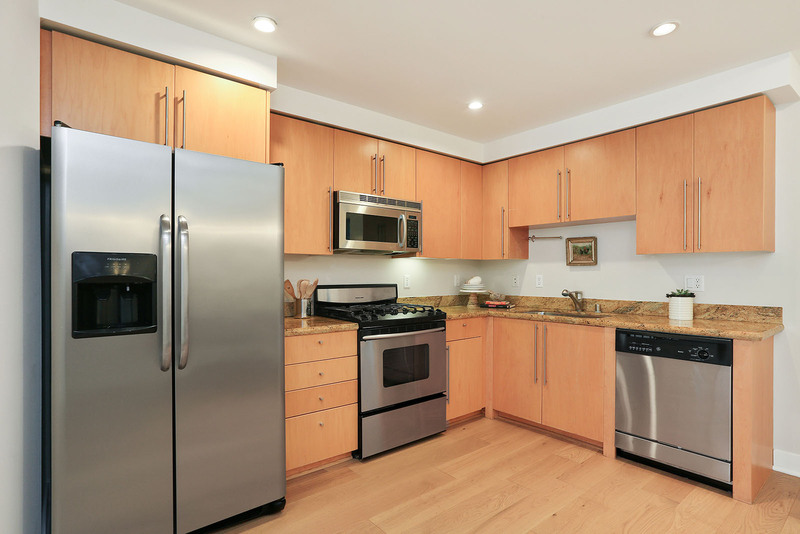 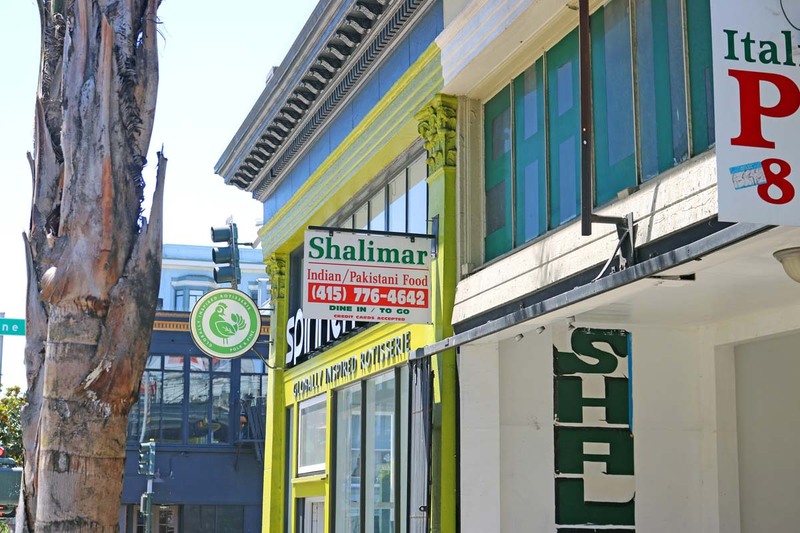 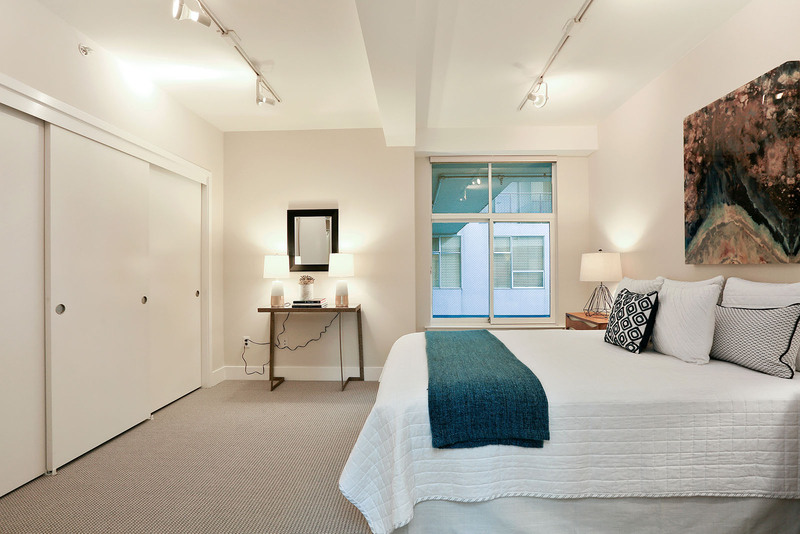 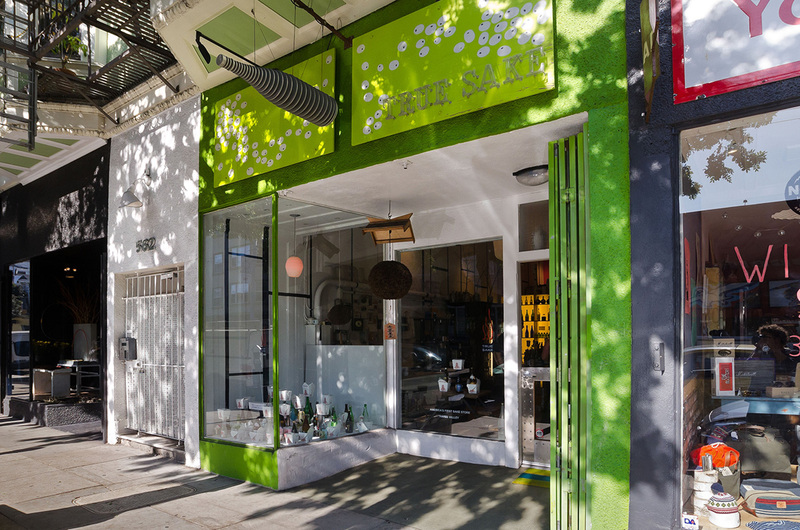 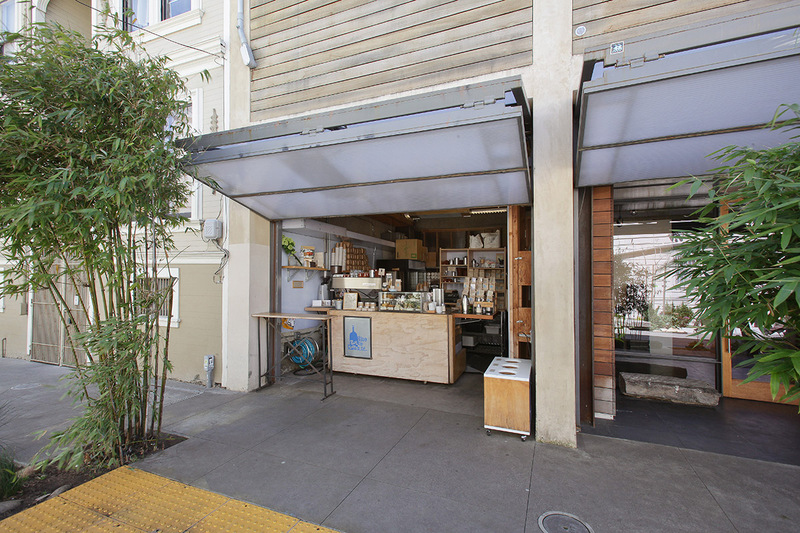 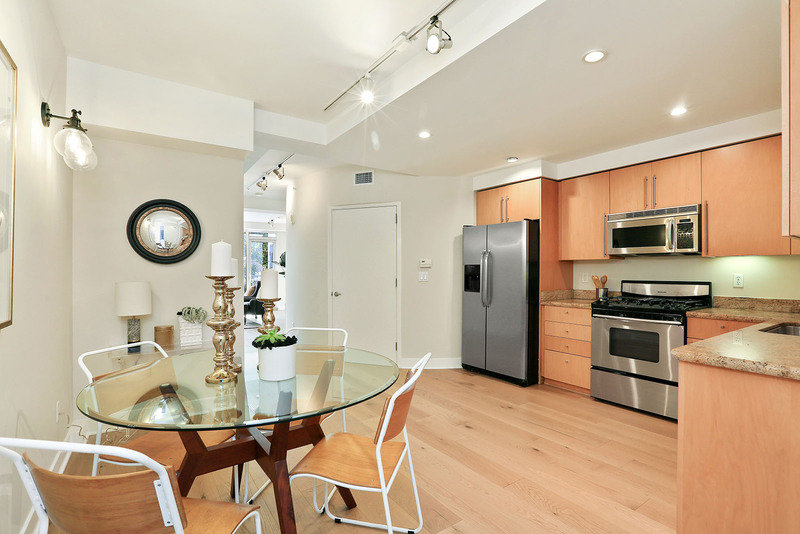 Exceptional Van Ness/Polk Street Corridor Home 1452 Bush Street #4 Sold $100,000 over list price! 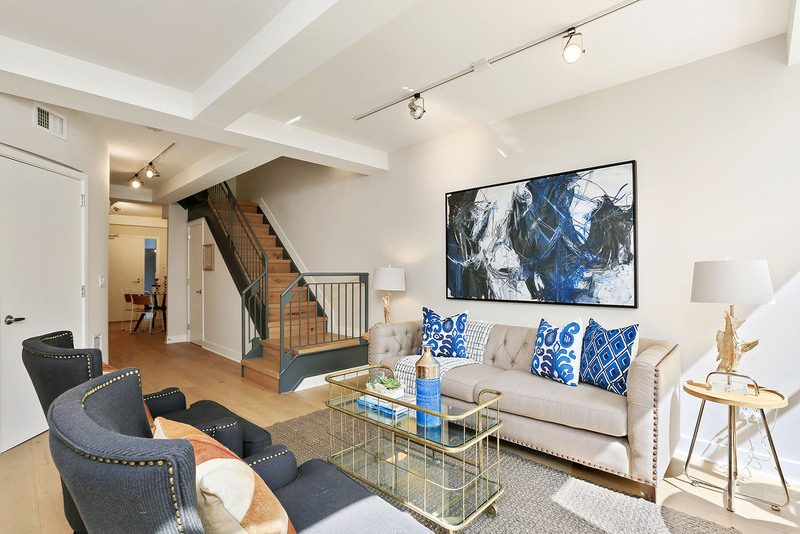 The heart of the city is yours to explore from this stylish and modern 2 bedroom, 2.5 bath condo. 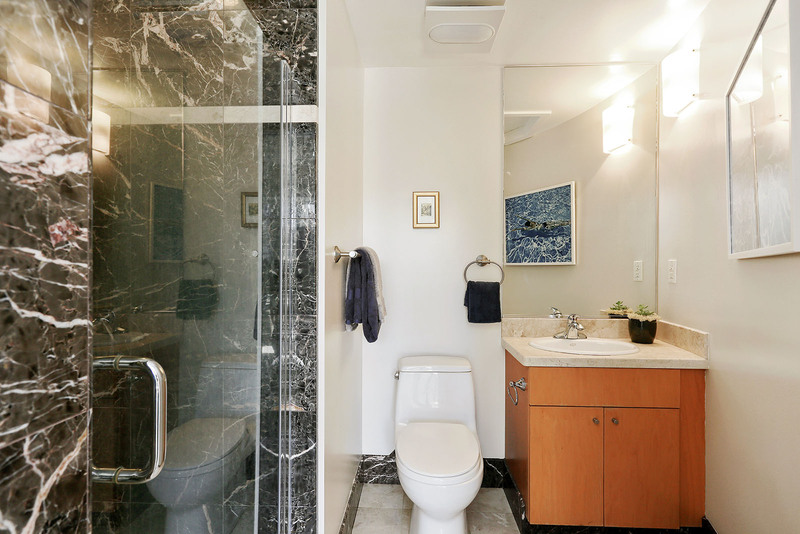 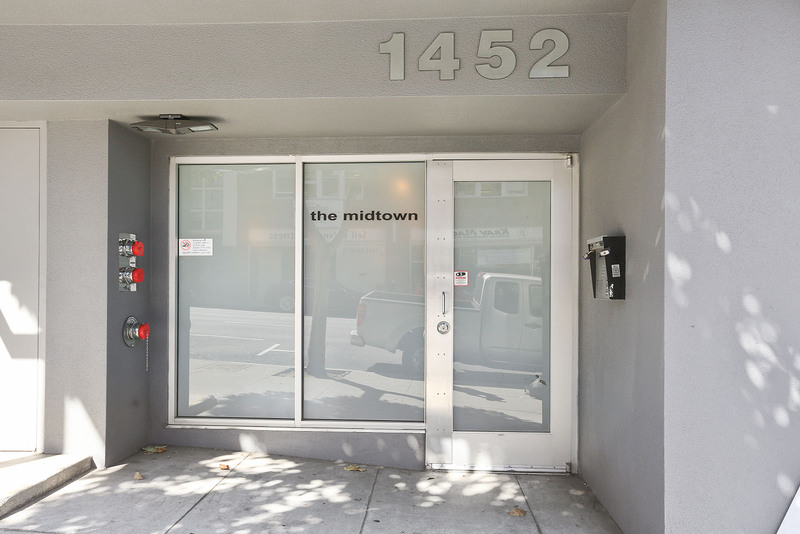 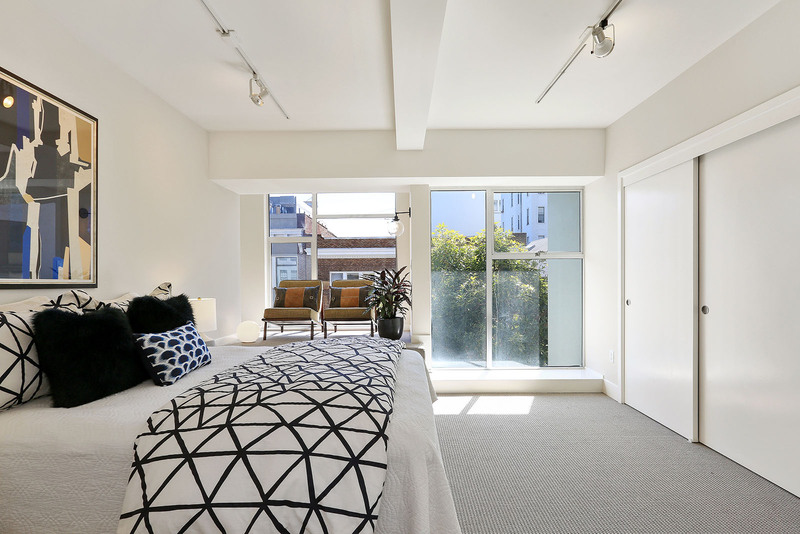 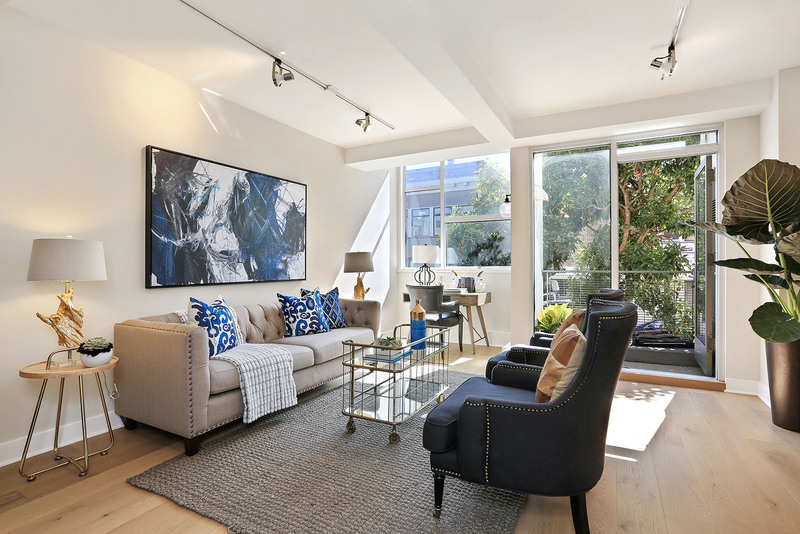 Built in 2004, this roomy Midtown San Francisco oasis has a great open floor plan – making it feel even more spacious – perfect for entertaining or just relaxing. 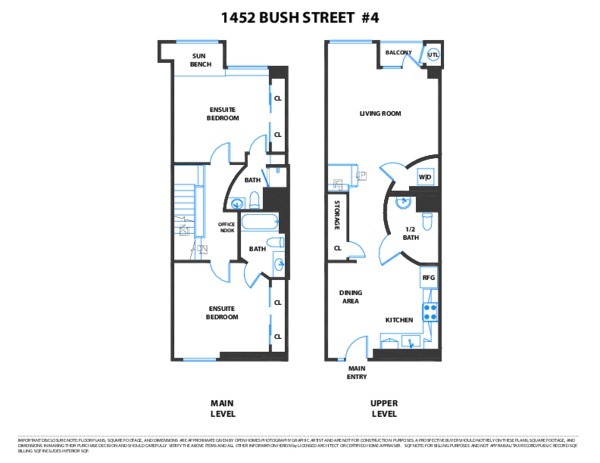 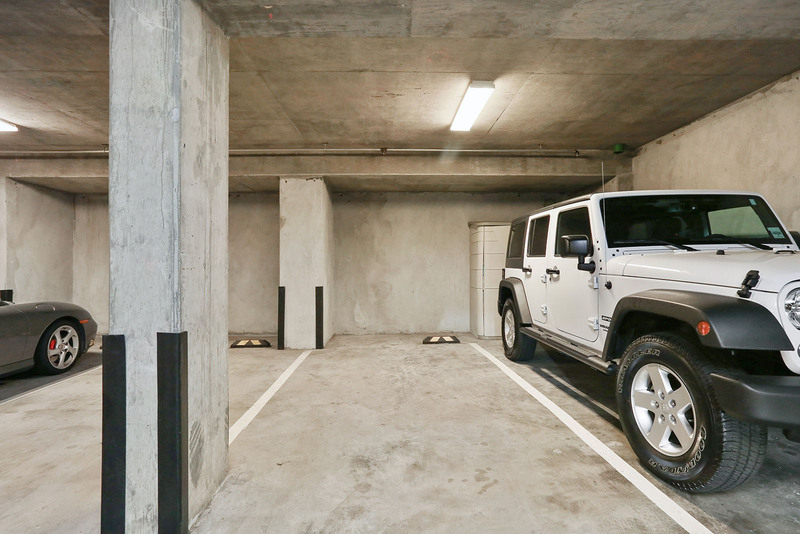 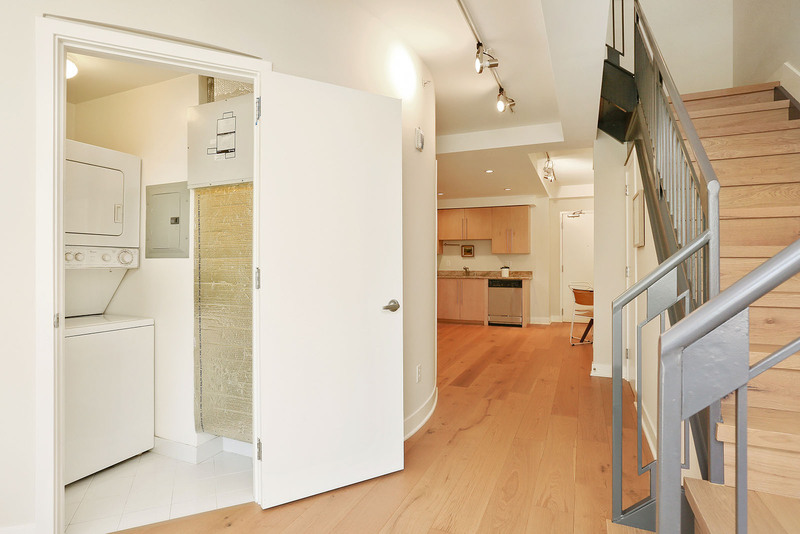 The entrance to unit #4 is located off the quiet, central courtyard and the home features two levels of living space. 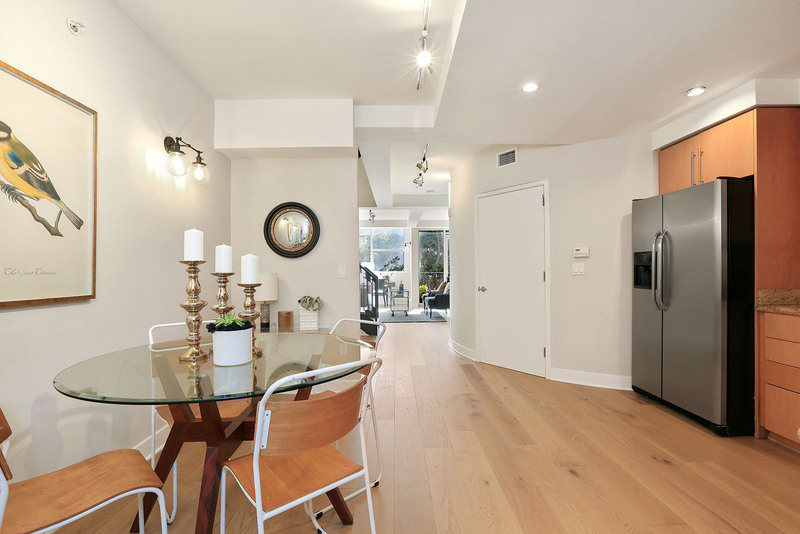 The lower level features brand new white oak floors, an open kitchen with stainless steel appliances and granite counters, dining area, sunny living room and a half-bath. 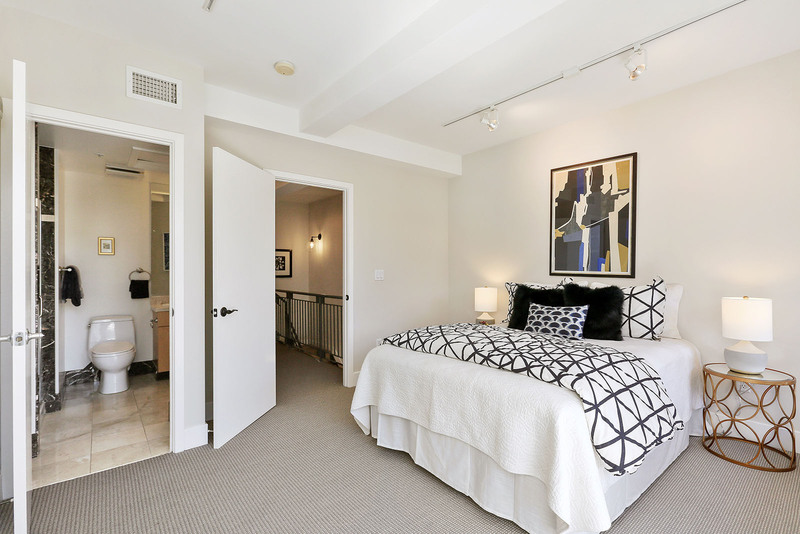 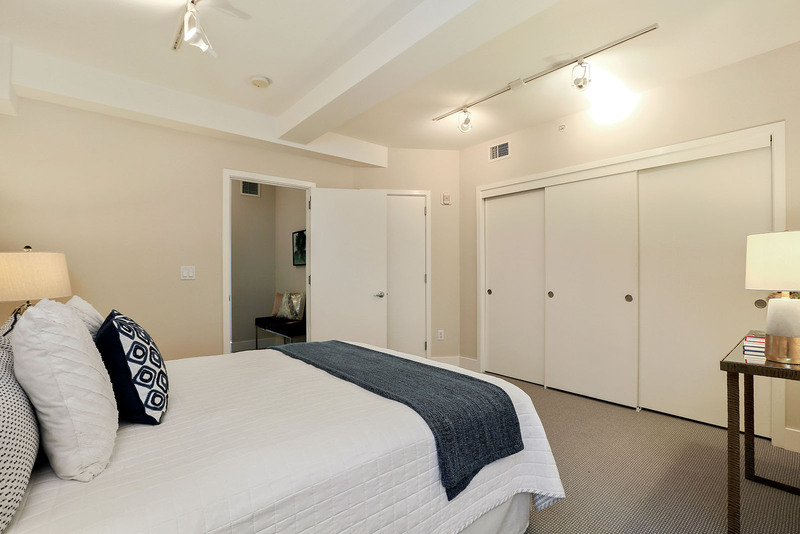 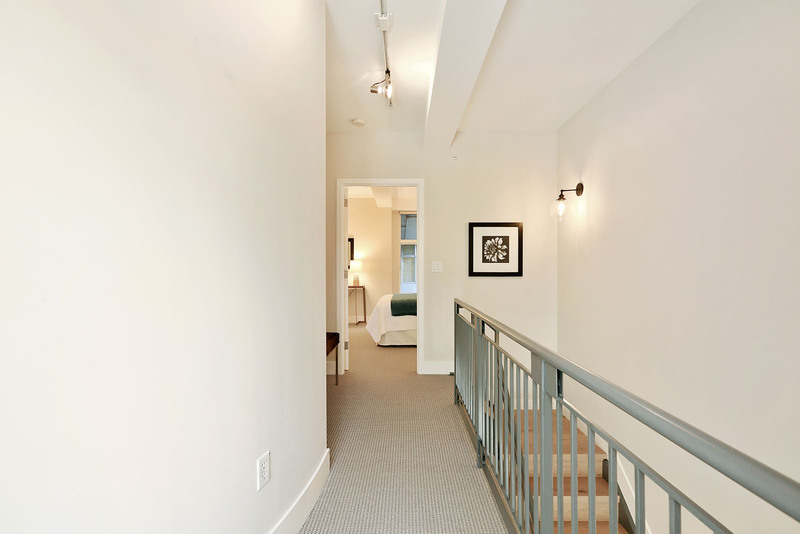 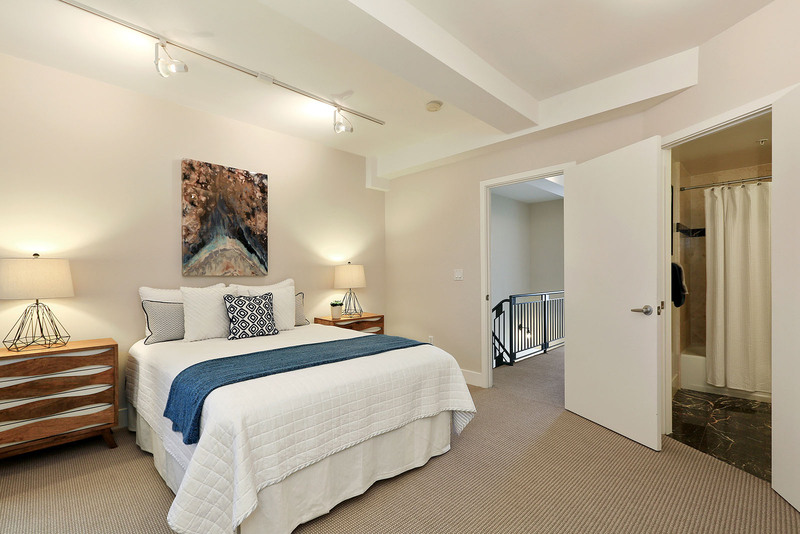 The freshly carpeted upper level boasts two spacious master suites for maximum privacy. 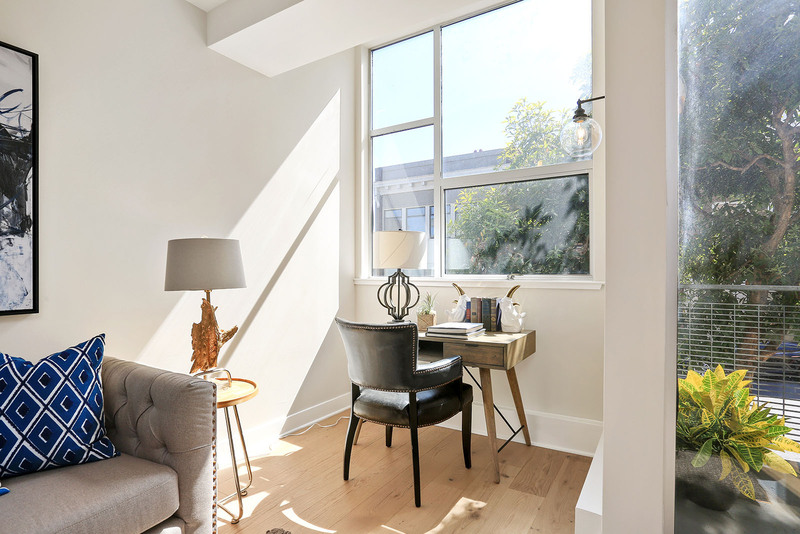 Tall windows let in fabulous light. 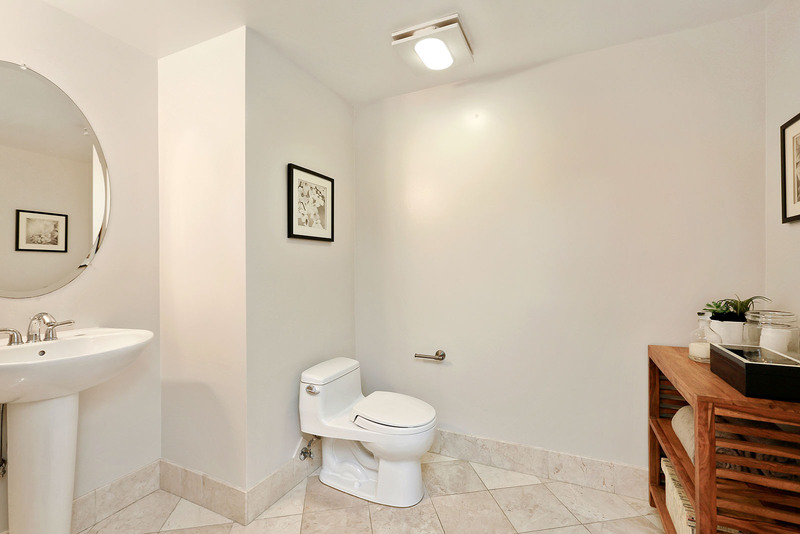 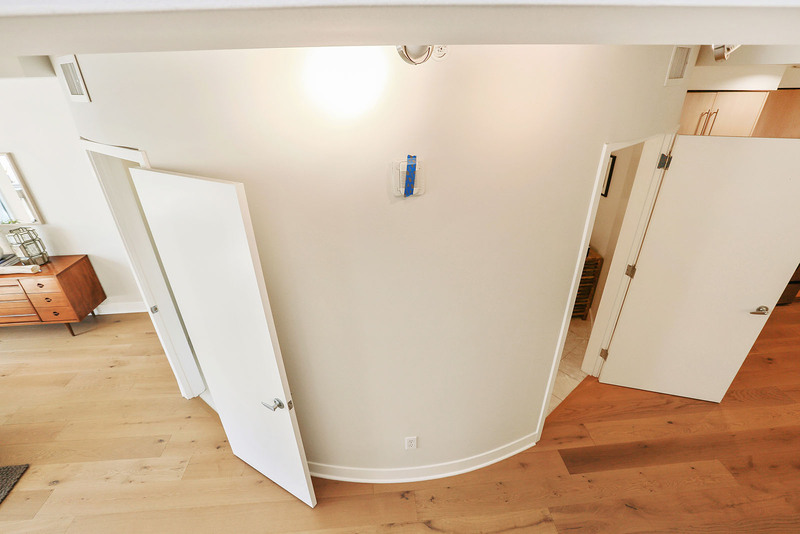 Both levels feature designer selected lighting and paint colors. 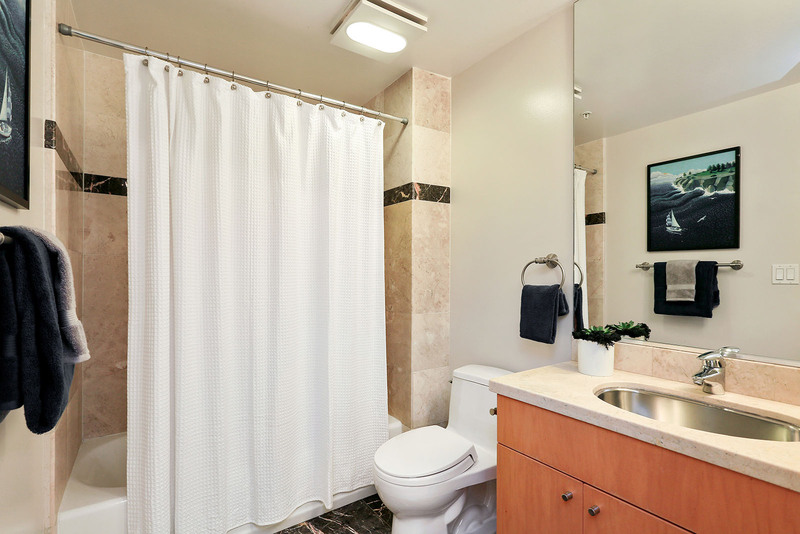 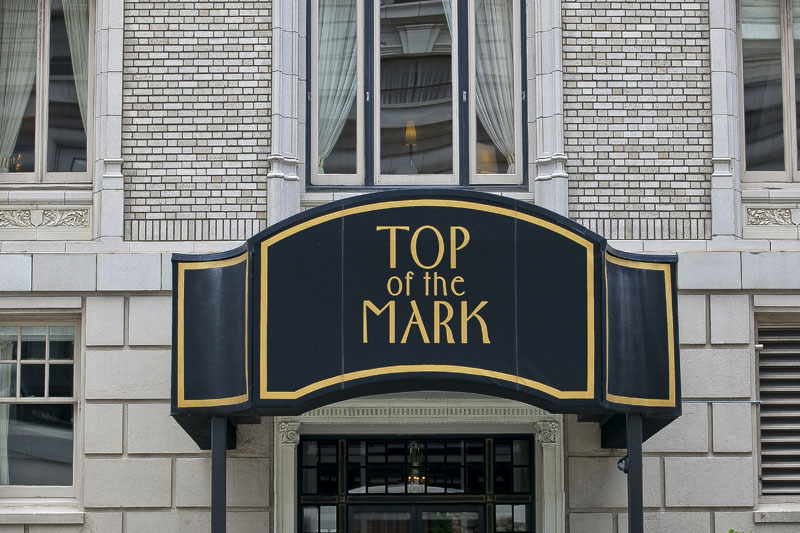 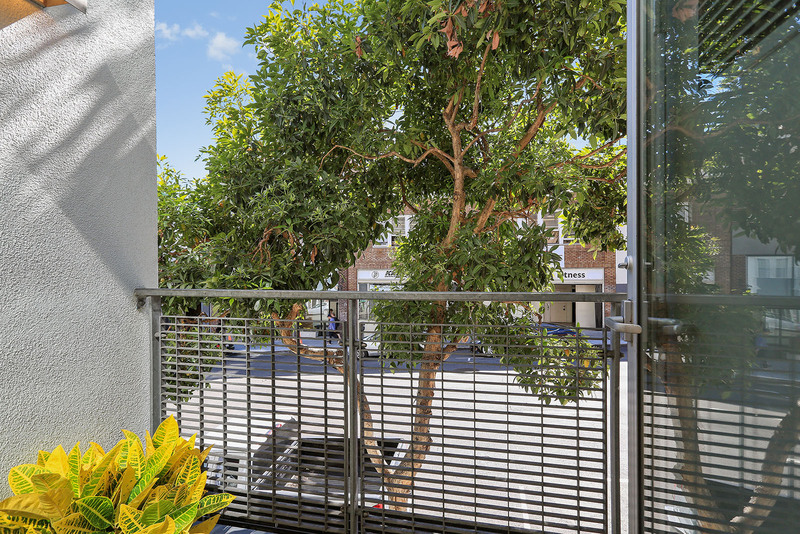 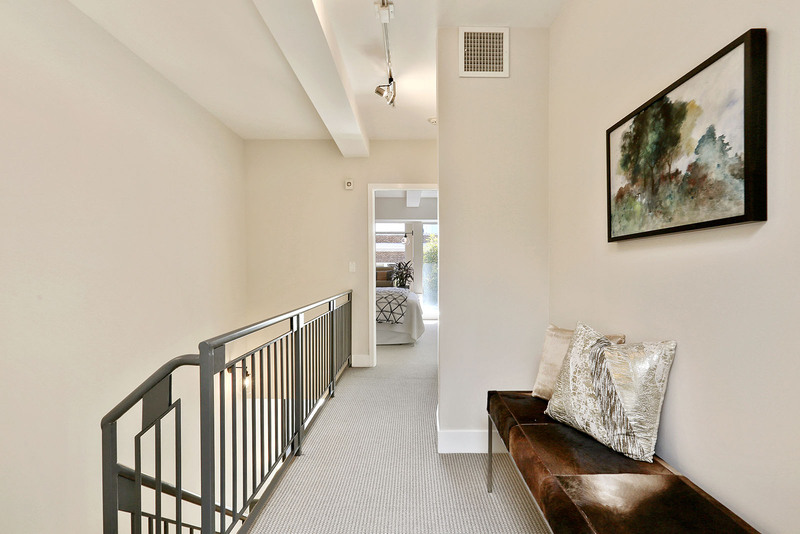 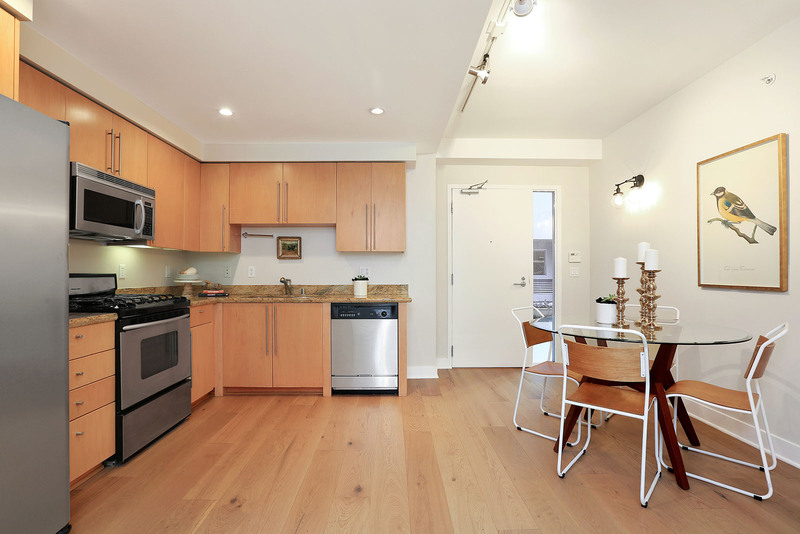 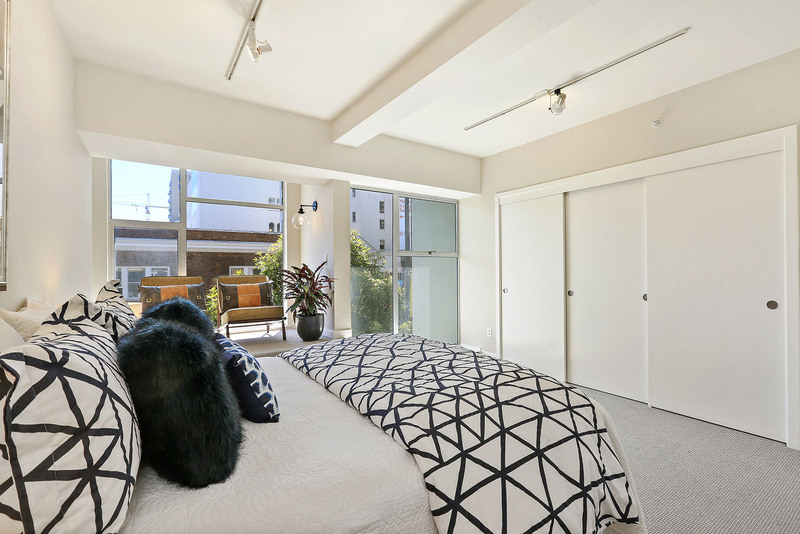 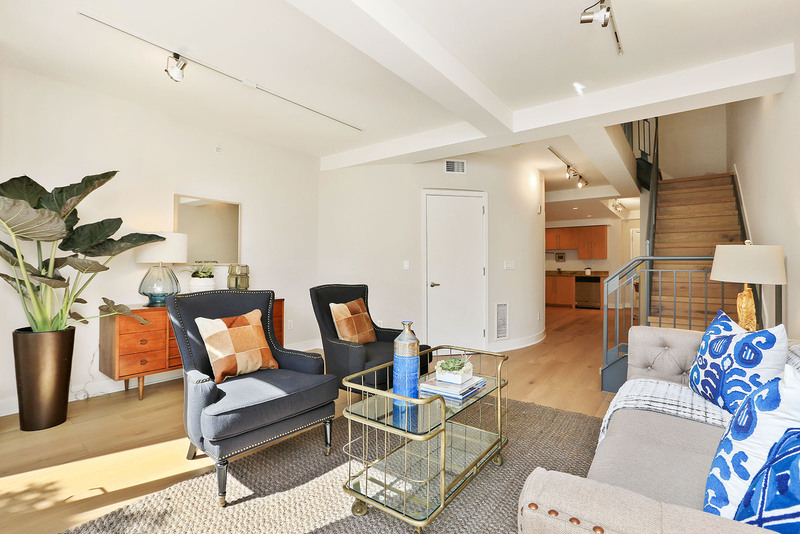 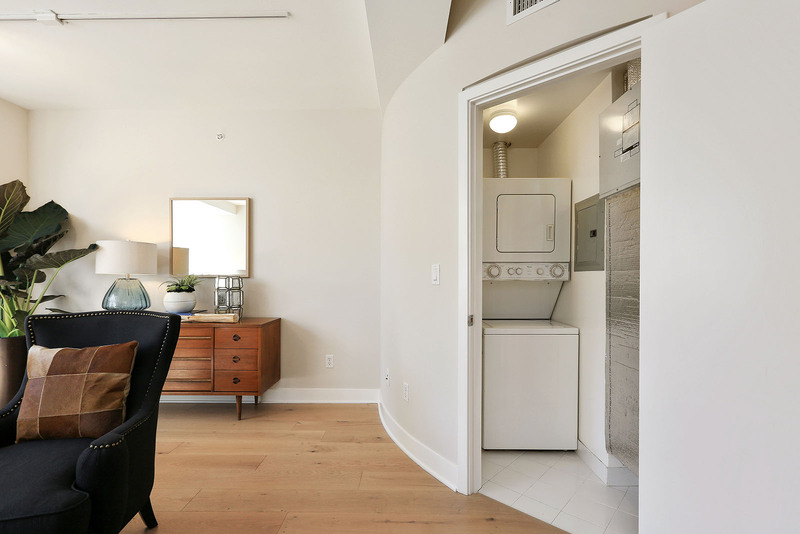 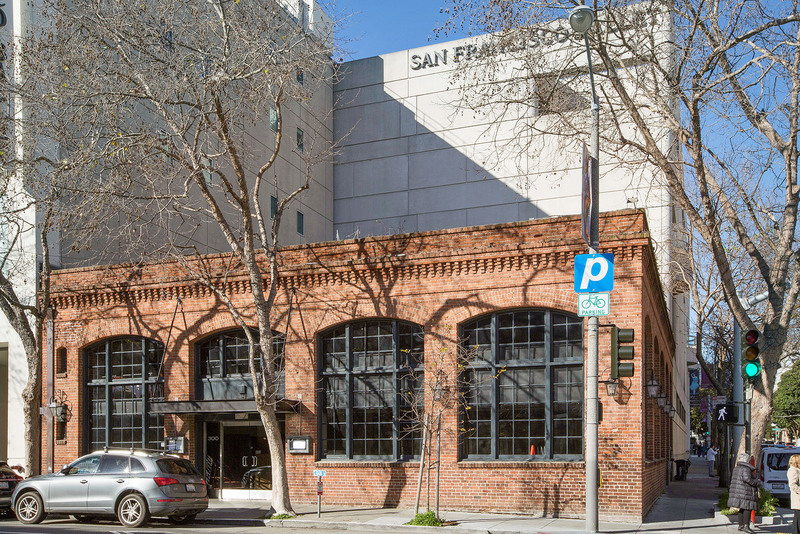 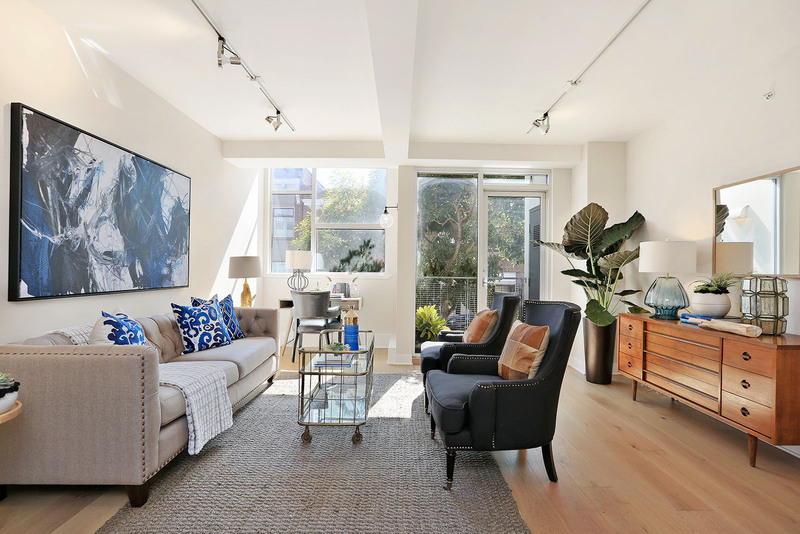 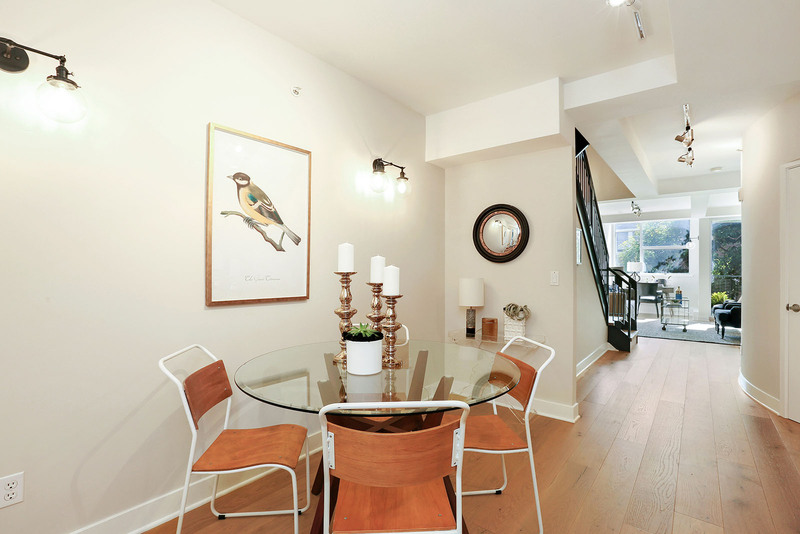 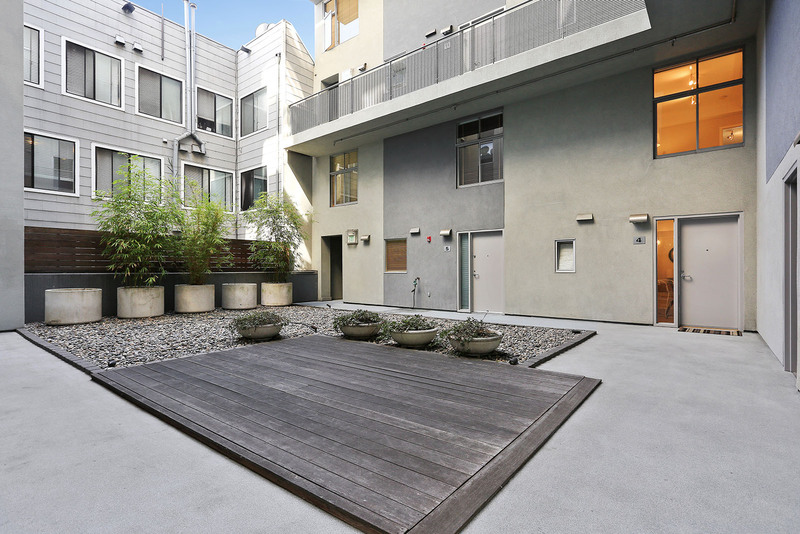 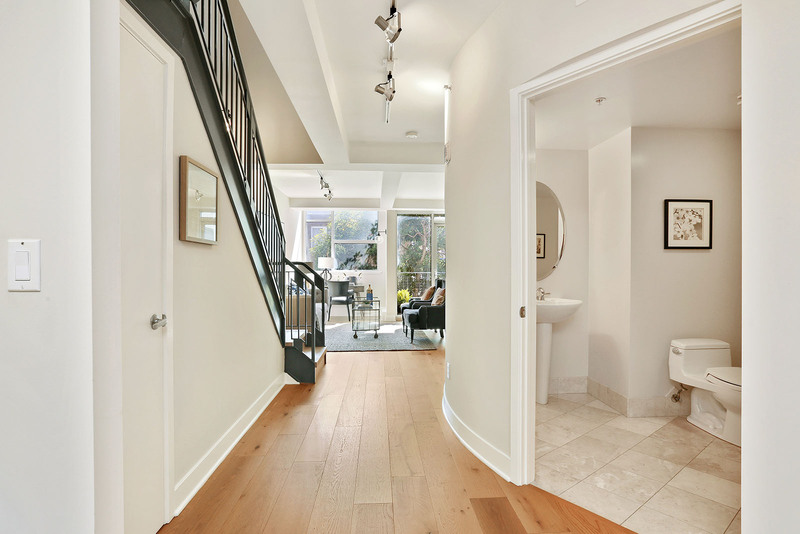 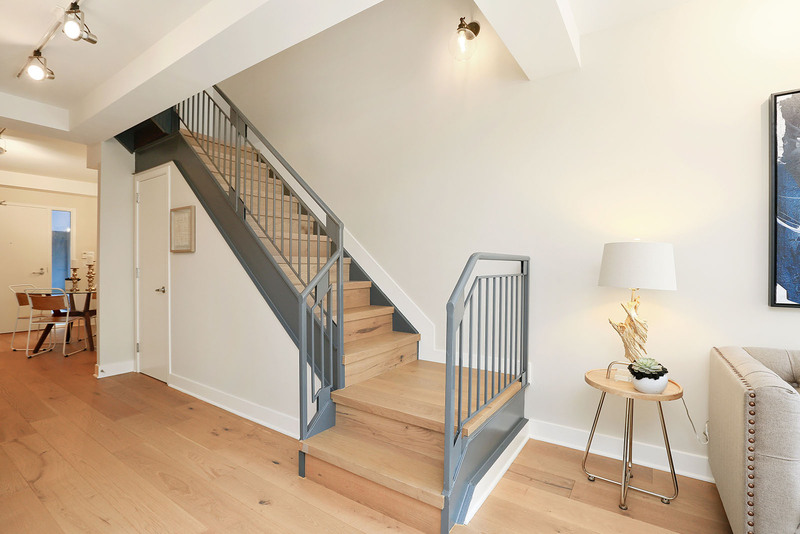 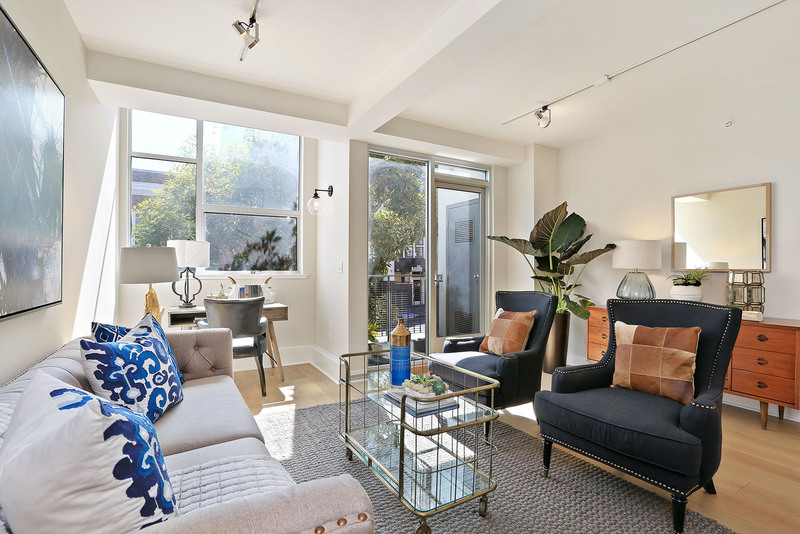 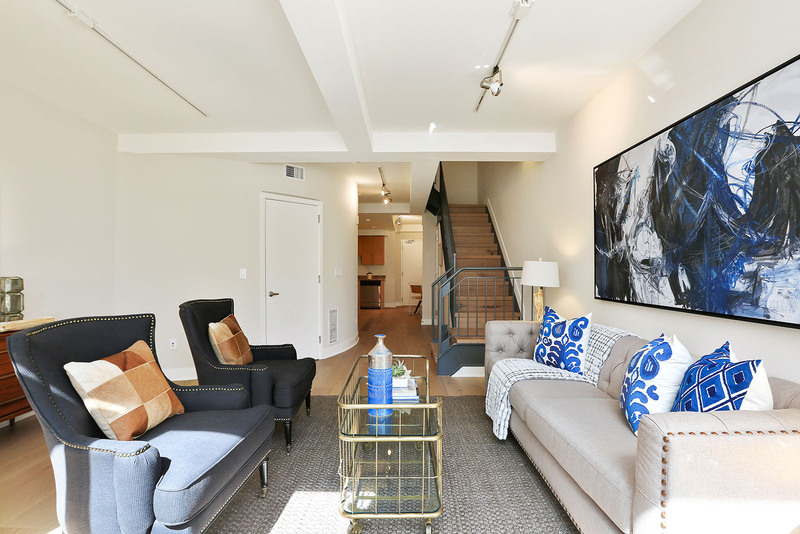 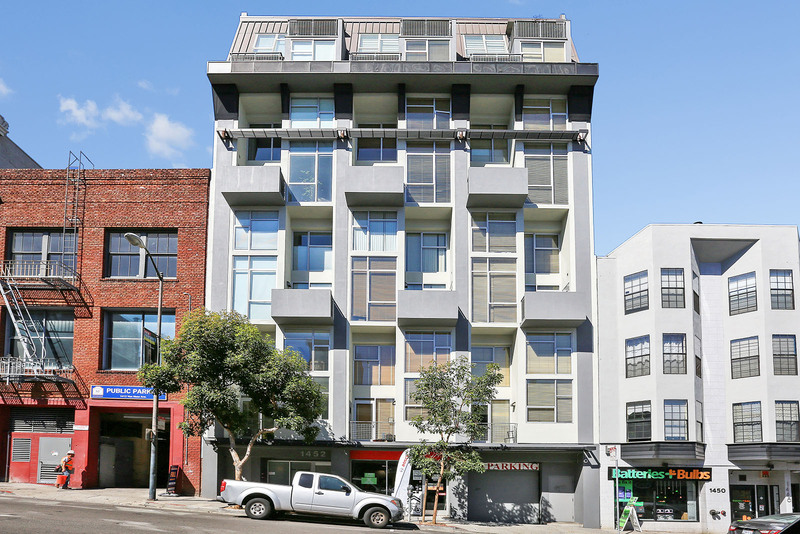 Situated in the heart of Polk Gulch and the Van Ness corridor, this striking townhouse condo is a perfectly positioned home base to enjoy all that San Francisco offers. 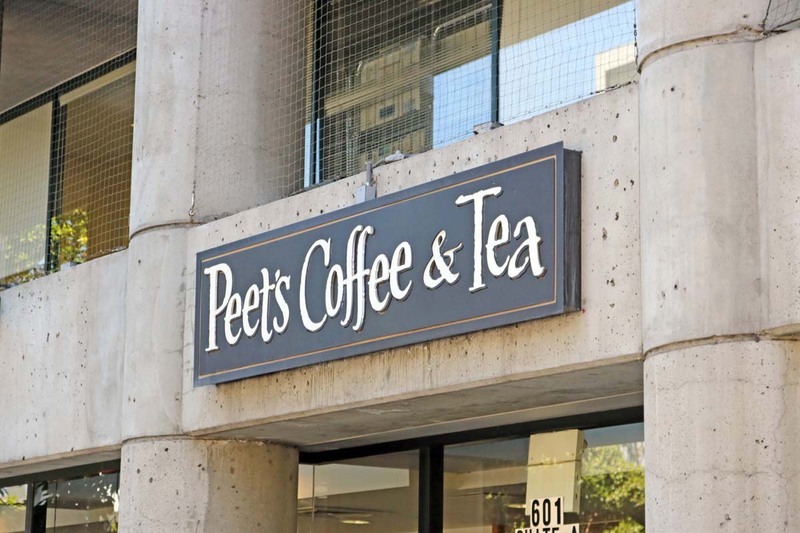 Both Peet’s and Starbucks are within one block. 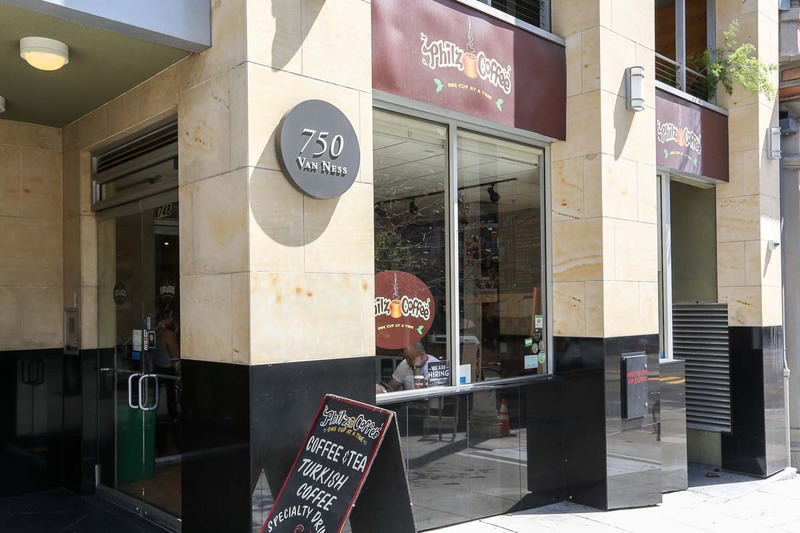 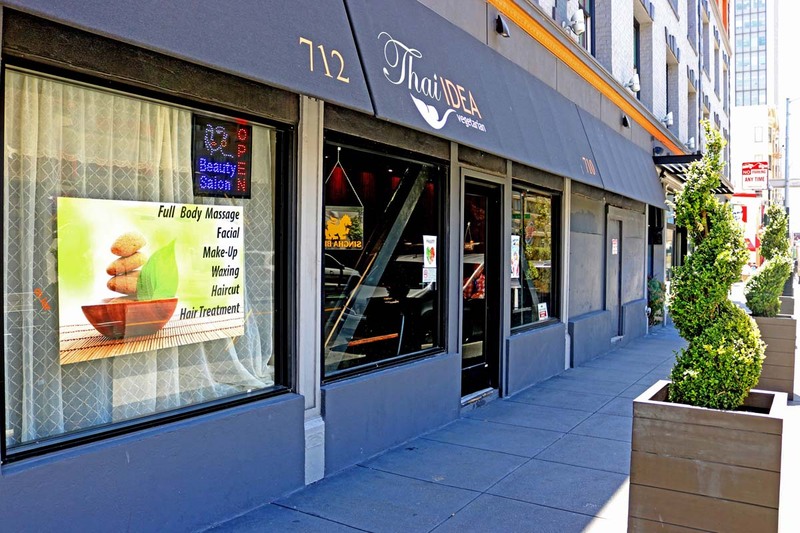 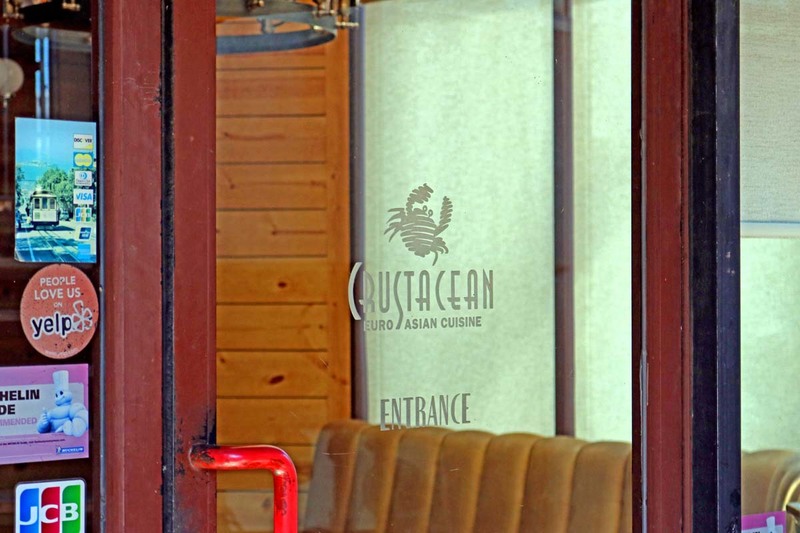 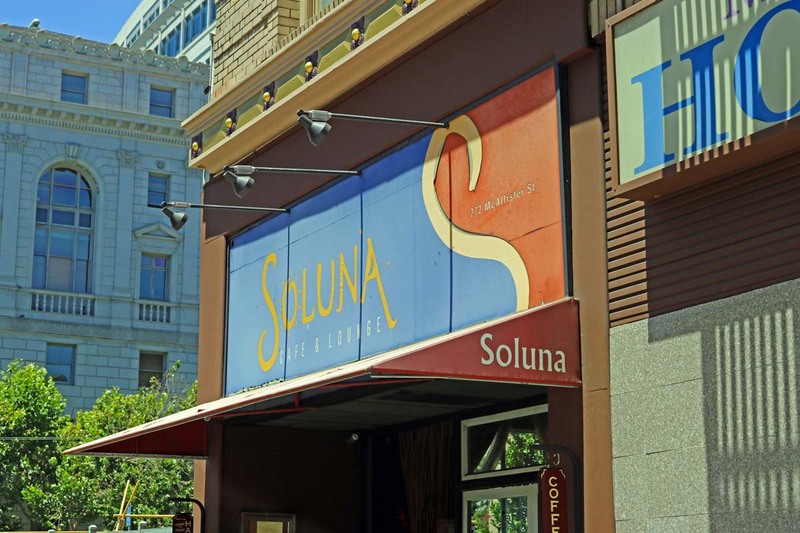 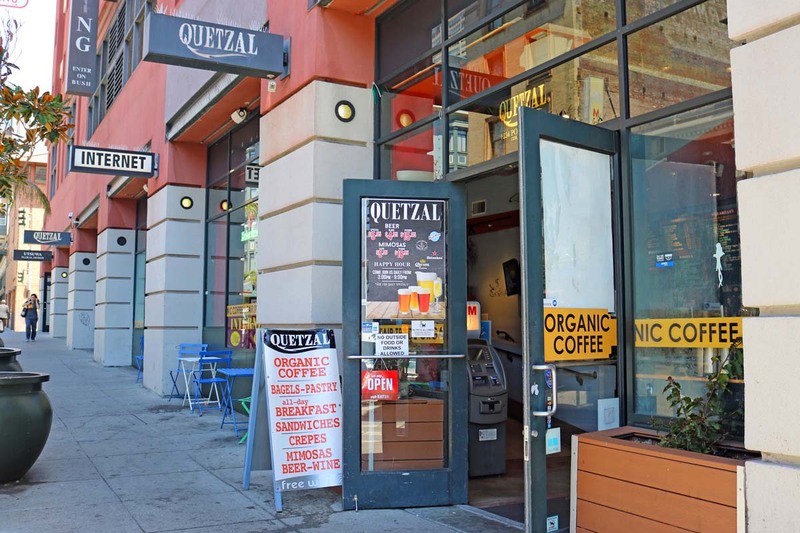 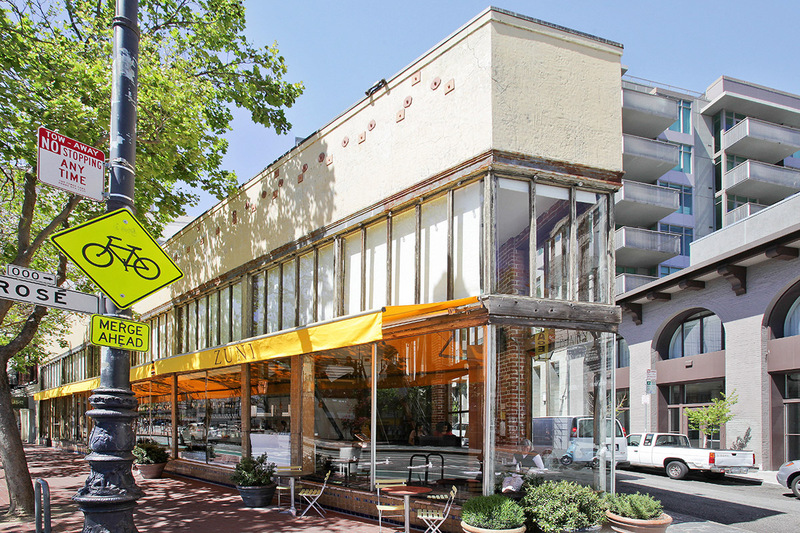 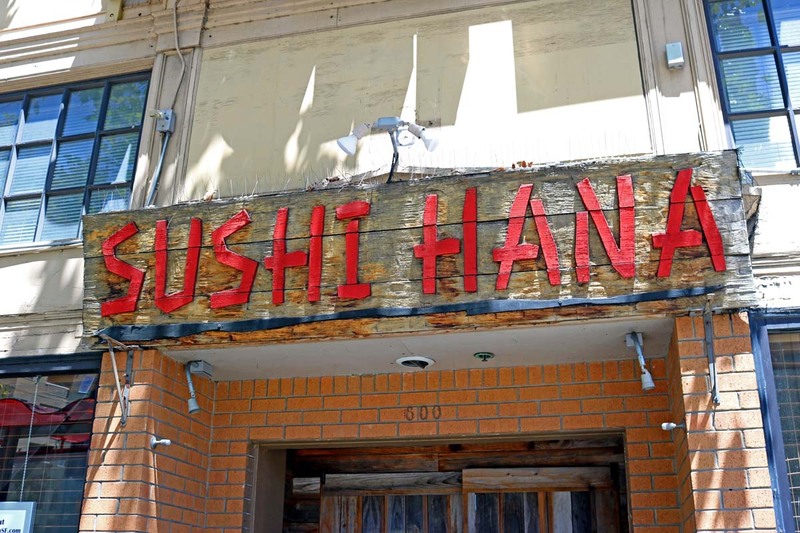 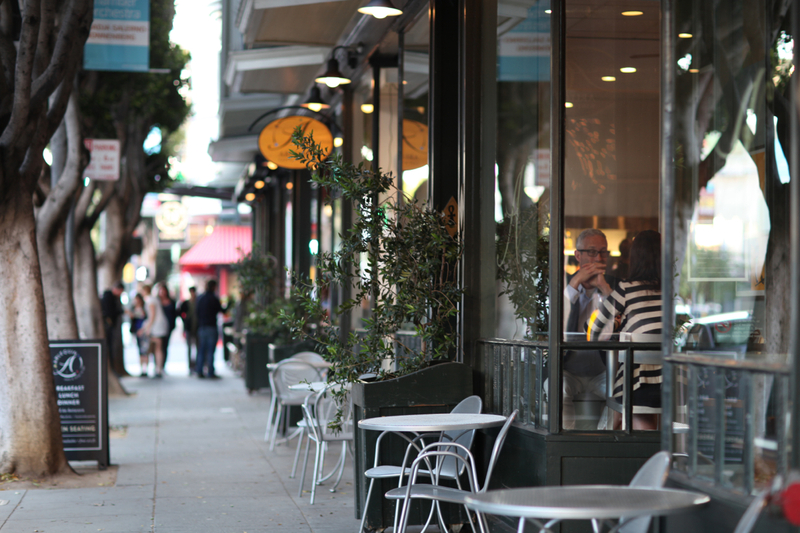 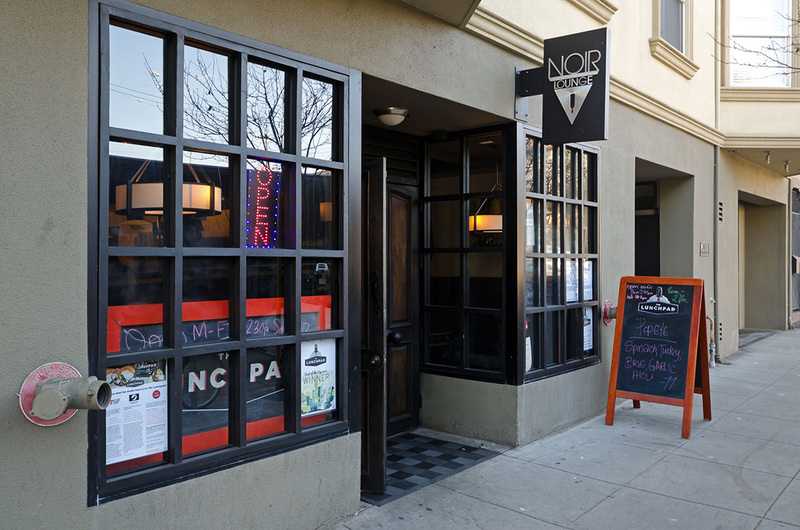 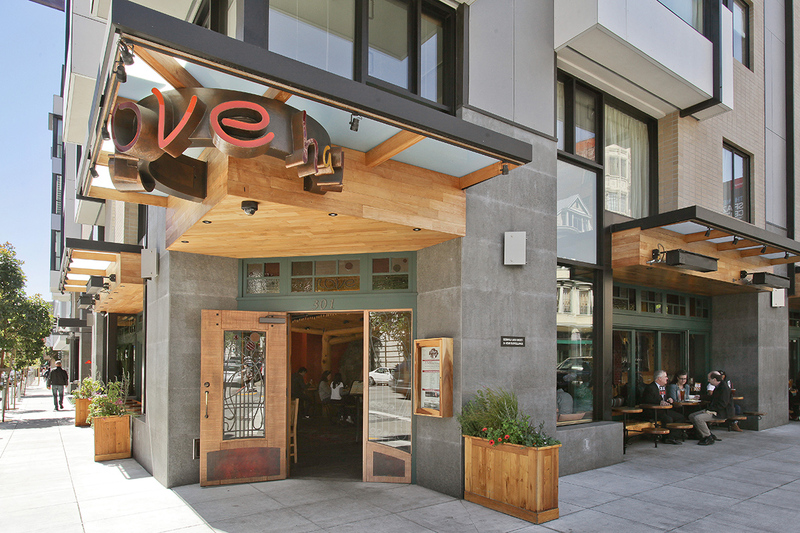 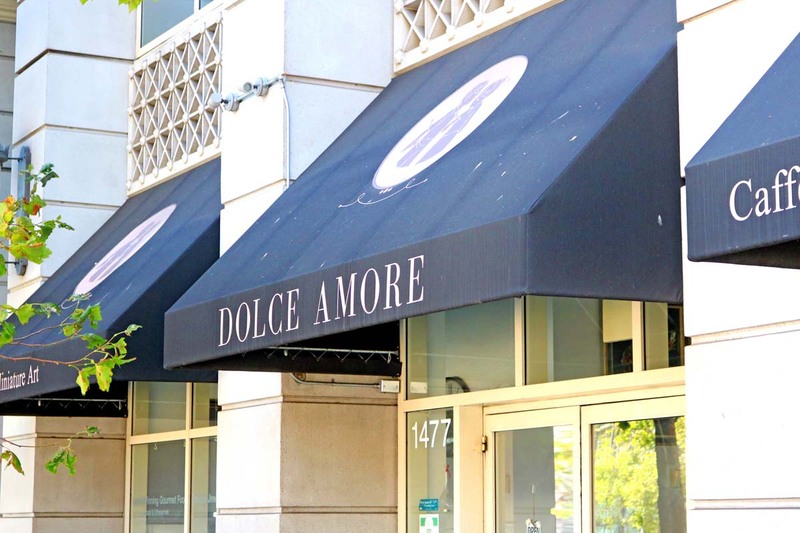 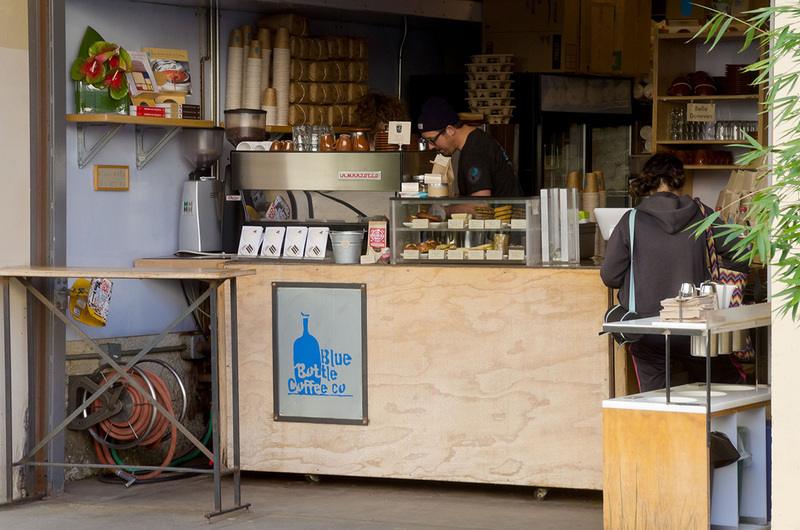 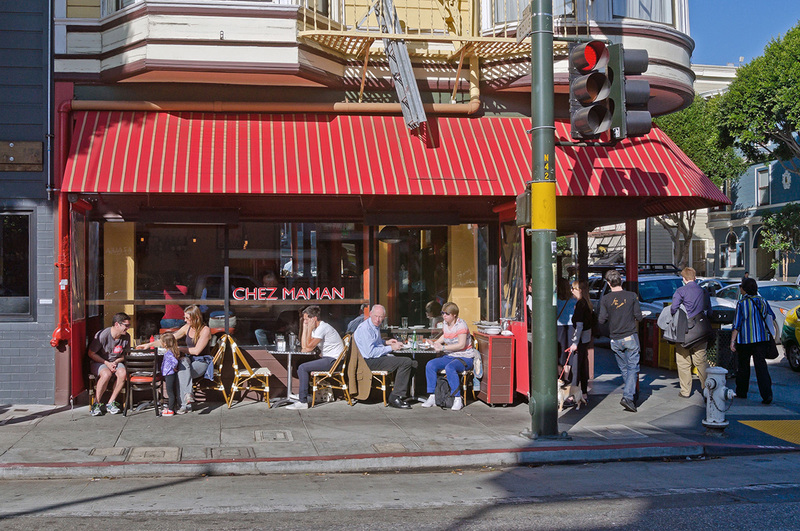 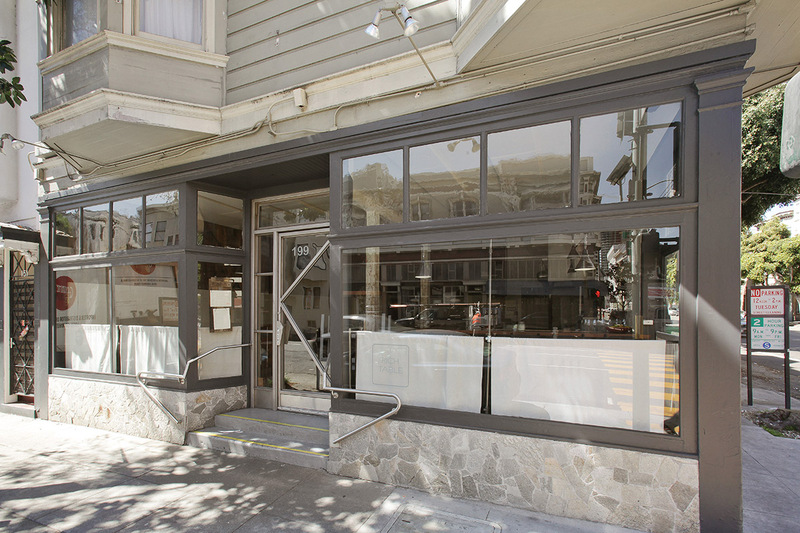 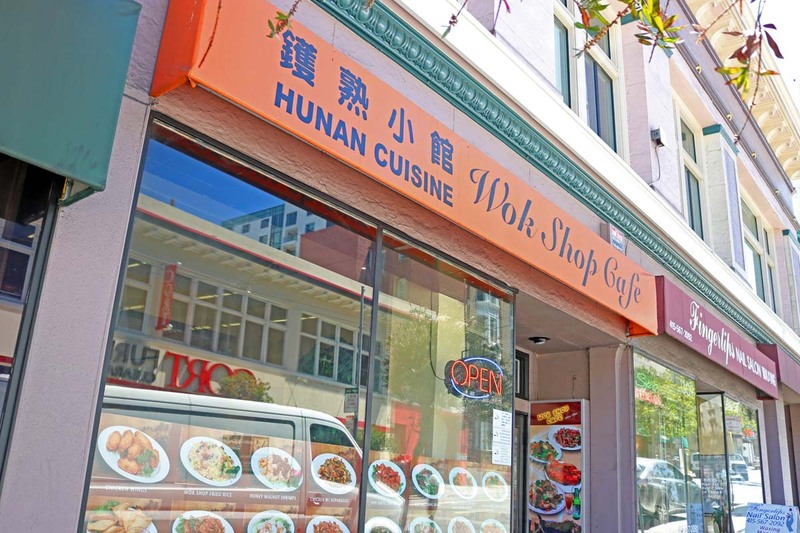 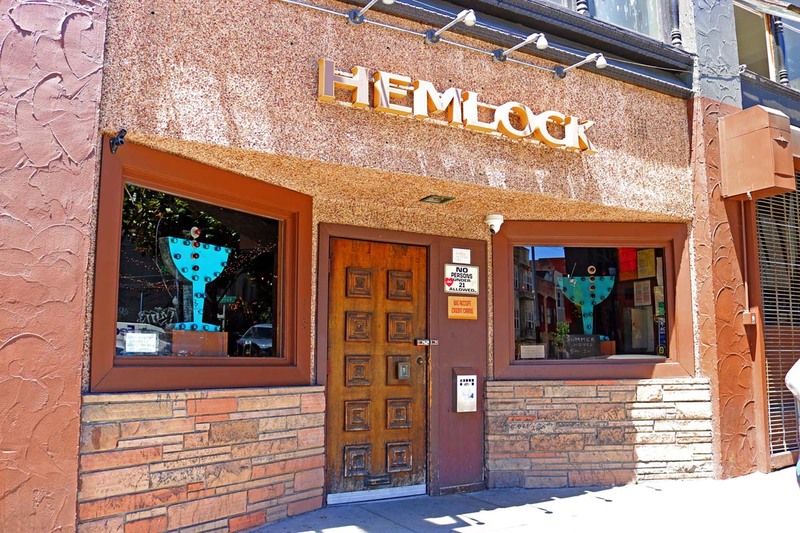 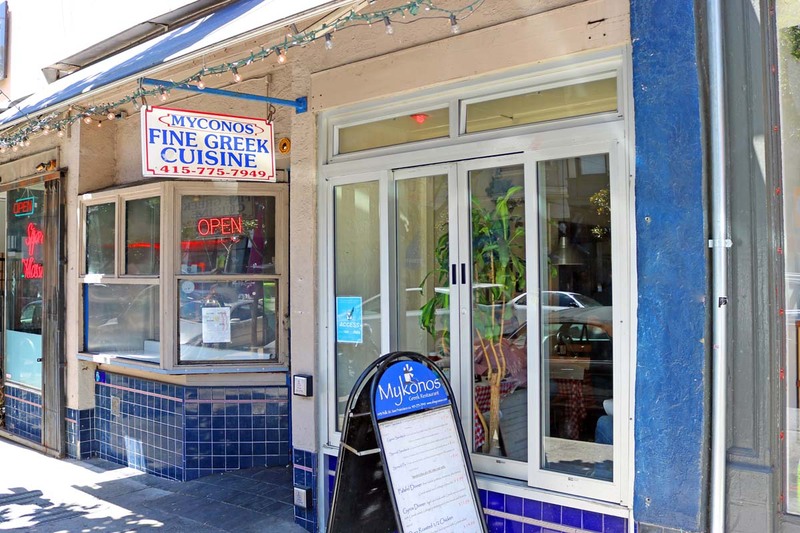 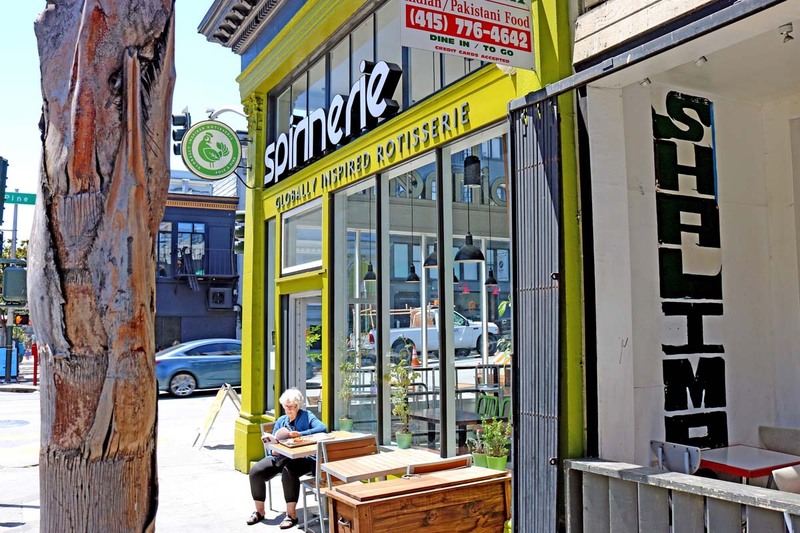 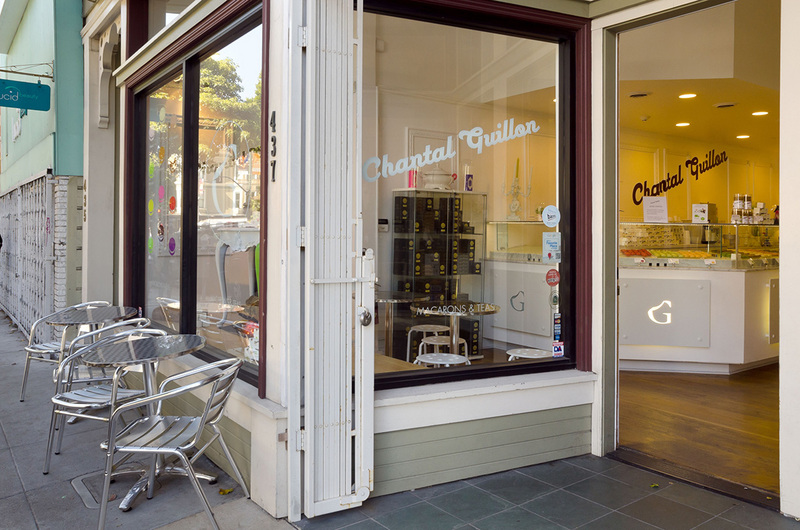 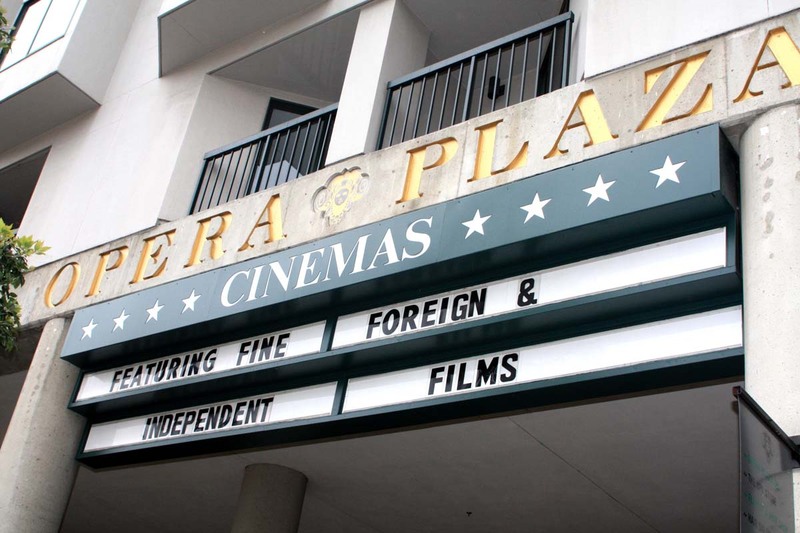 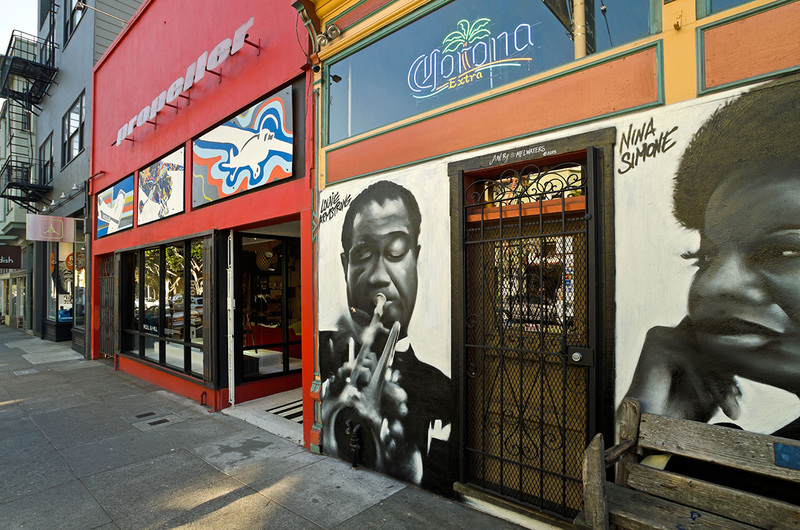 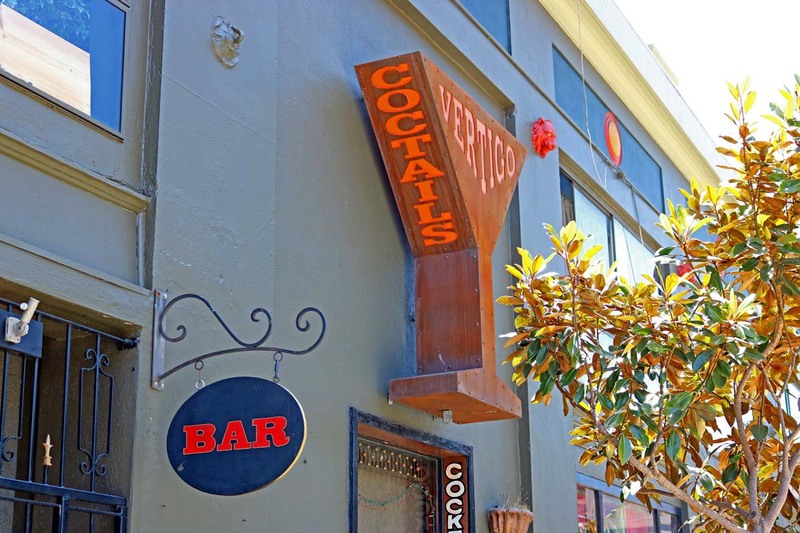 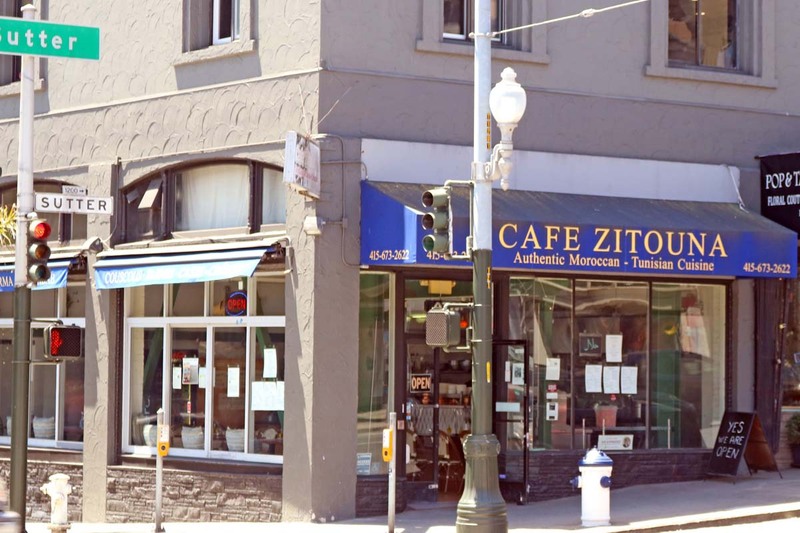 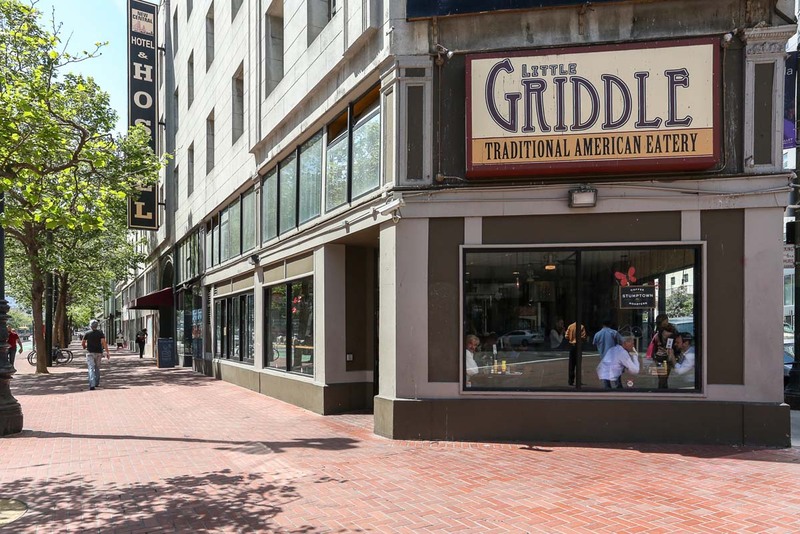 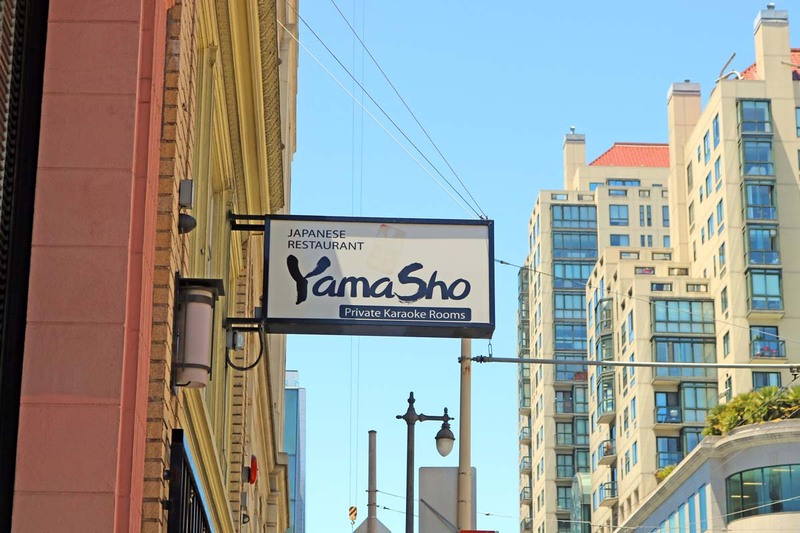 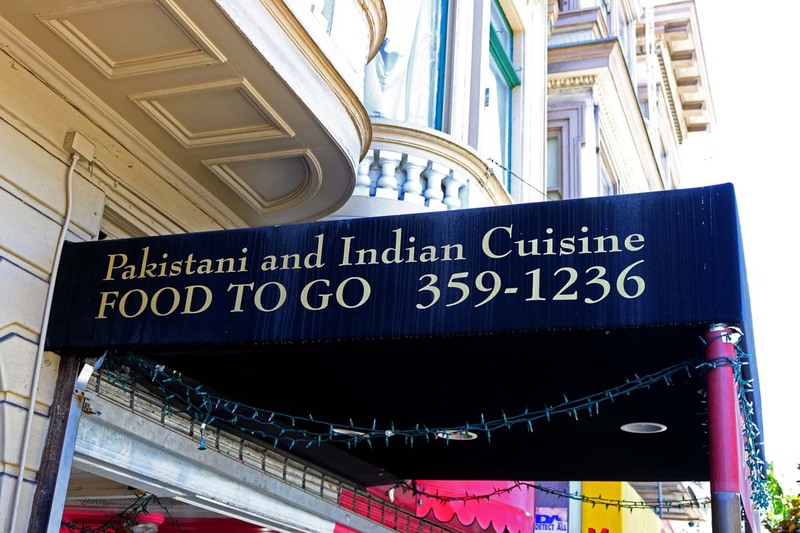 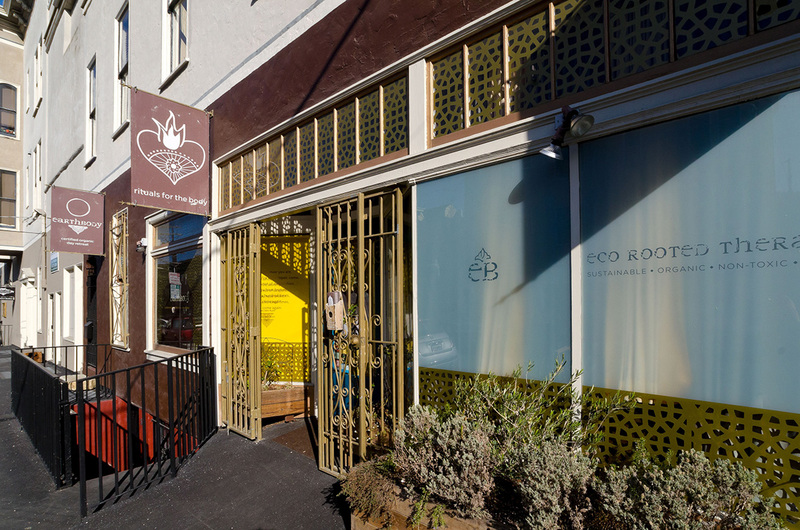 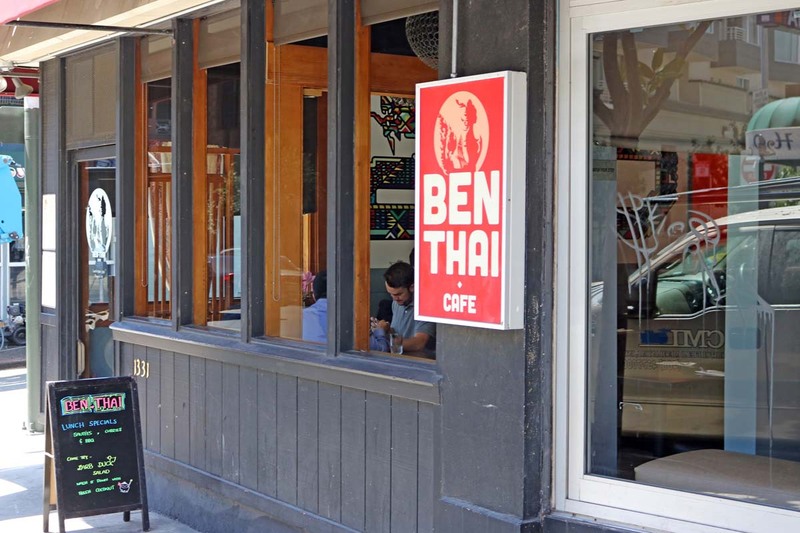 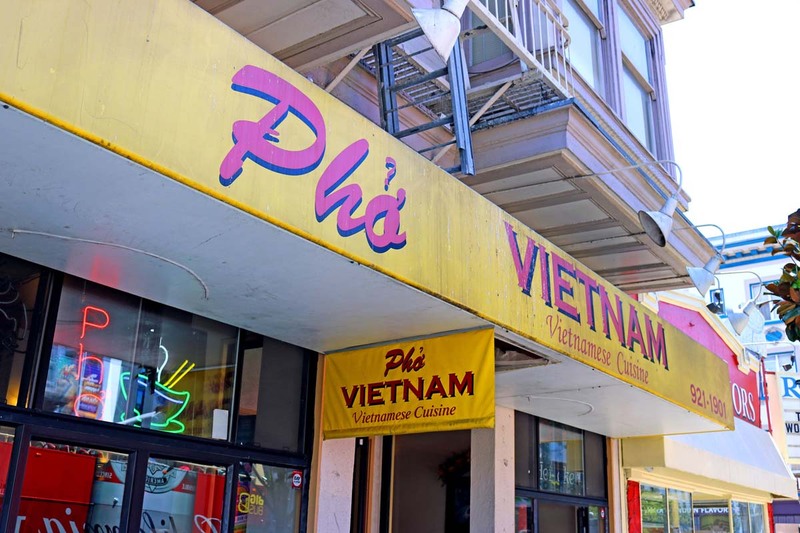 Within two blocks are a global assortment of restaurants; everything from Indian to Thai, Vietnamese to Peruvian, as well as Chinese, Greek, Italian and Japanese food, nine coffee shops and seven bars. 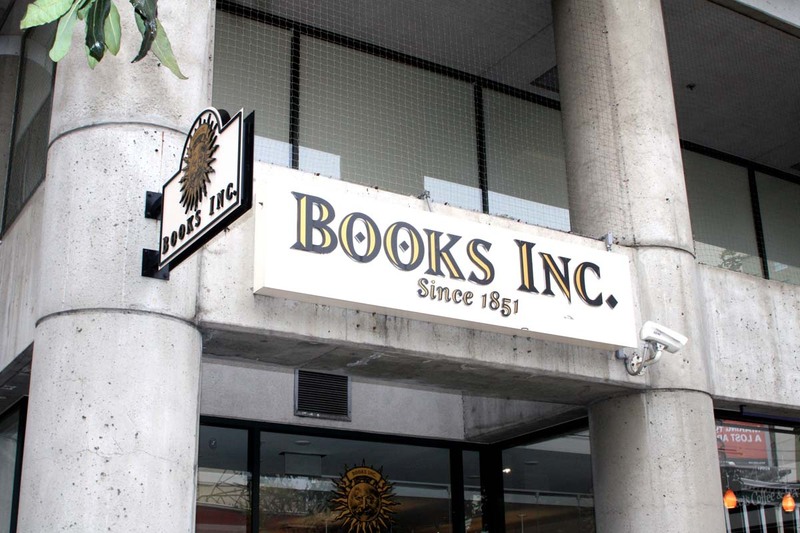 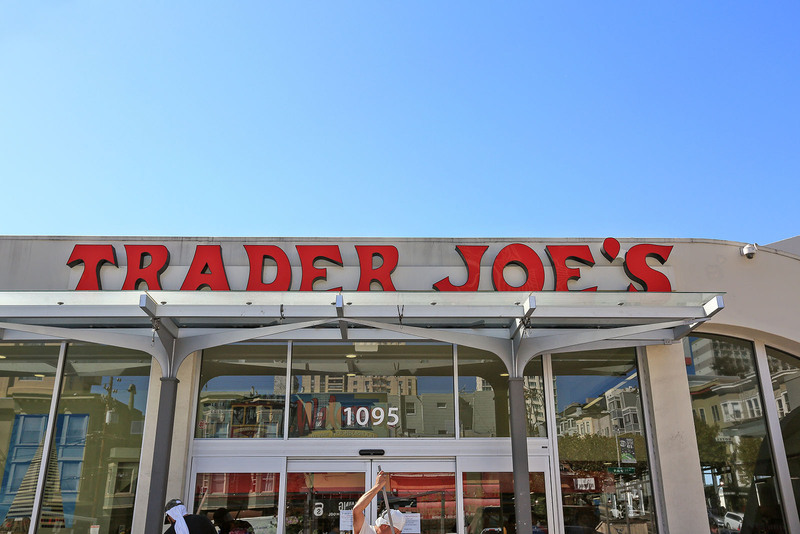 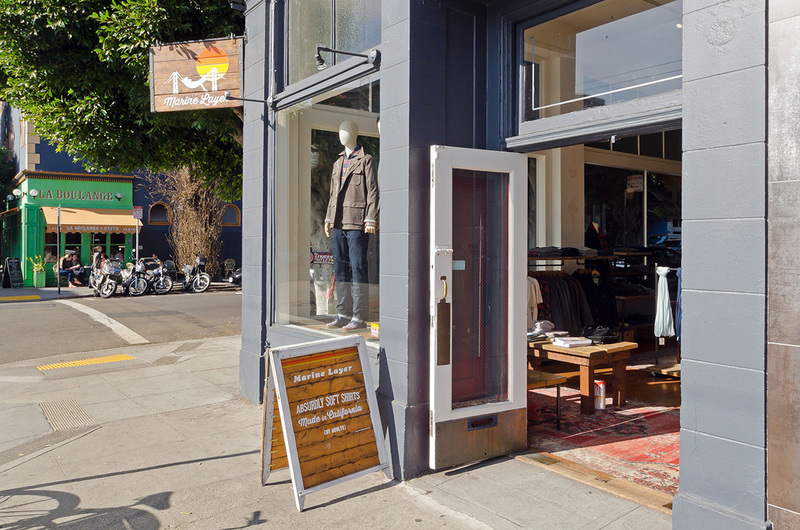 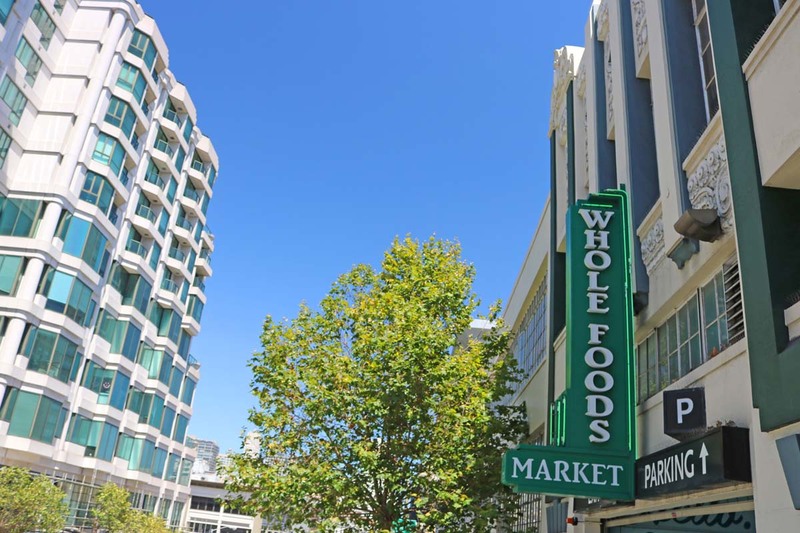 Services and shops for every necessity are also nearby, including Trader Joe's and Whole Foods Market. 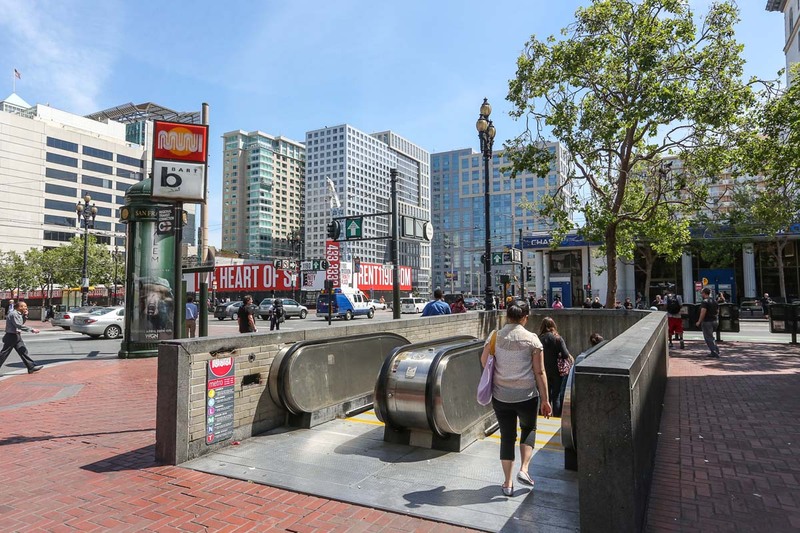 The home is also situated near two tech bus stops, two movie theaters and seven public transit routes with a Walk Score of 71 and a Transit Score of 100. 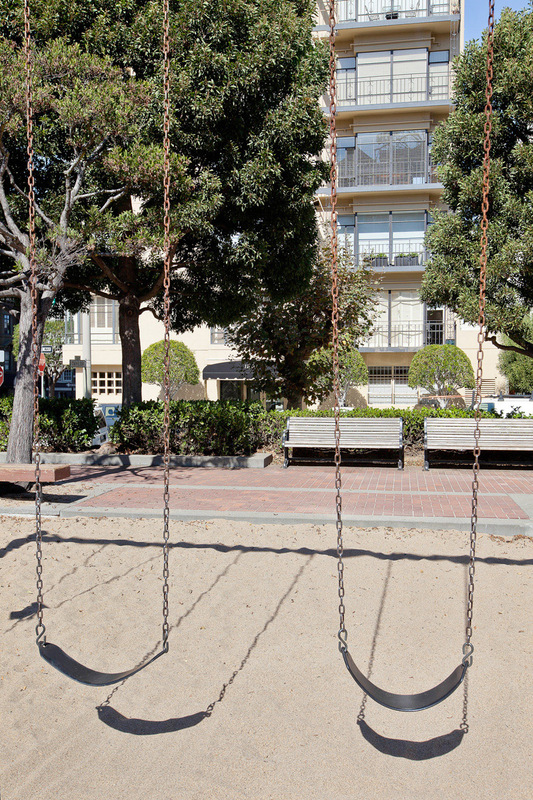 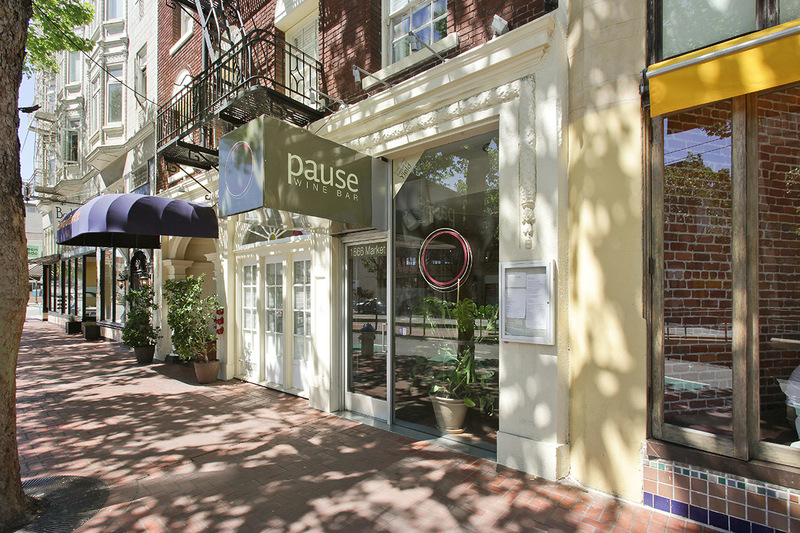 Enjoy an easy commute downtown! 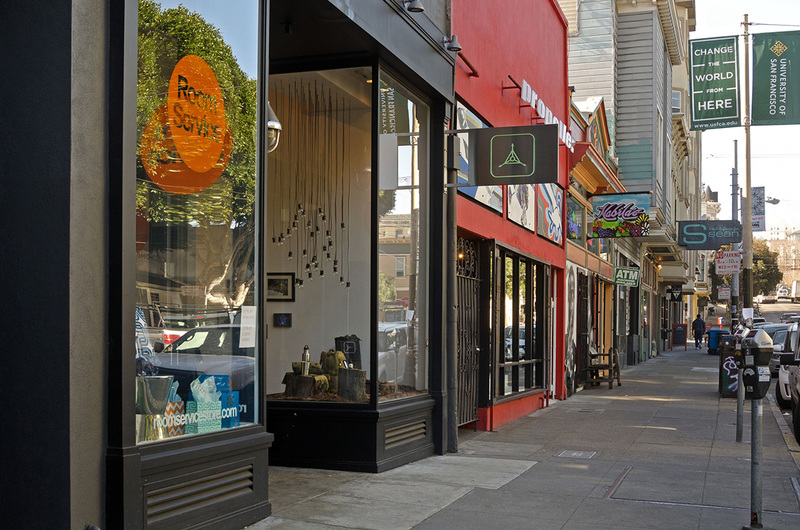 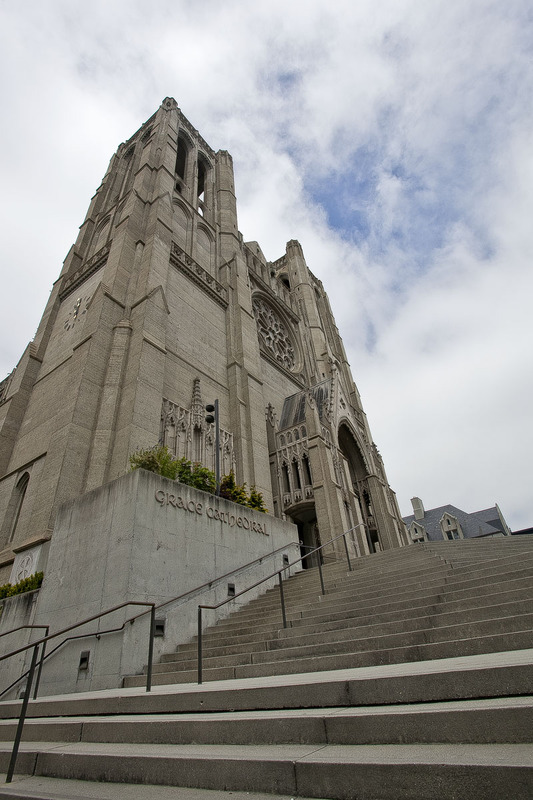 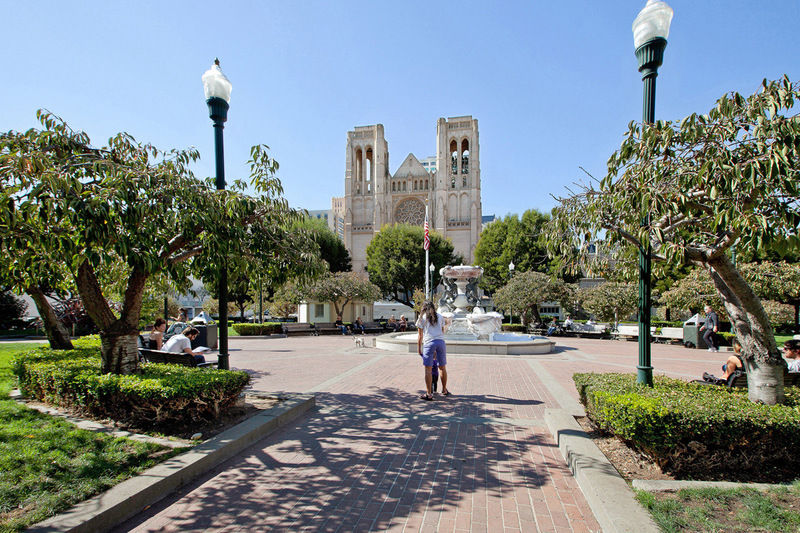 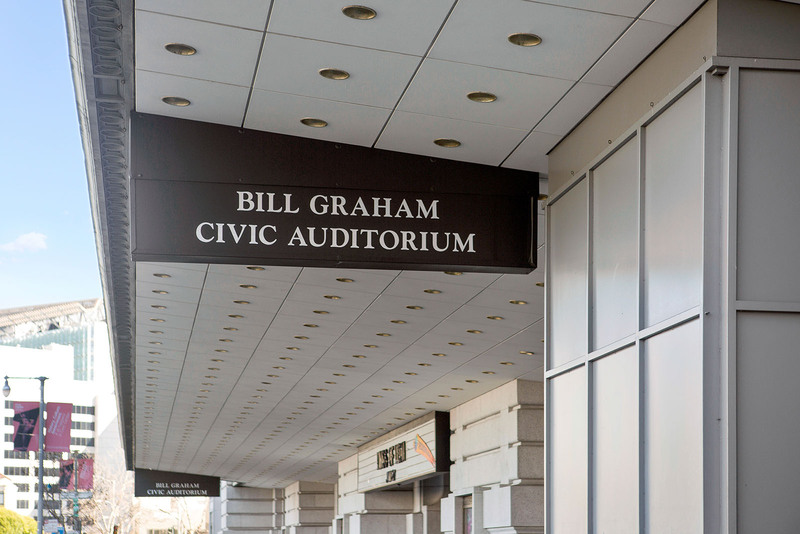 The Van Ness/Civic Center neighborhood serves as the center of the city’s government as well as arts and culture scenes that boast a unique underlying energy. 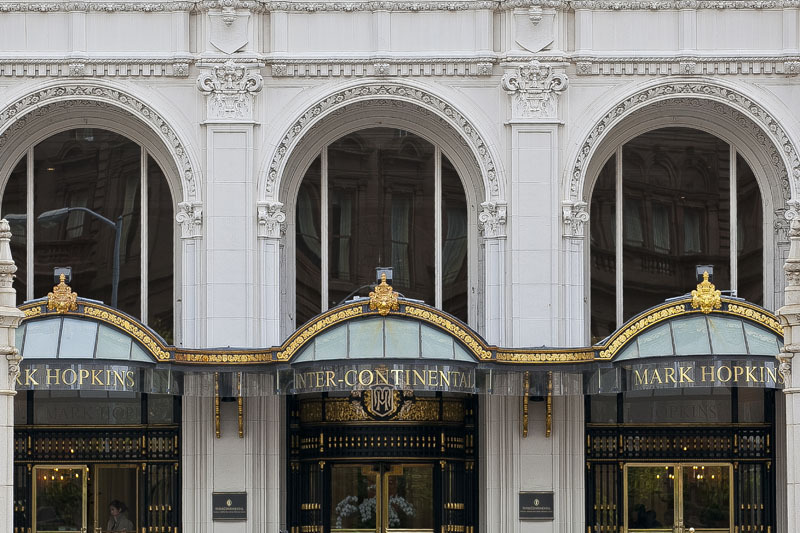 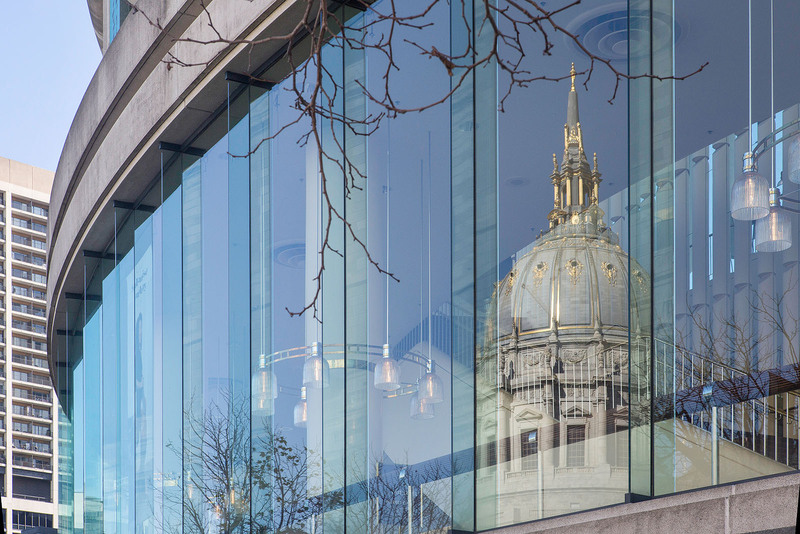 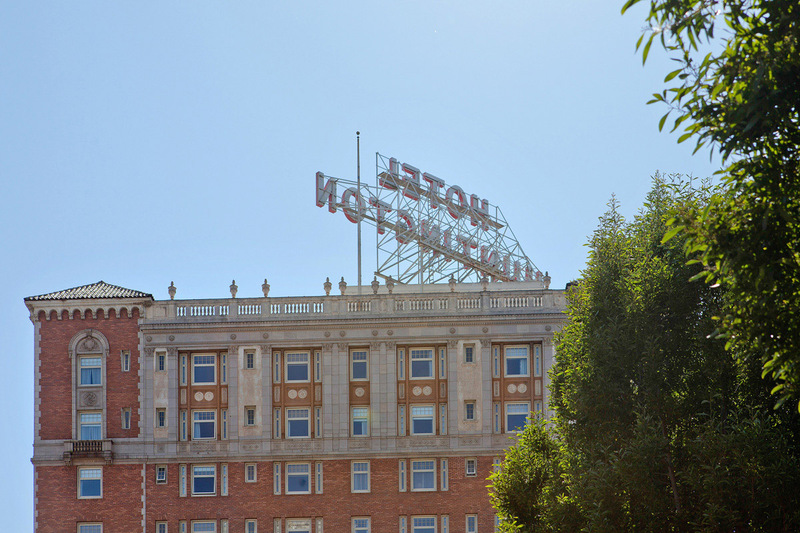 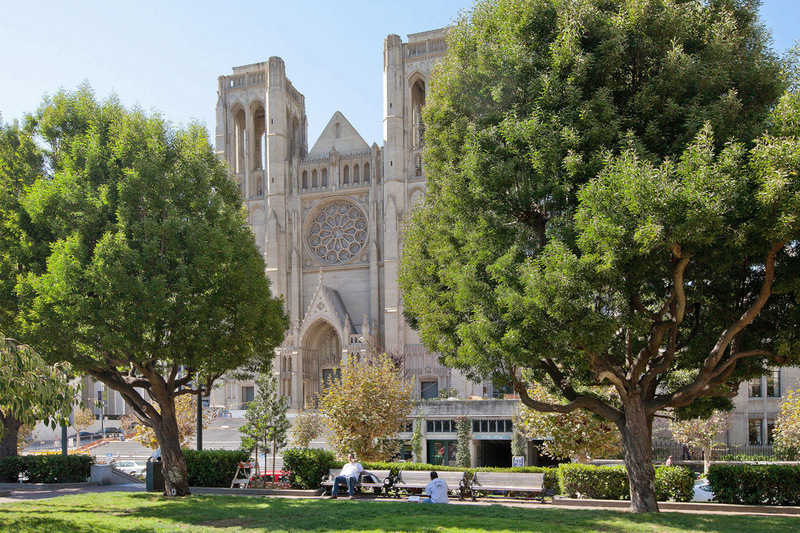 The architectural styles most noted in this neighborhood belong not to its homes, but rather the grand buildings that encompass some of the most historical and notable sites of the city. 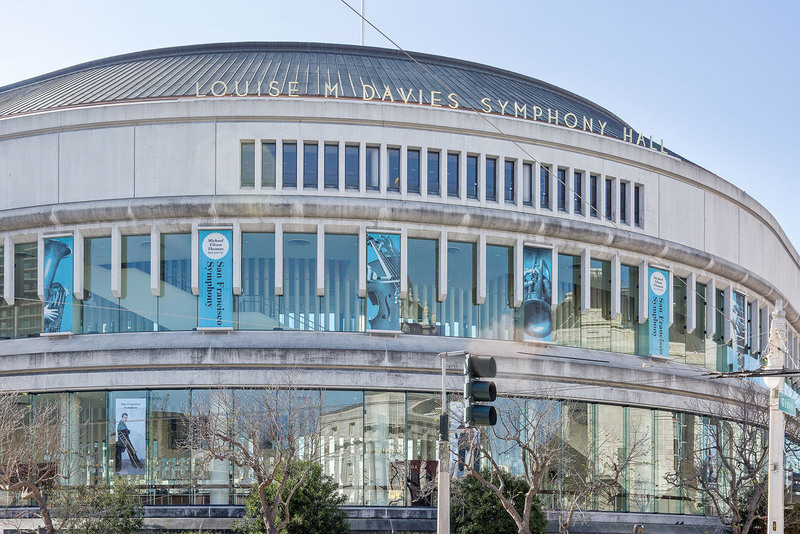 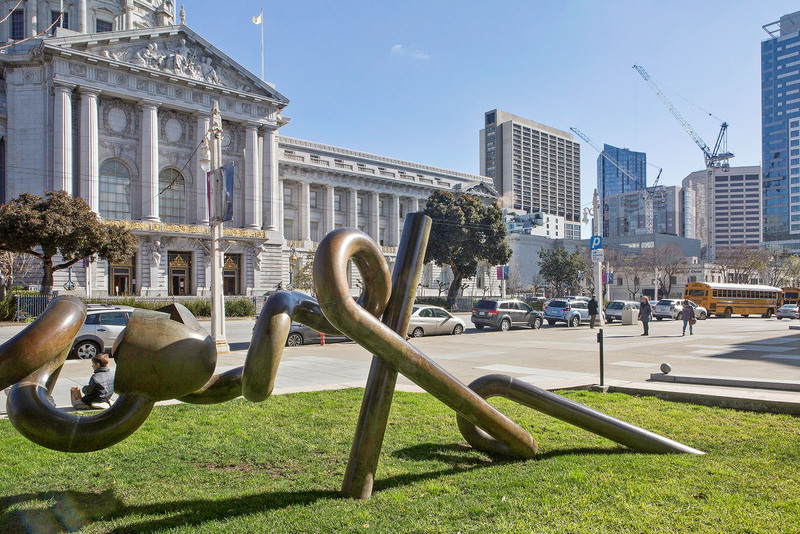 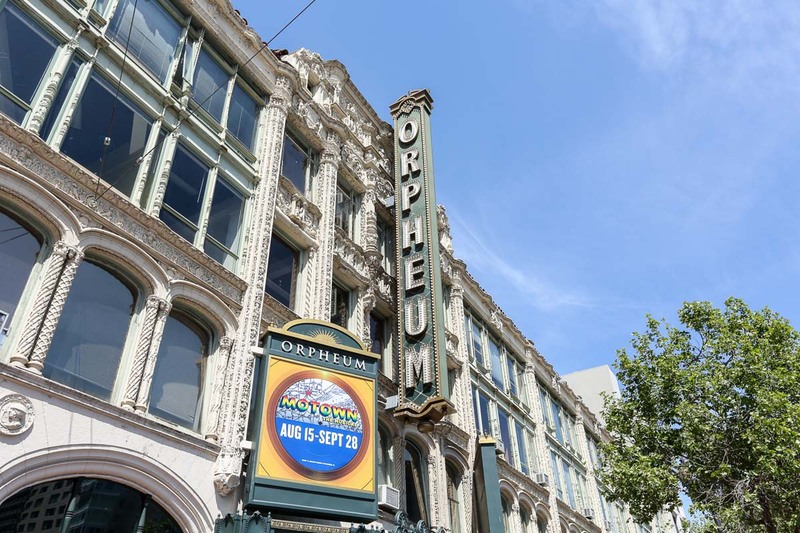 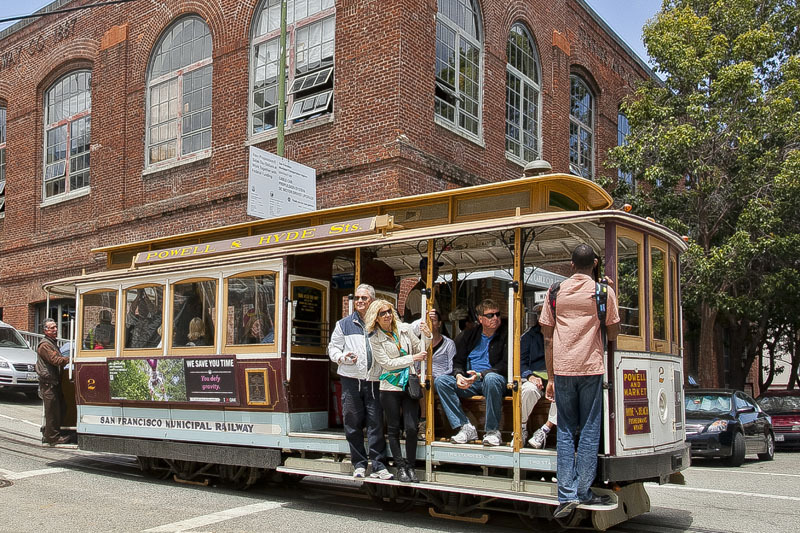 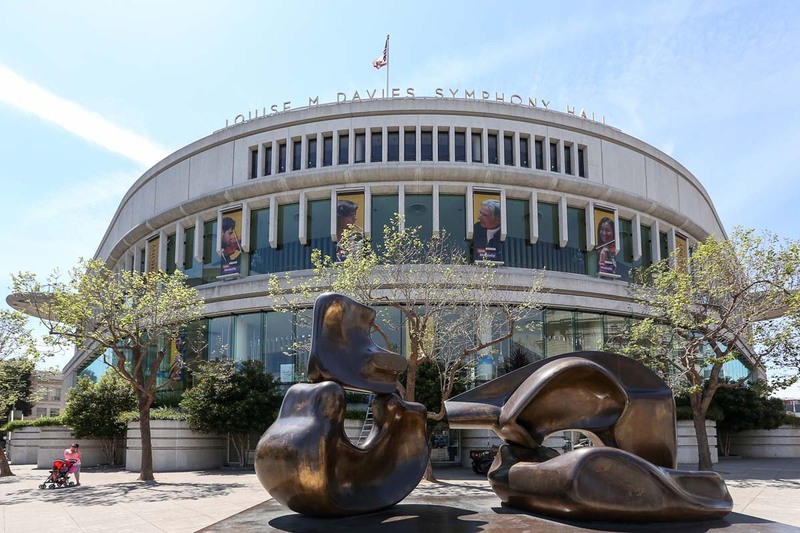 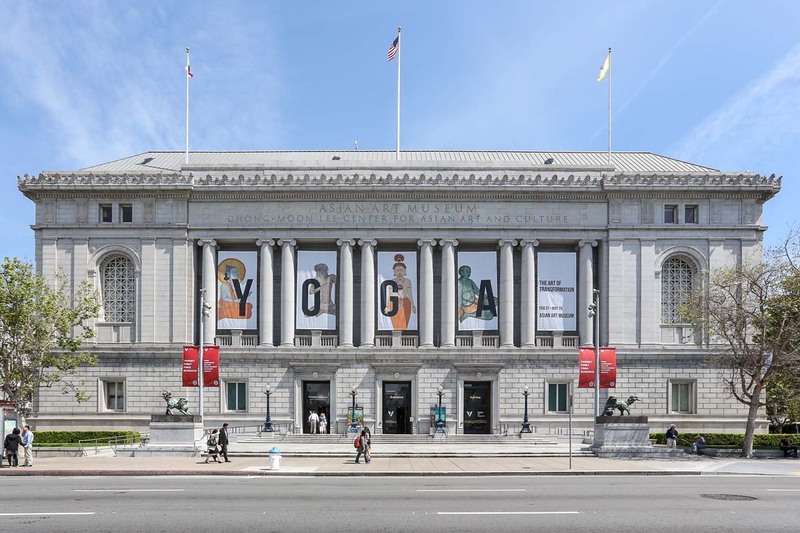 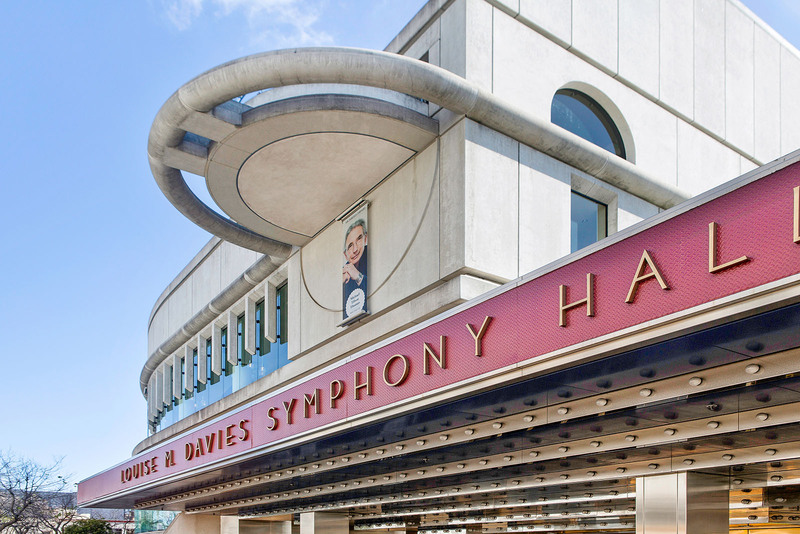 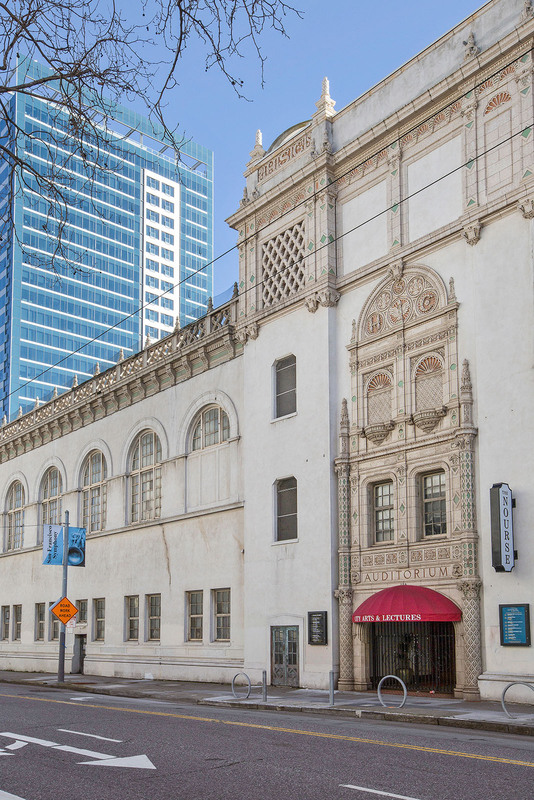 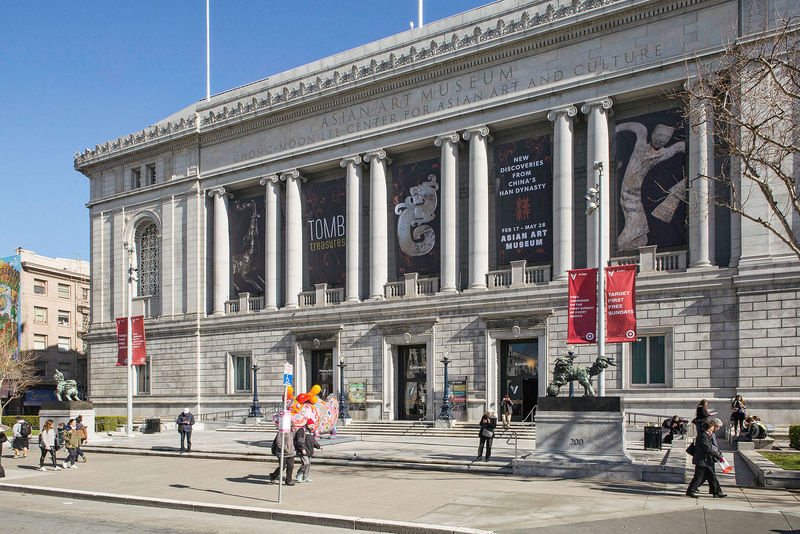 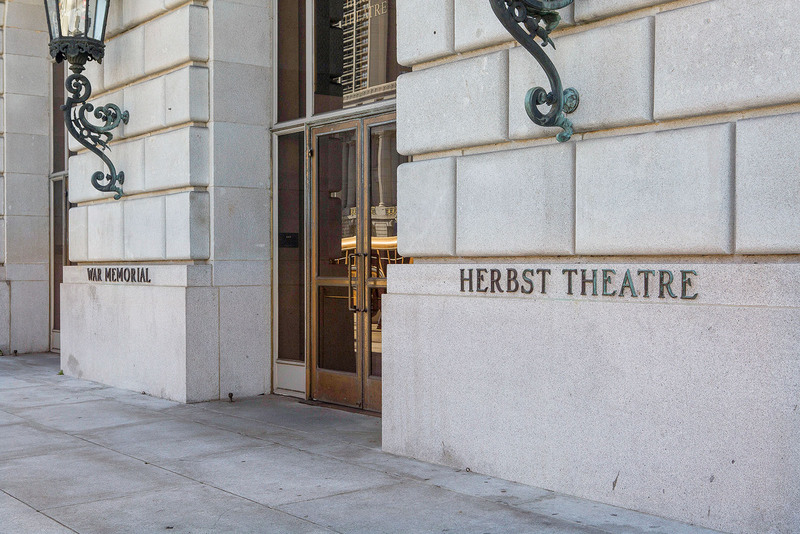 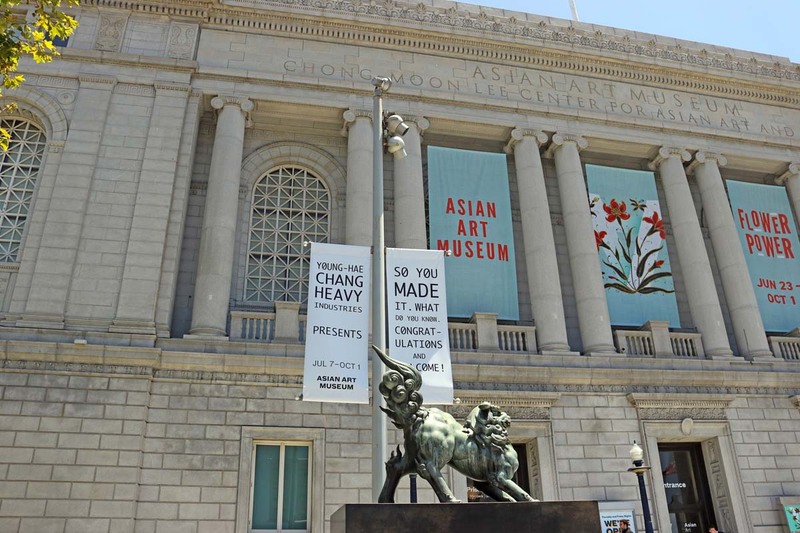 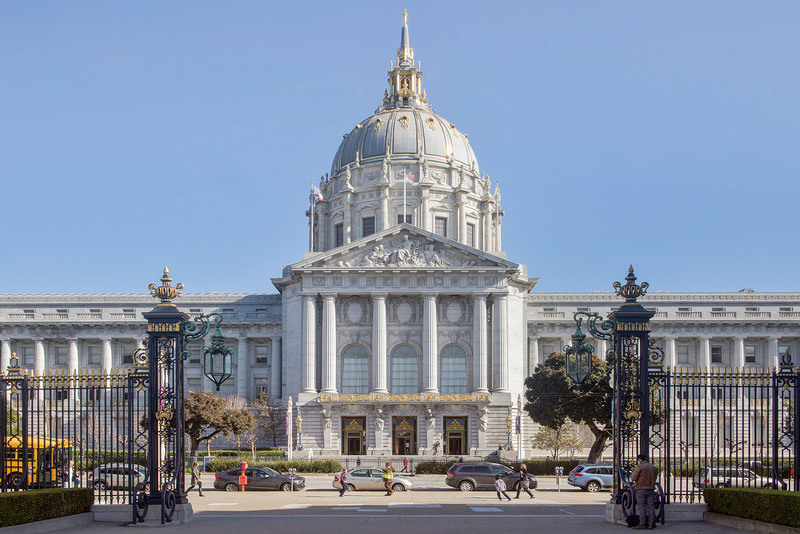 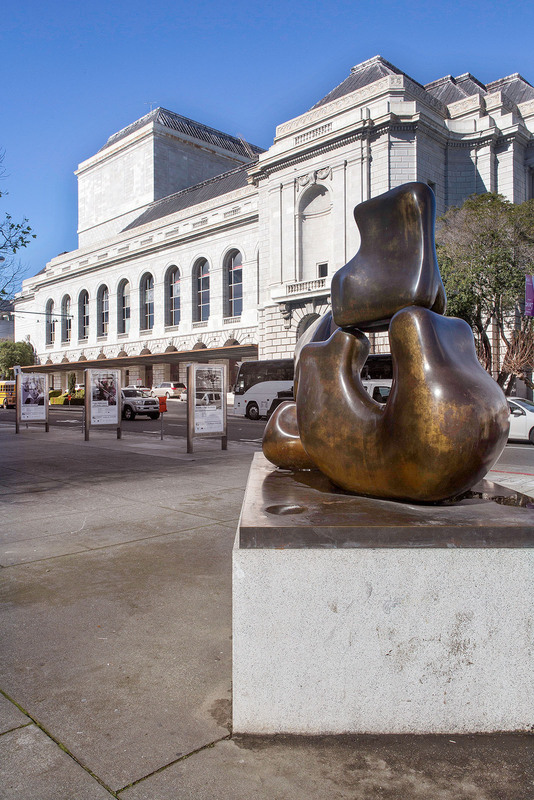 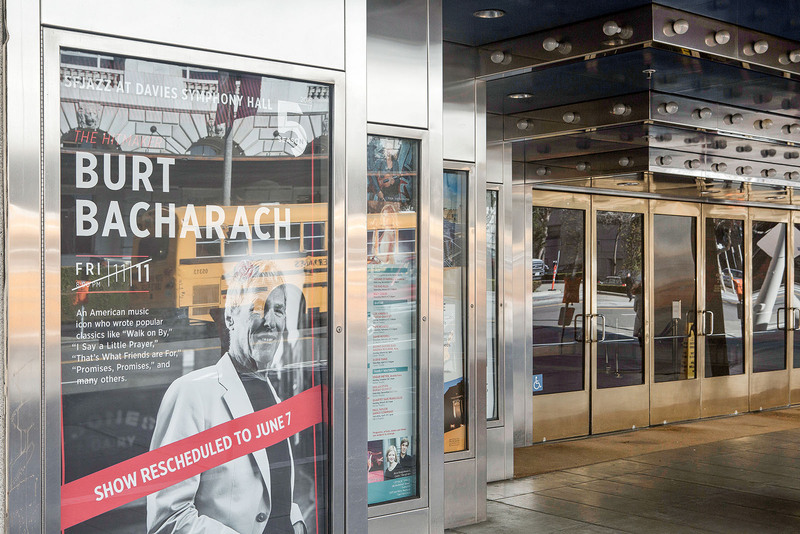 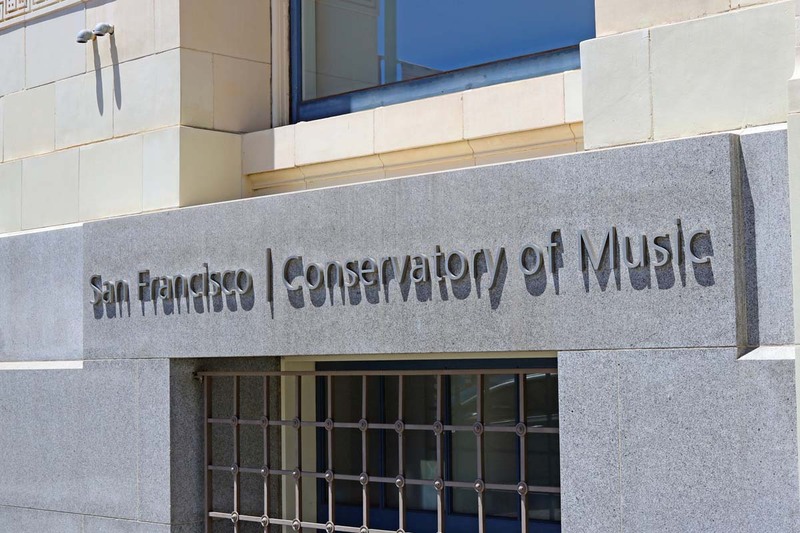 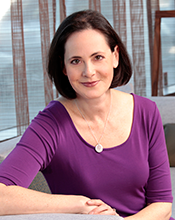 Arts and cultural attractions include the Davies Symphony Hall, the San Francisco Opera and Ballet, the Asian Art Museum and the Herbst Theatre. 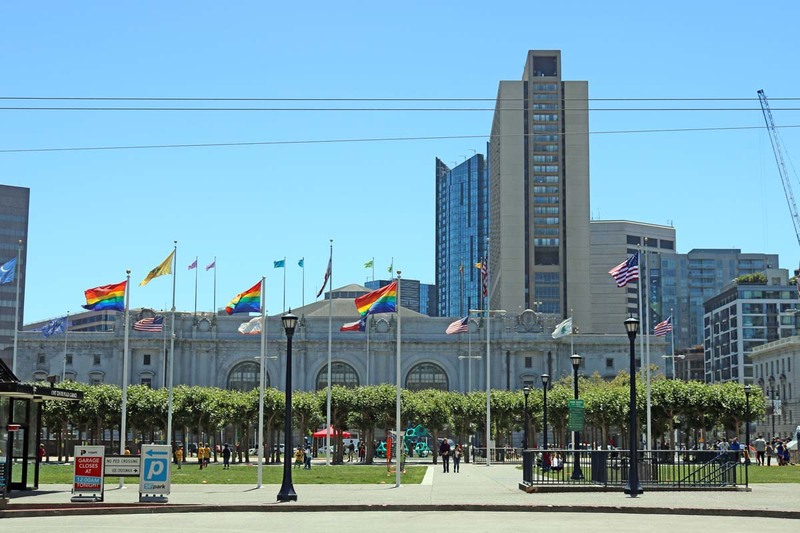 And Civic Center Plaza and the United Nations Plaza are home to City Hall, which spans two full city blocks, and a number of other city, state and federal buildings. 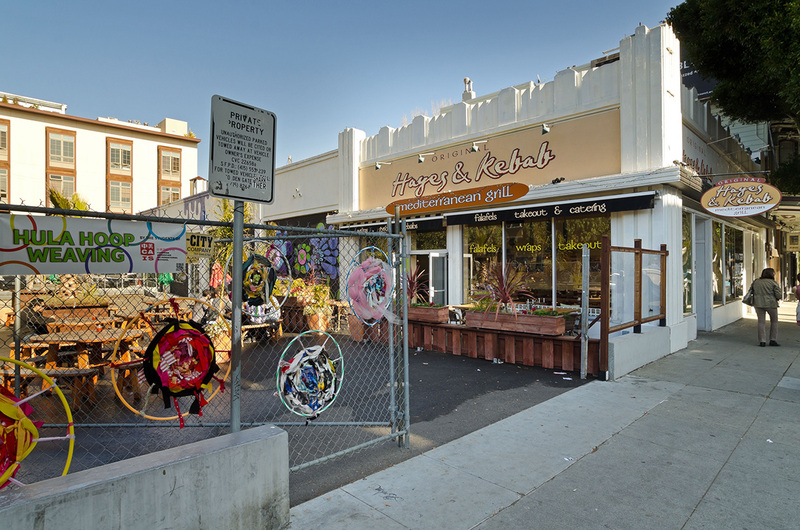 While commercial and governmental buildings blanket the neighborhood, a small percentage of this area is dedicated to housing. 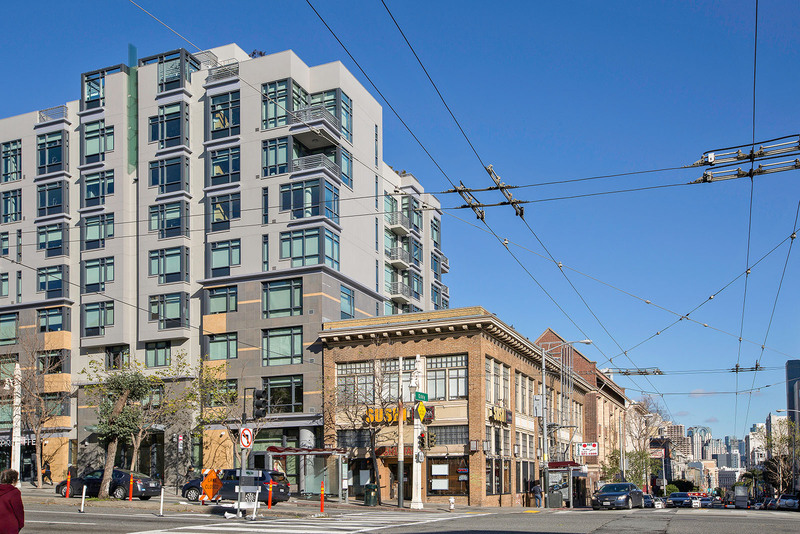 Among these are a majority of condominiums, lofts, mixed-use spaces and high-rises with a handful of single-family detached homes. 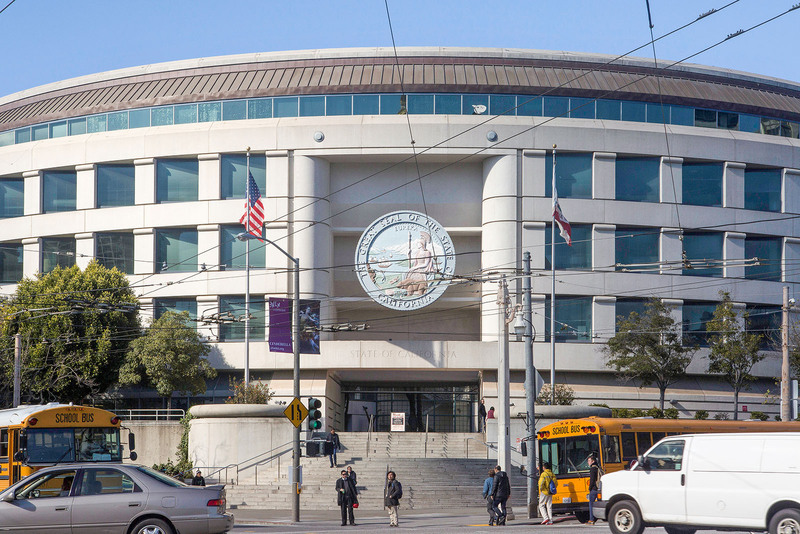 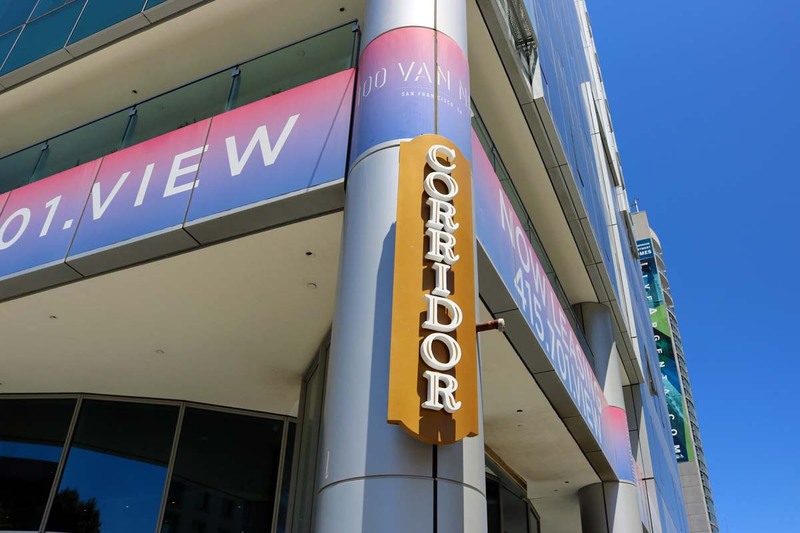 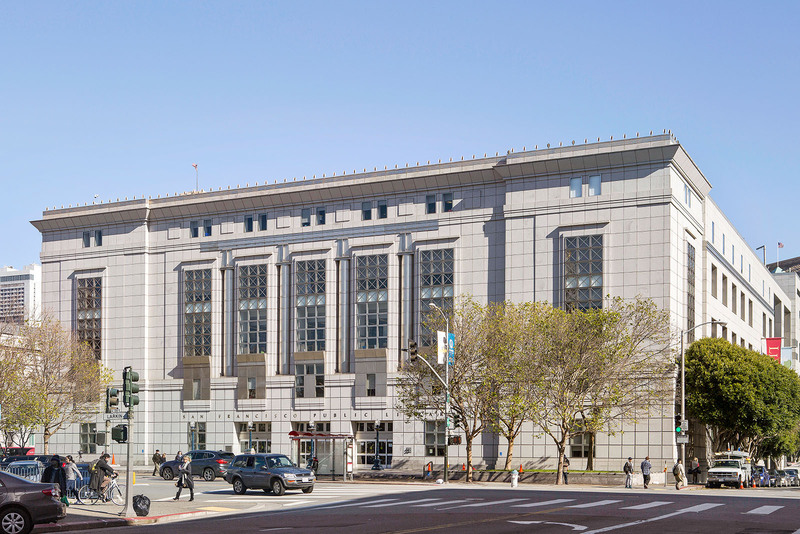 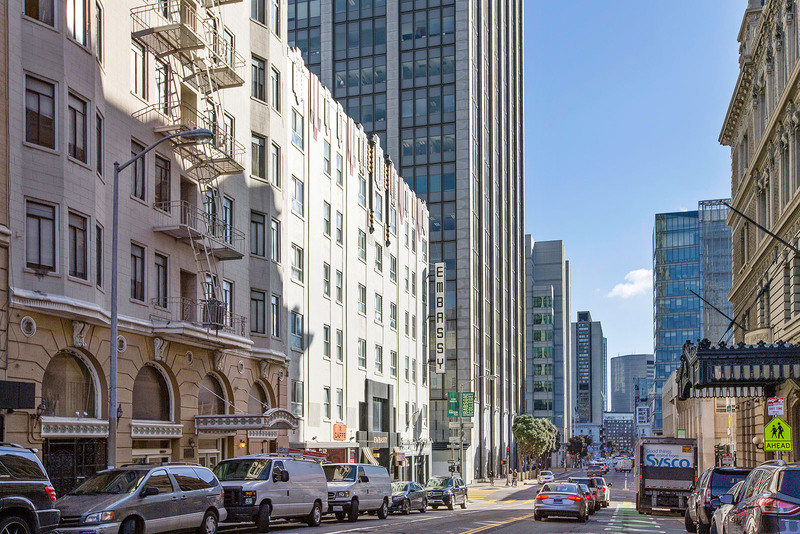 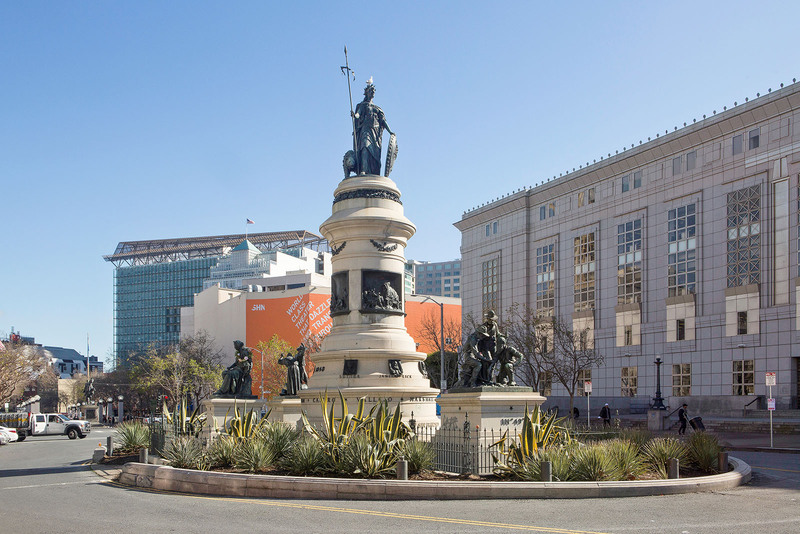 Van Ness/Civic Center is a prime location for public transportation including direct access to the freeway and major public transit lines, including a BART station and Muni streetcars along Market Street and a number of intersecting bus lines. 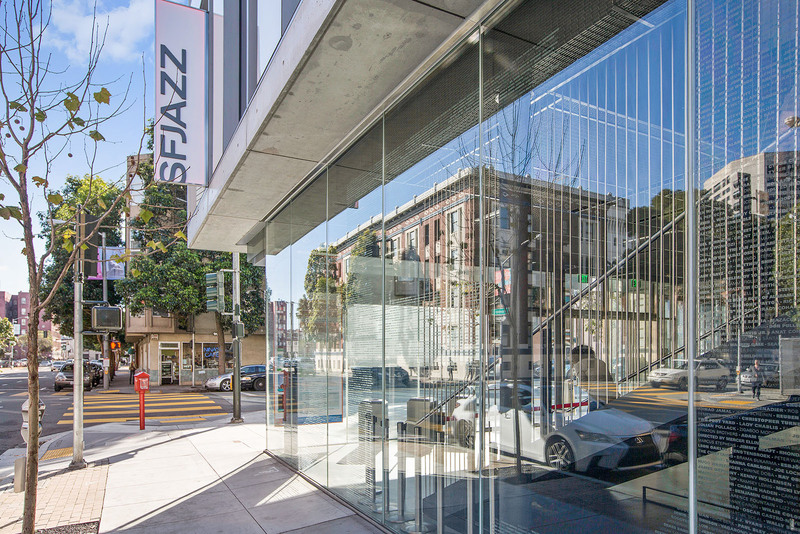 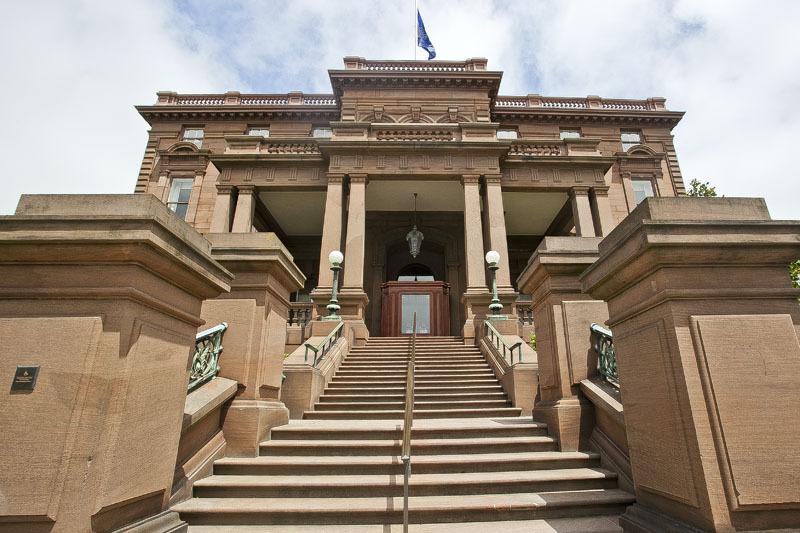 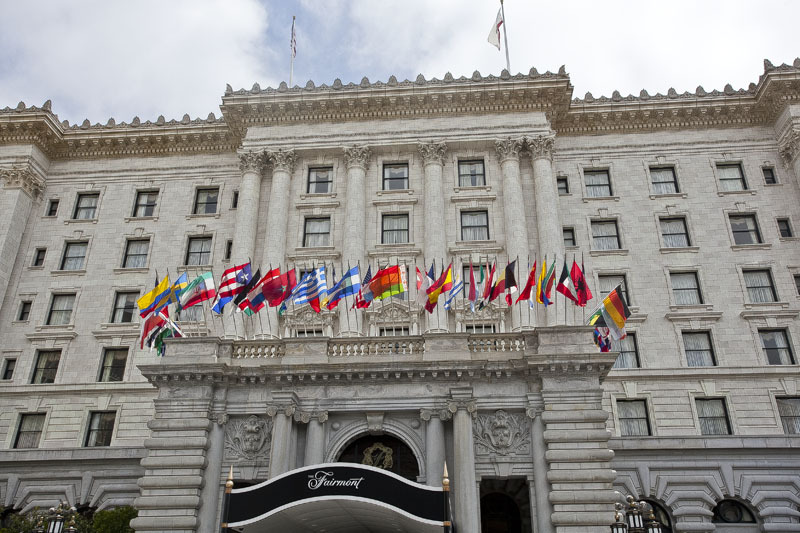 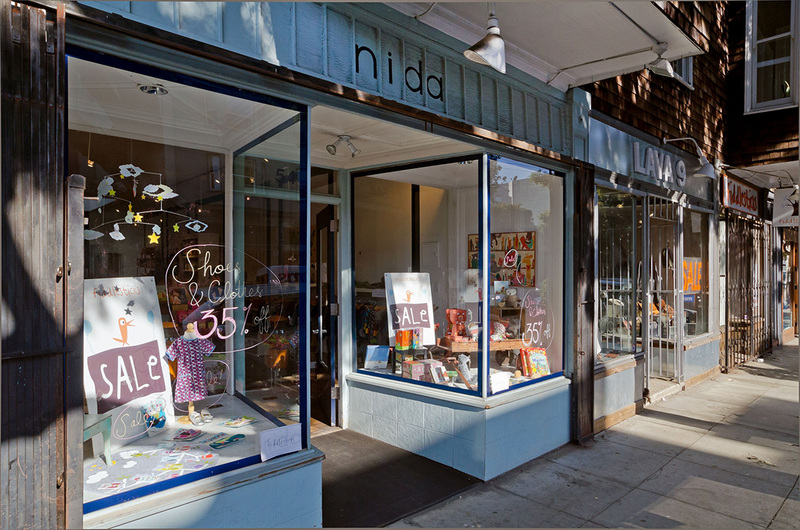 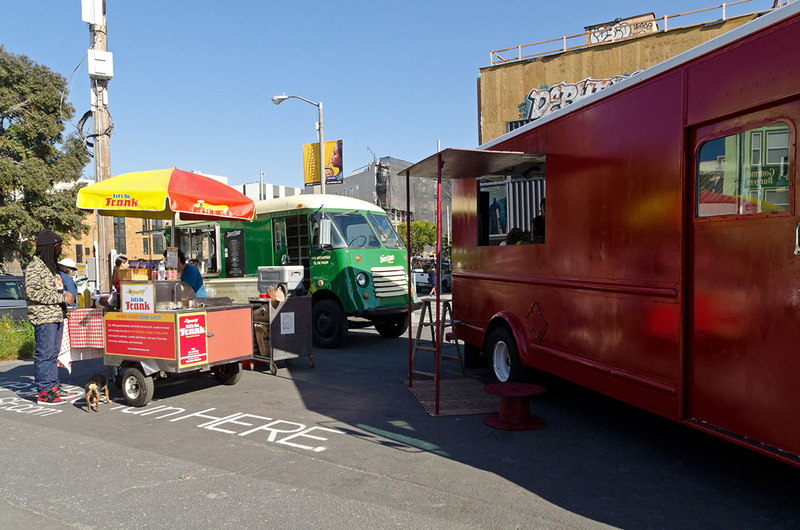 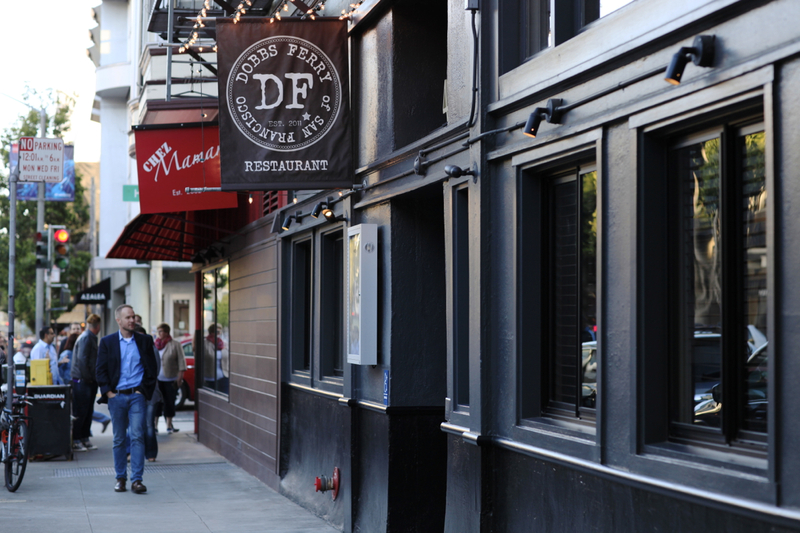 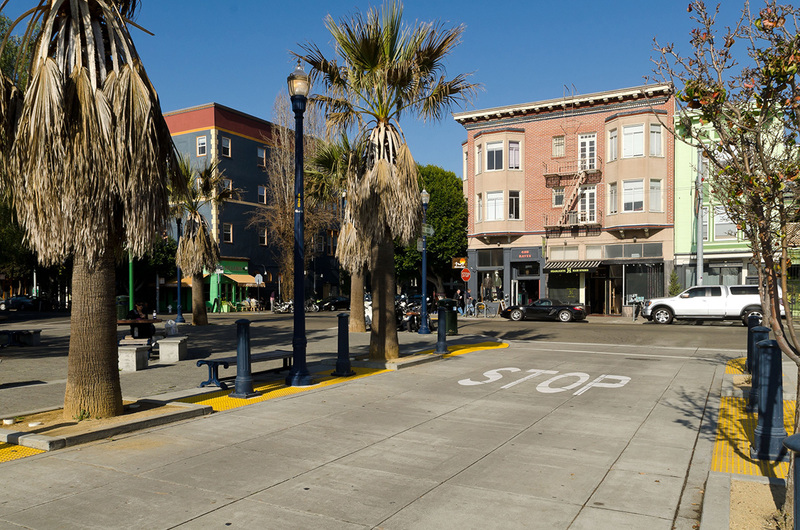 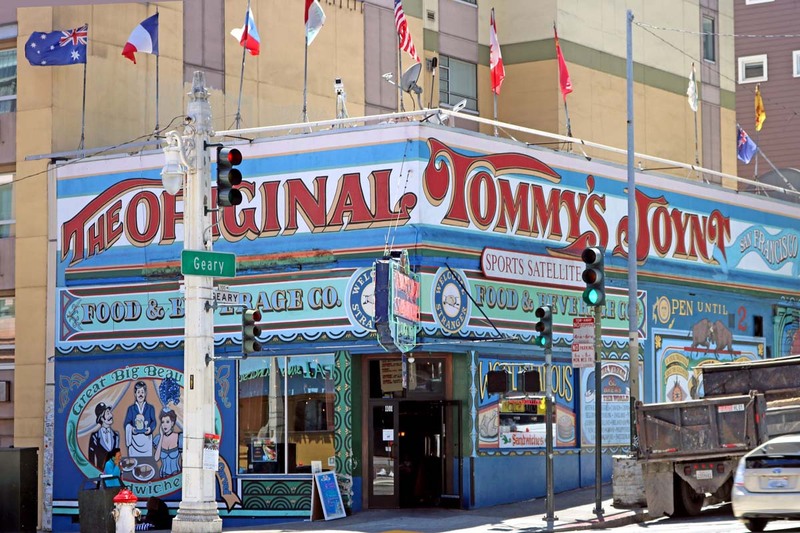 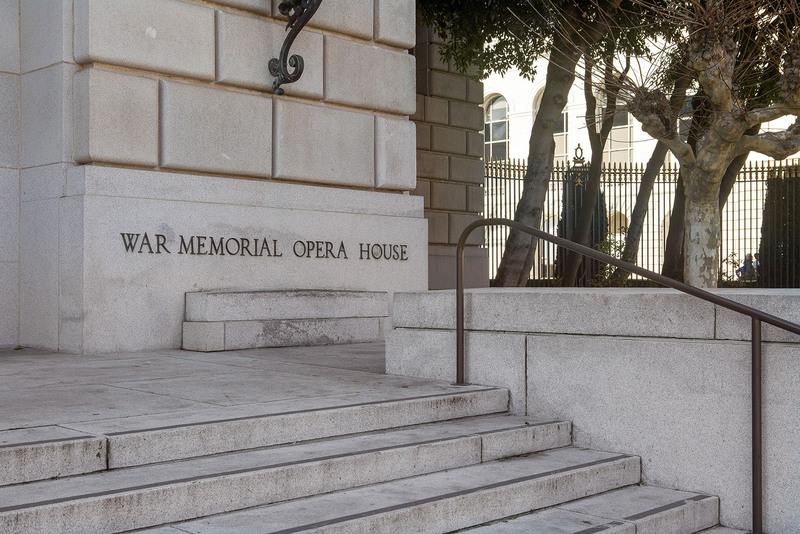 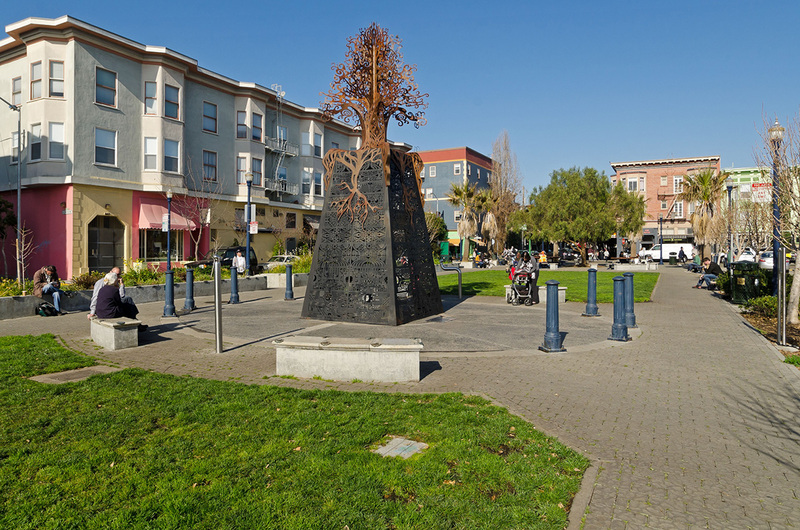 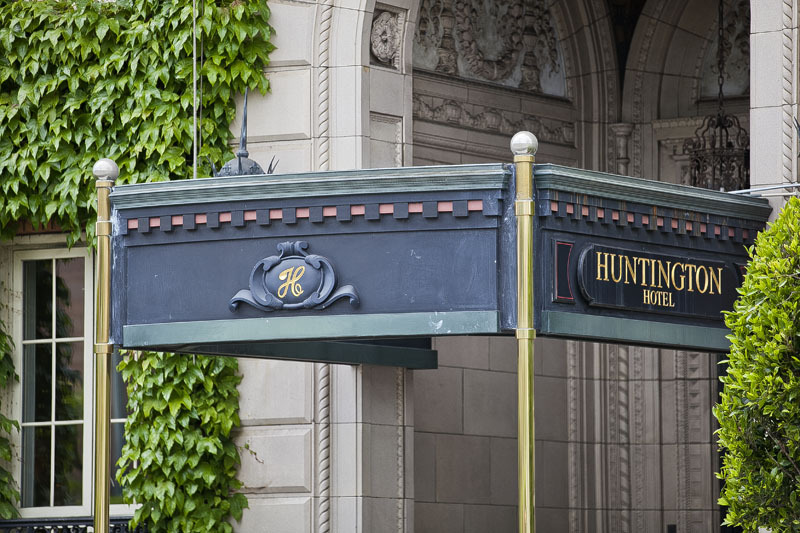 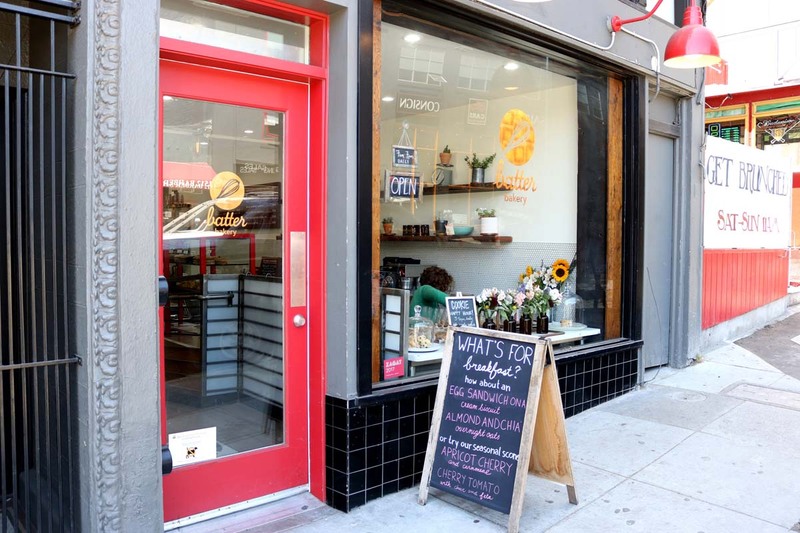 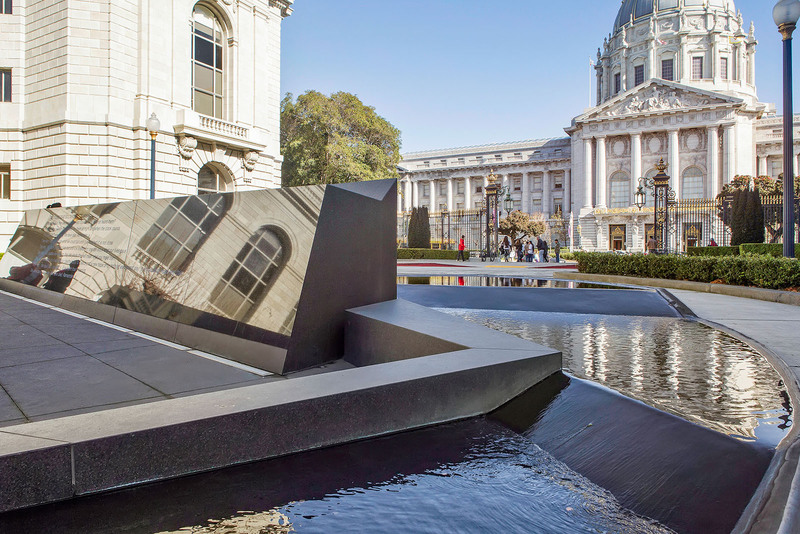 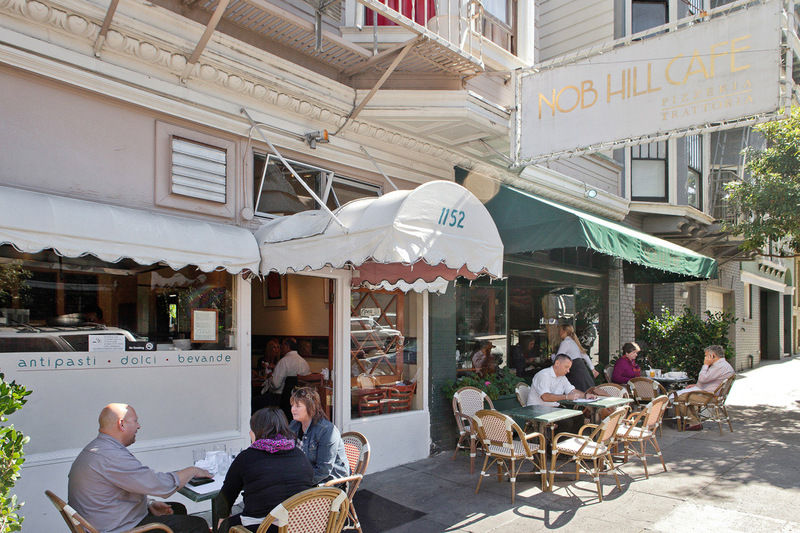 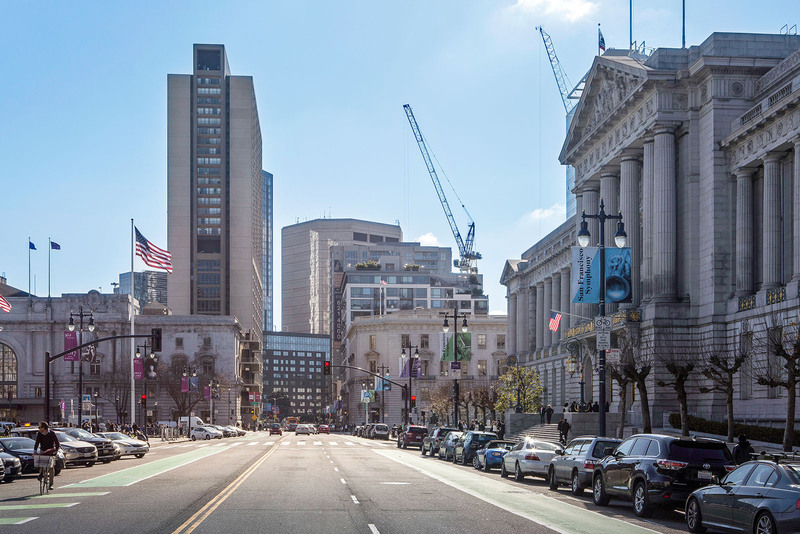 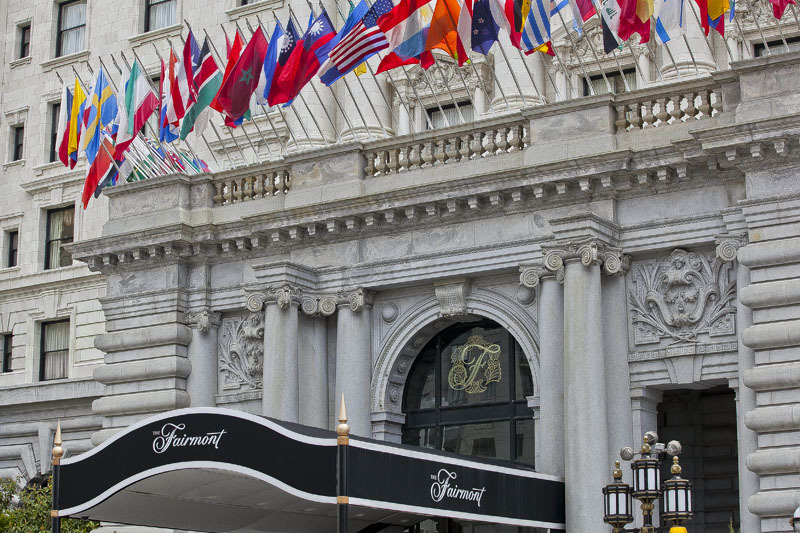 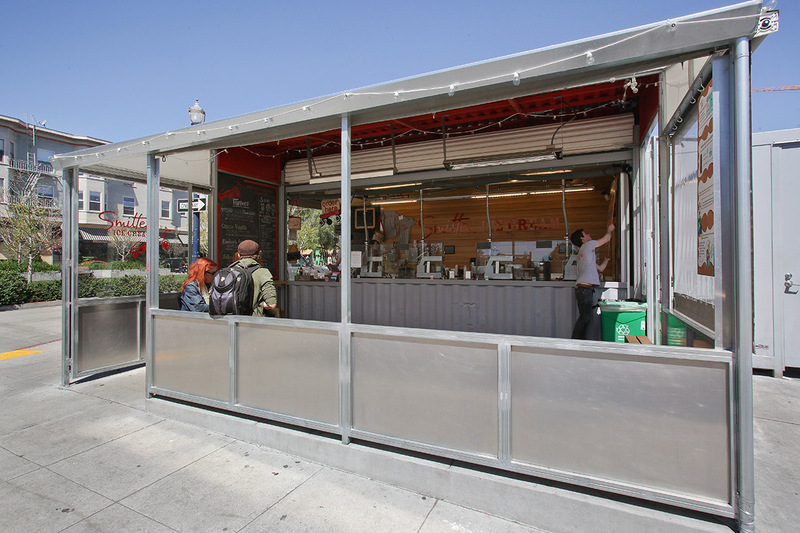 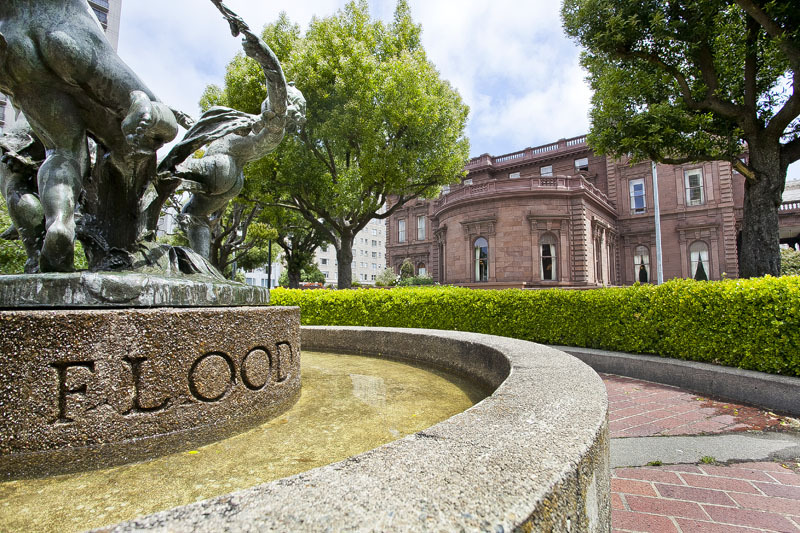 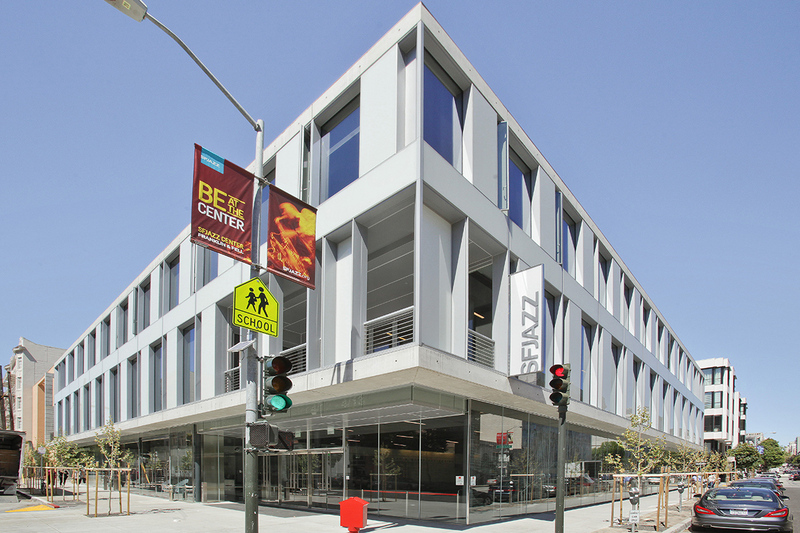 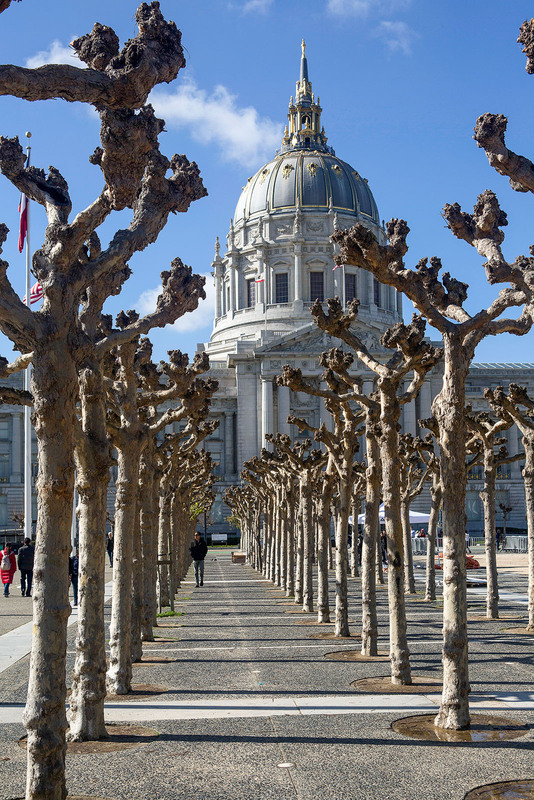 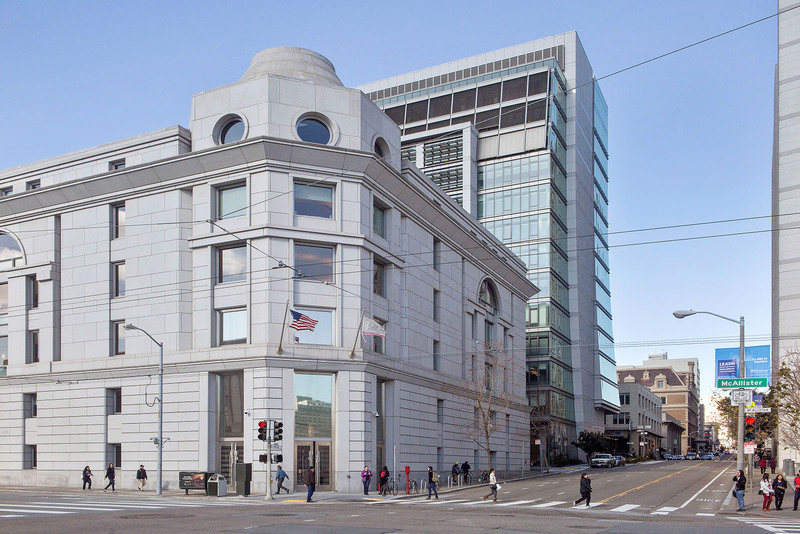 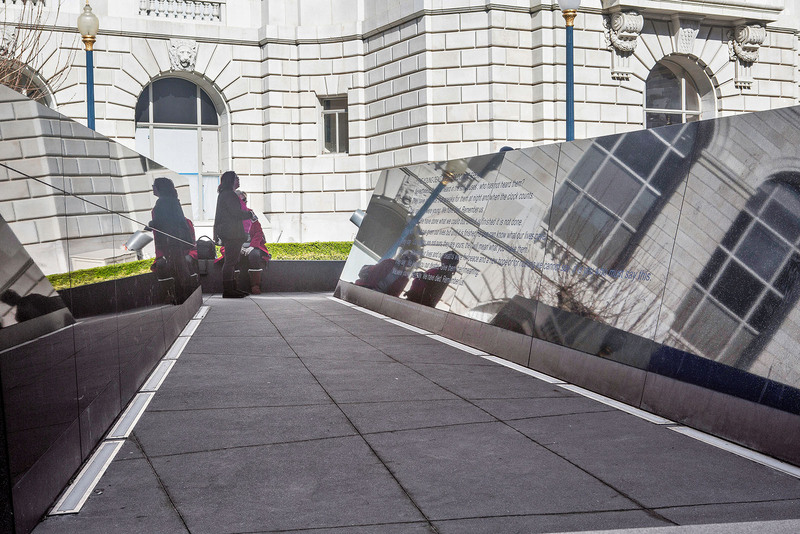 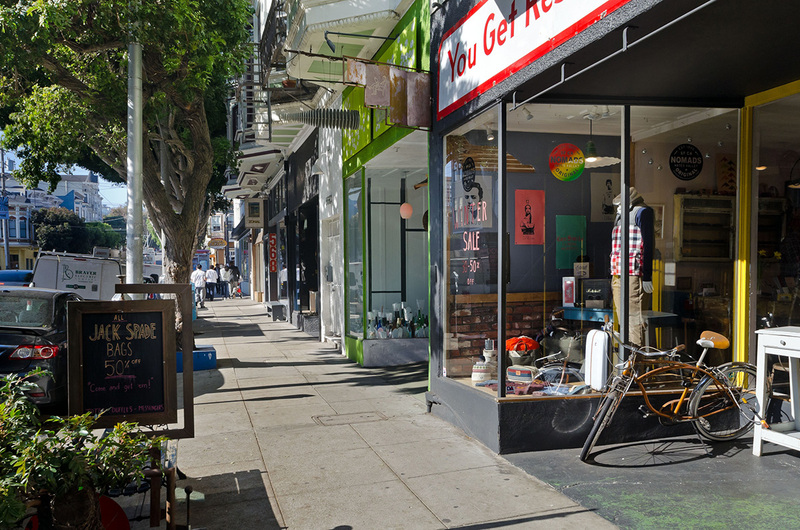 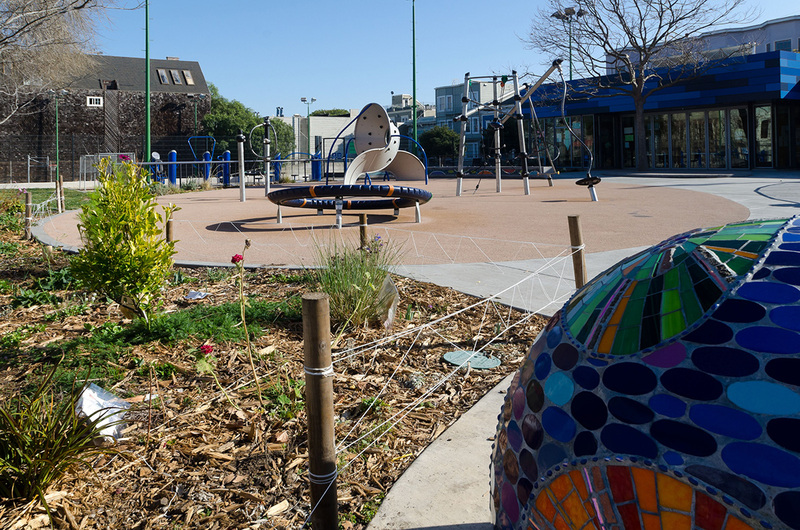 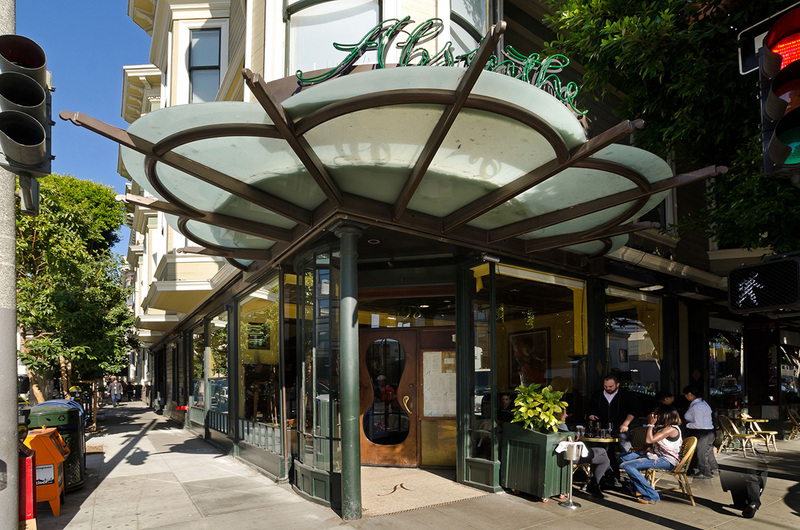 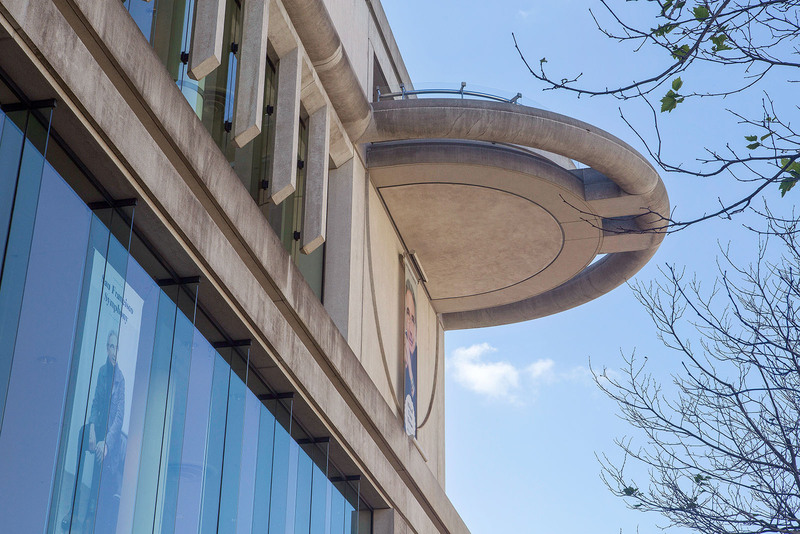 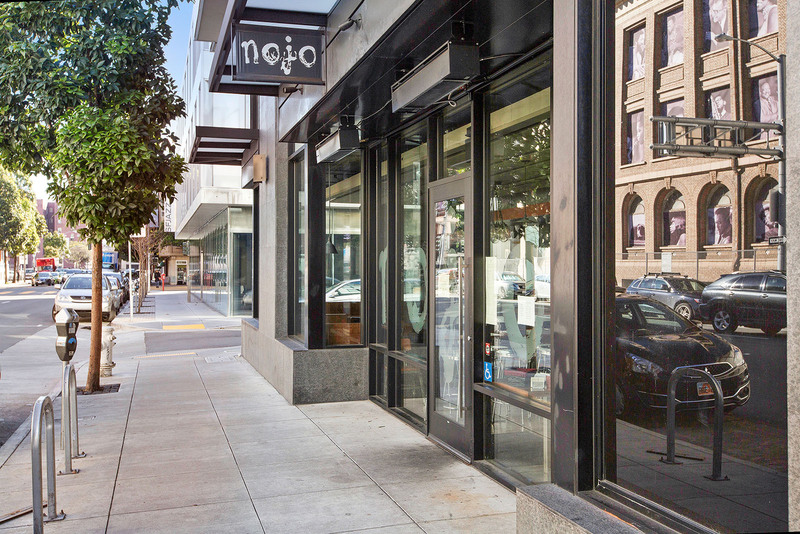 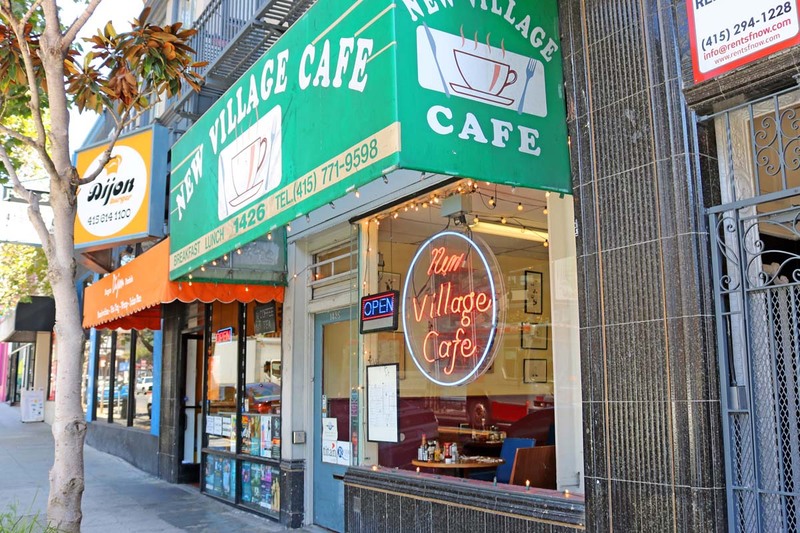 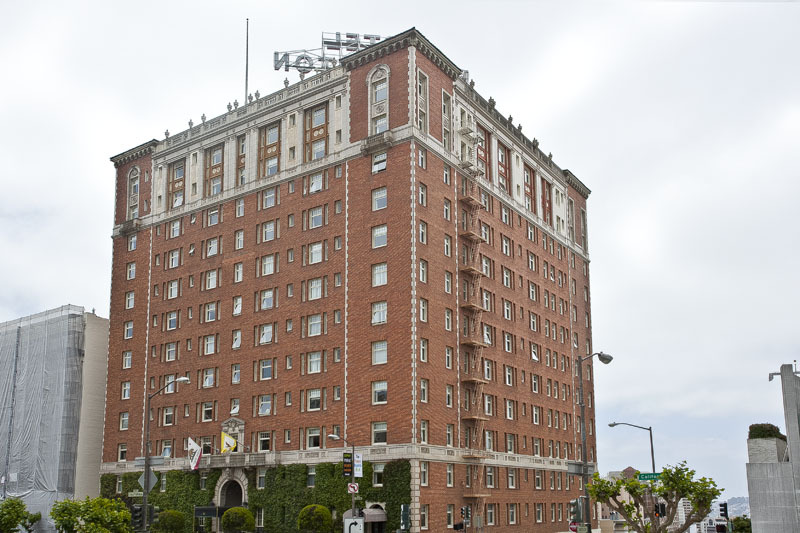 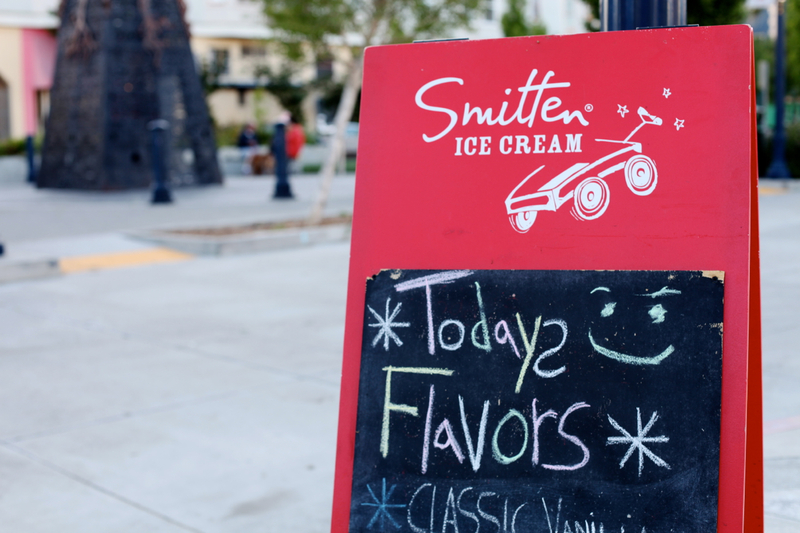 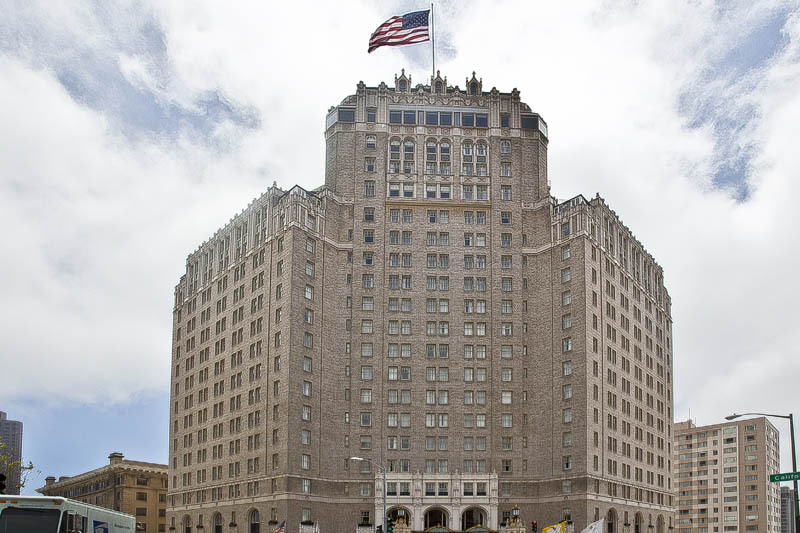 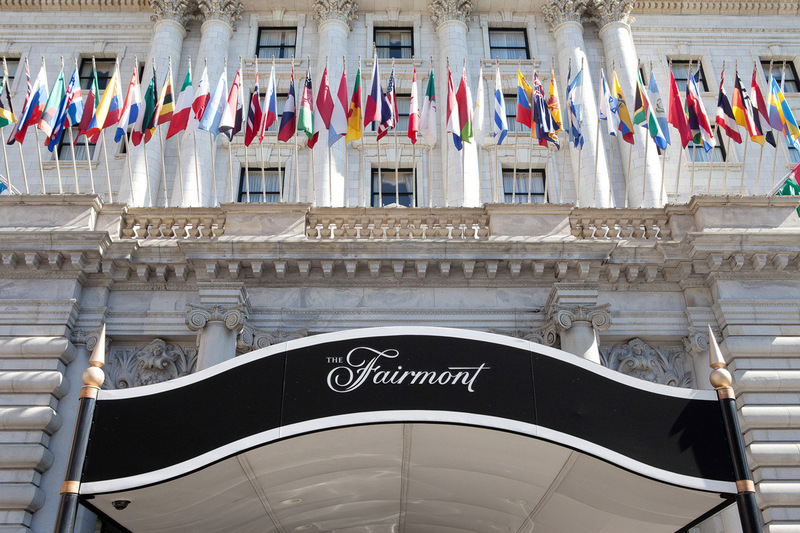 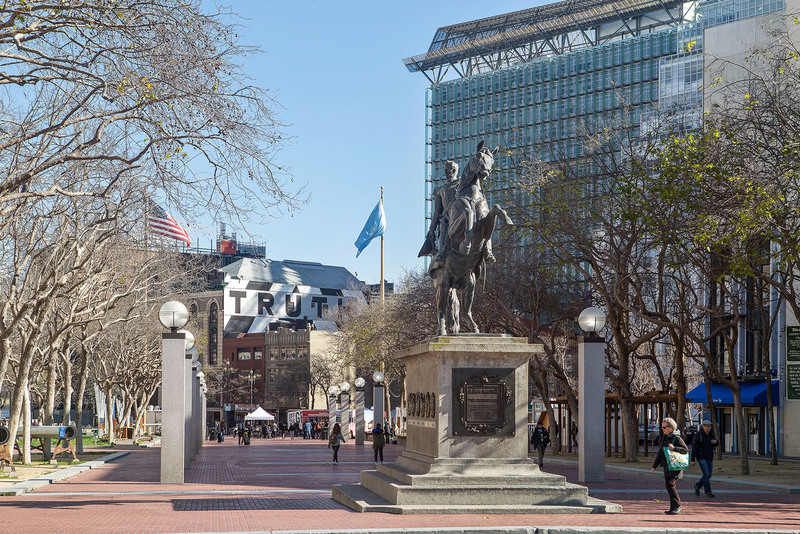 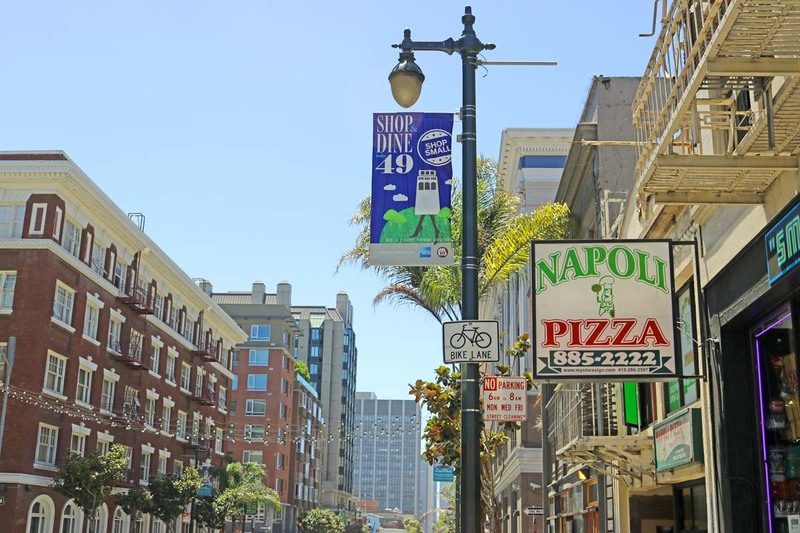 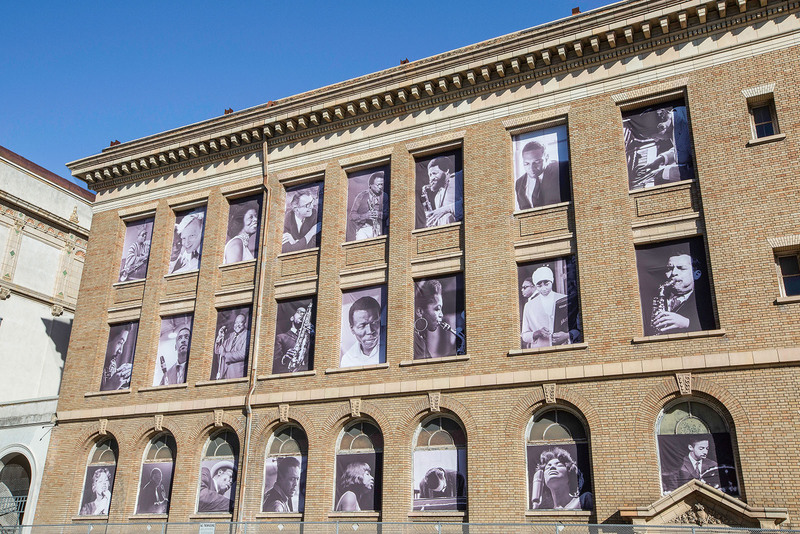 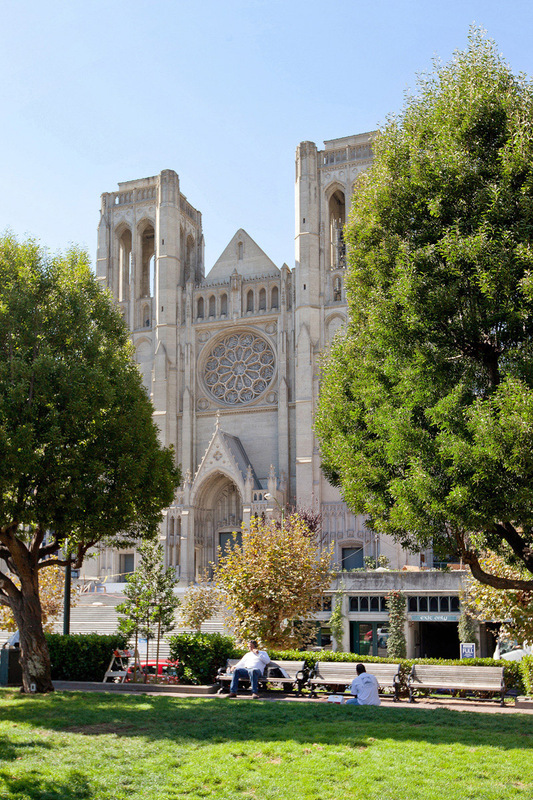 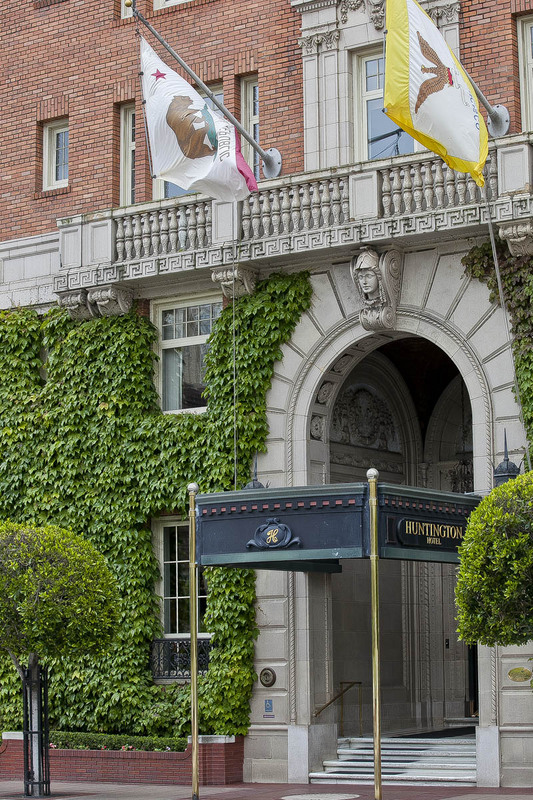 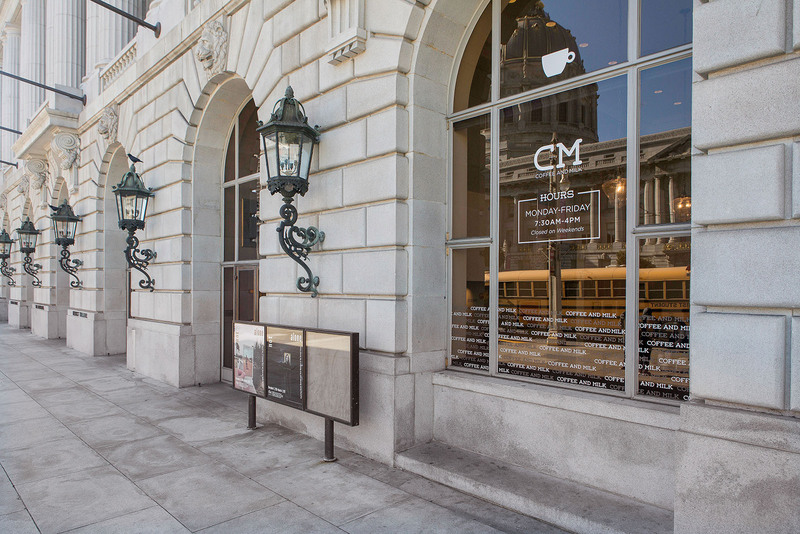 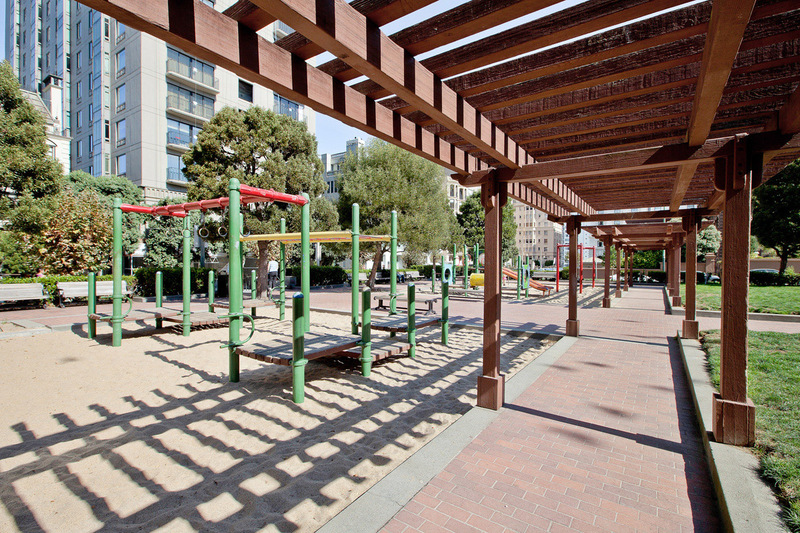 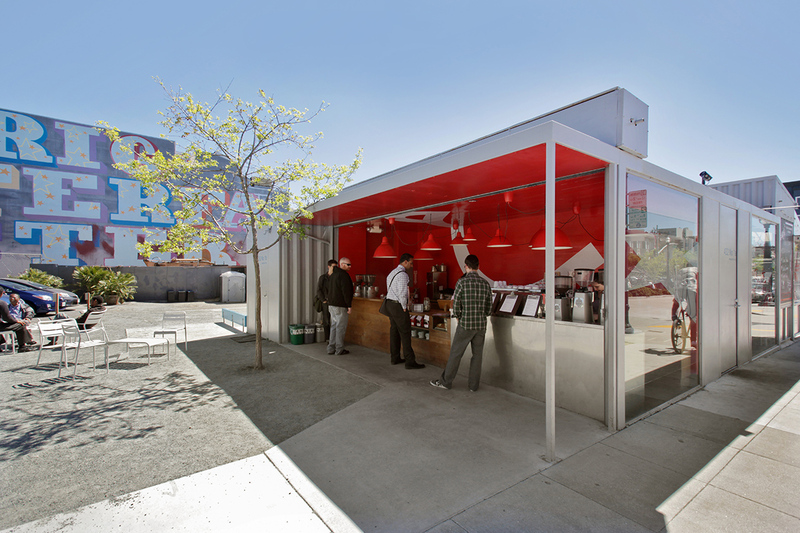 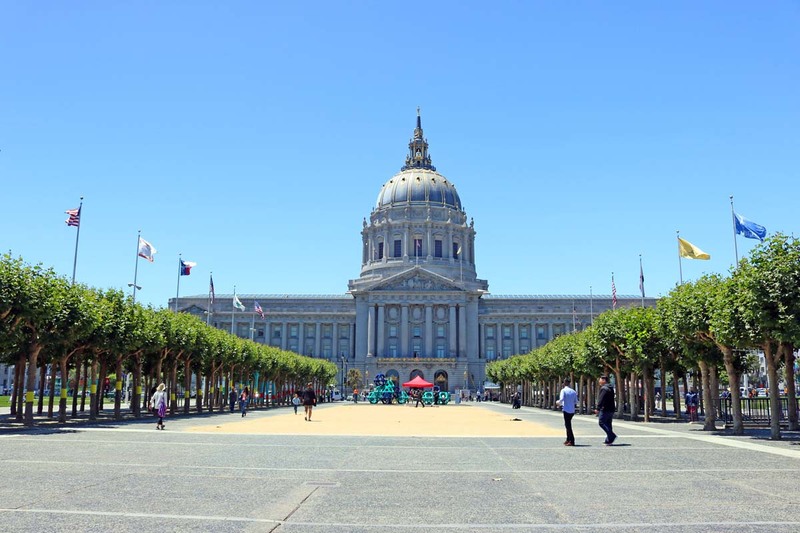 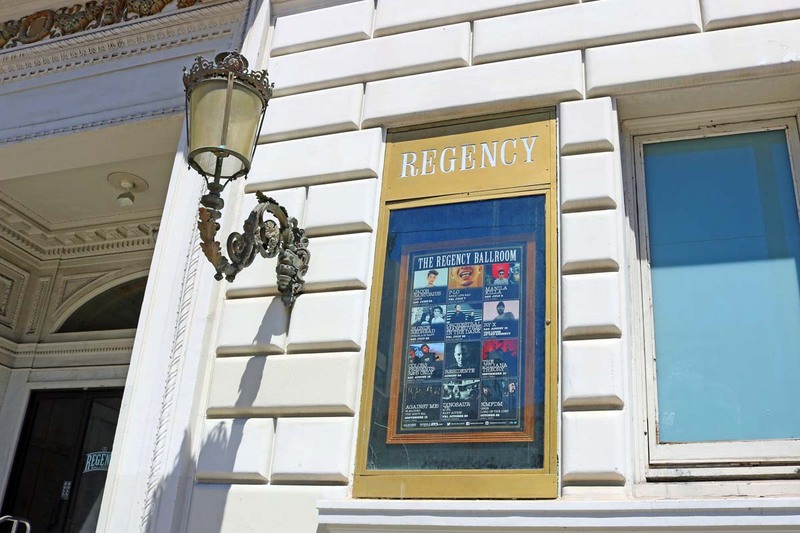 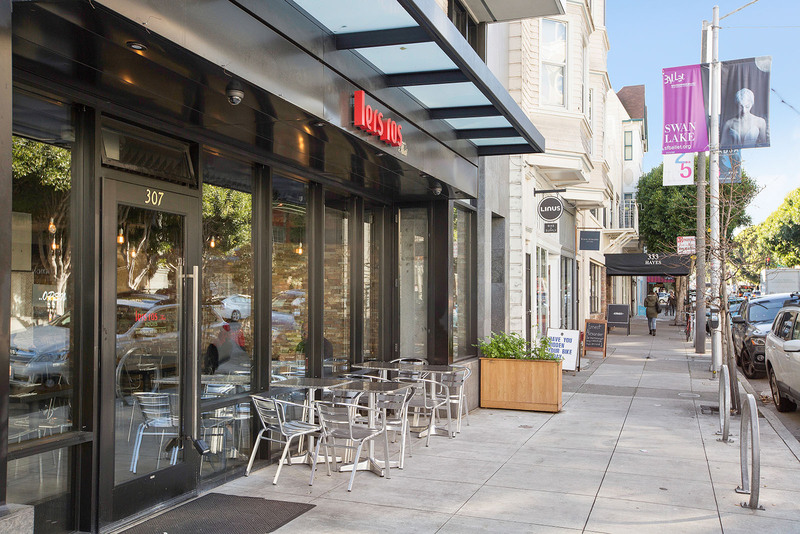 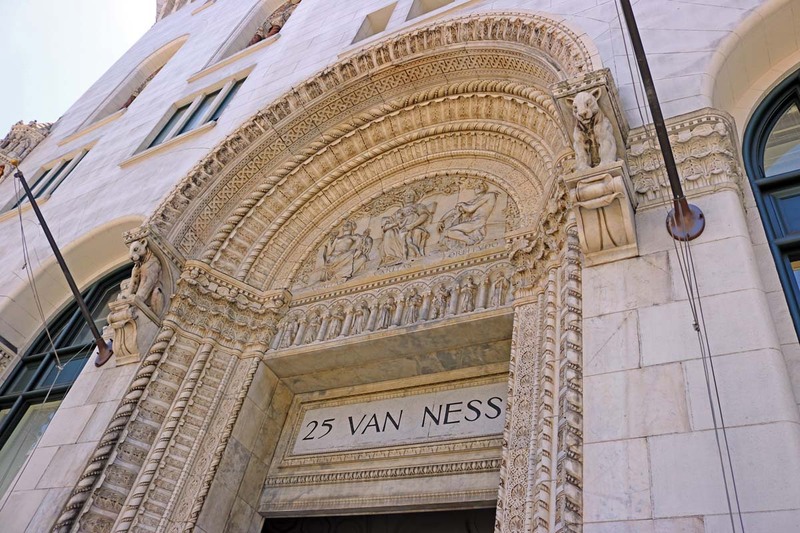 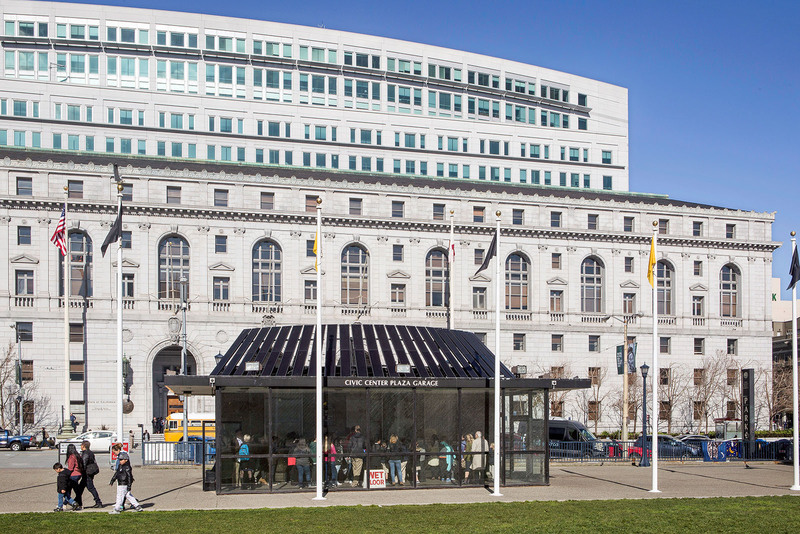 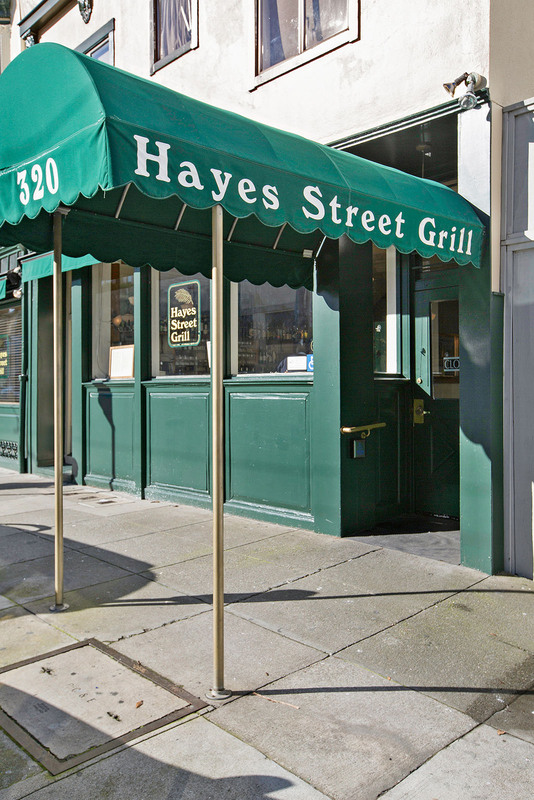 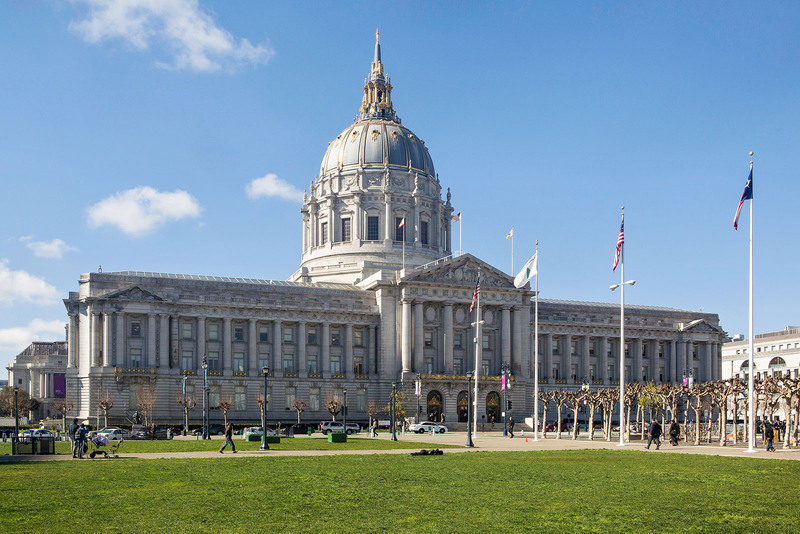 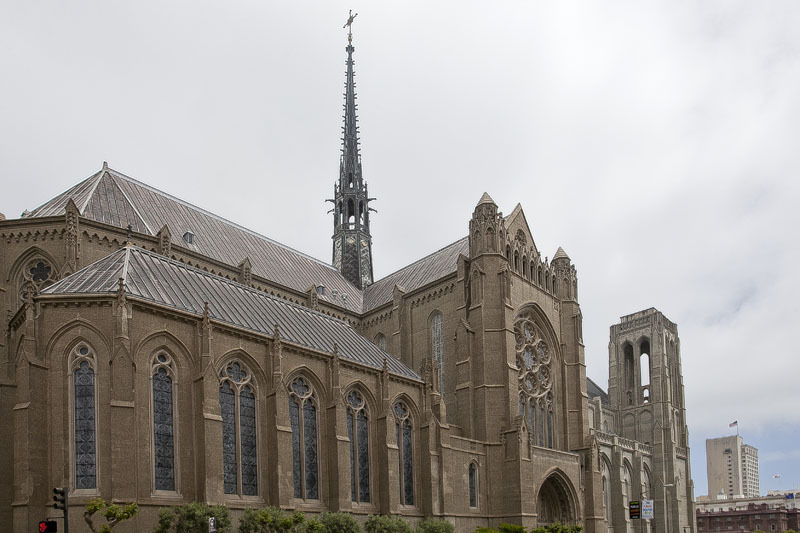 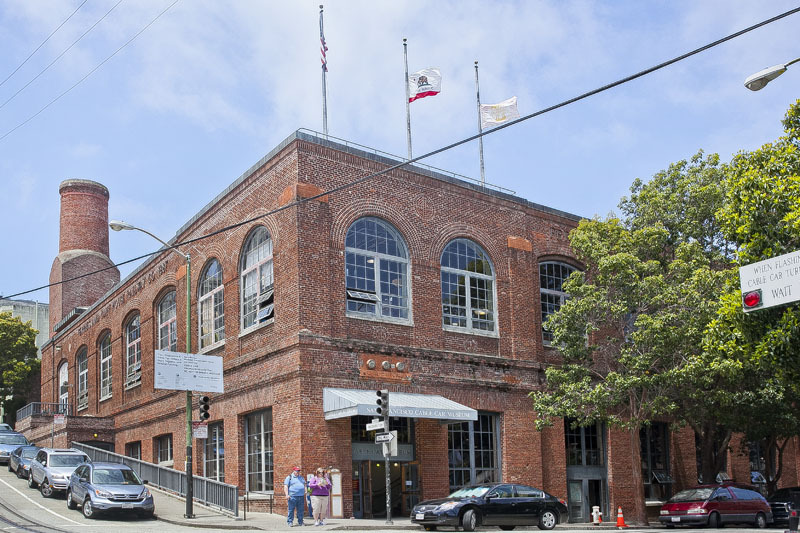 The Van Ness/Civic Center neighborhood is known by all San Franciscans, not only for its notable buildings, but as a hub for citywide public events ranging from championship parades, Pride celebrations, concerts and political events. 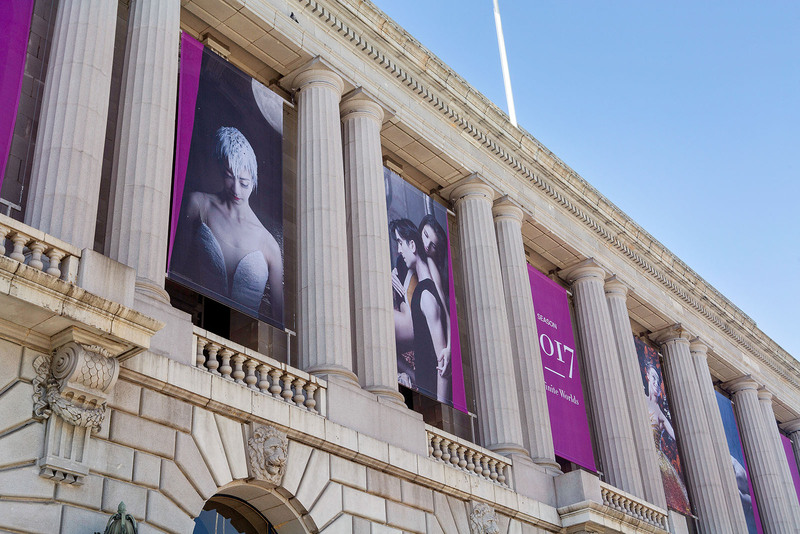 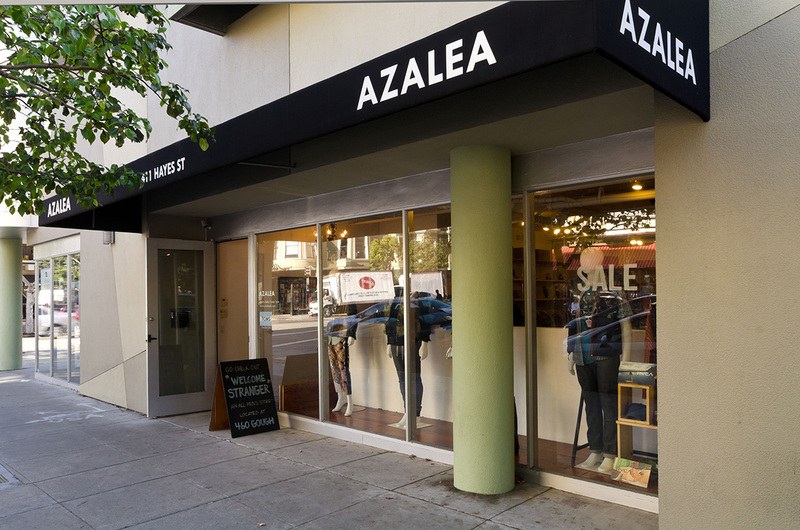 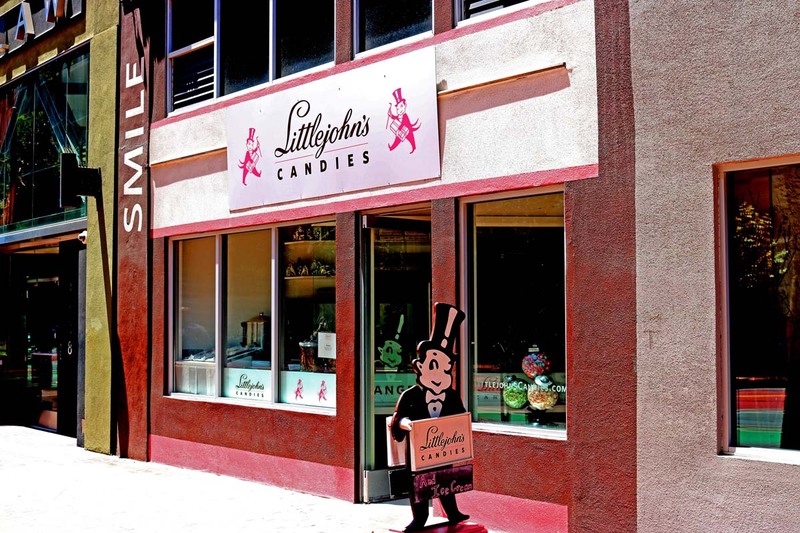 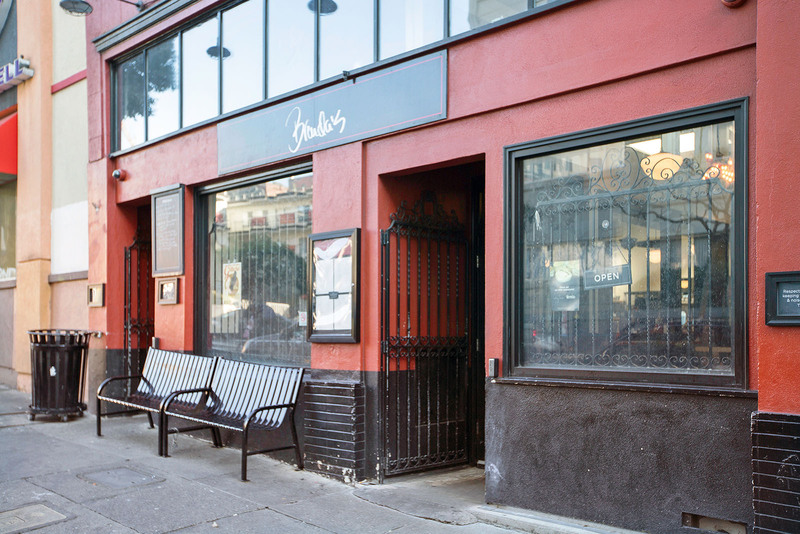 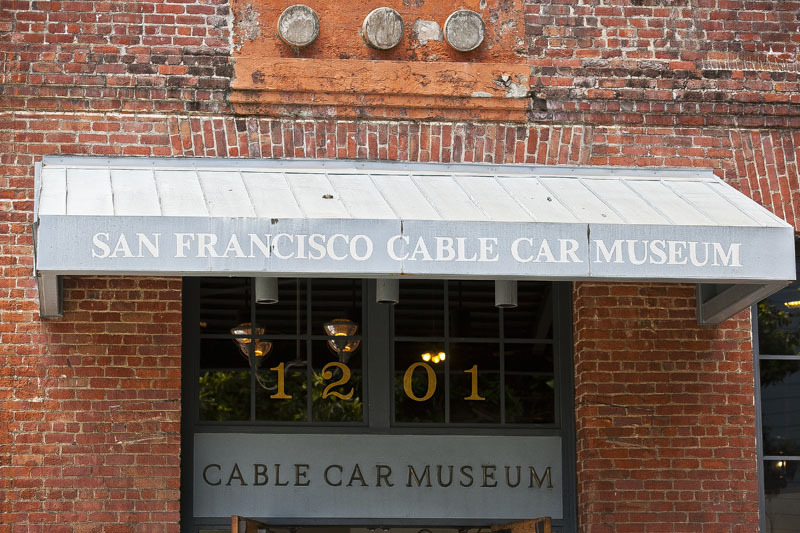 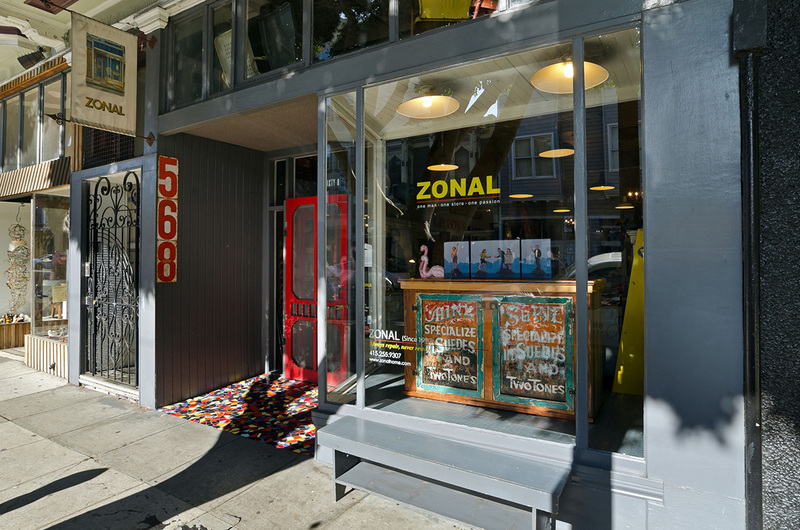 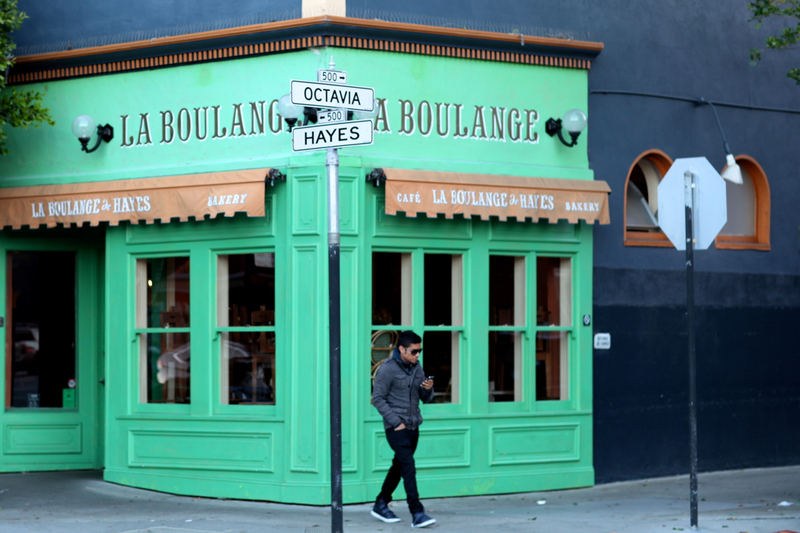 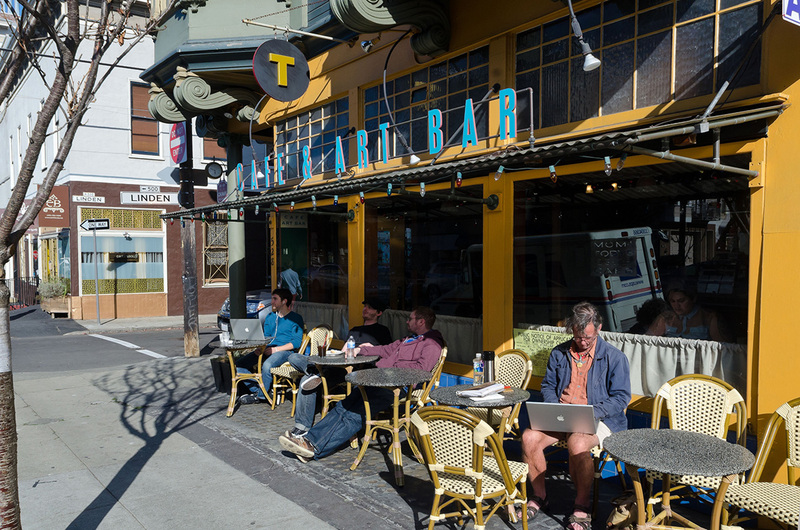 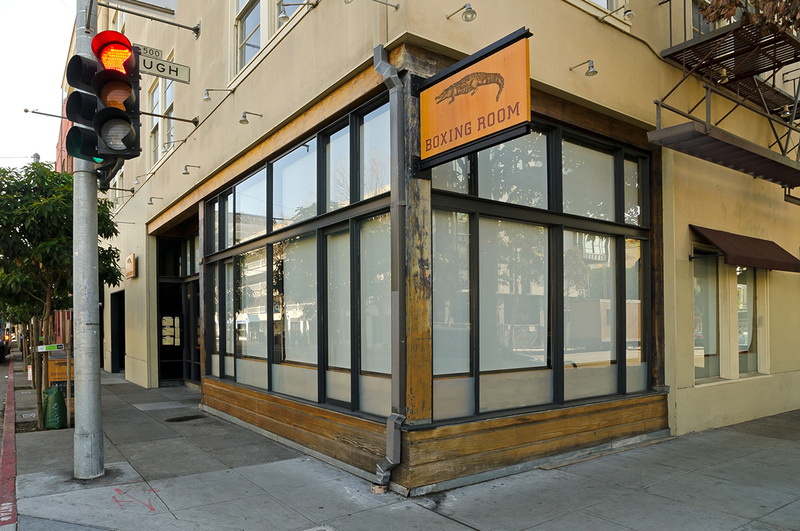 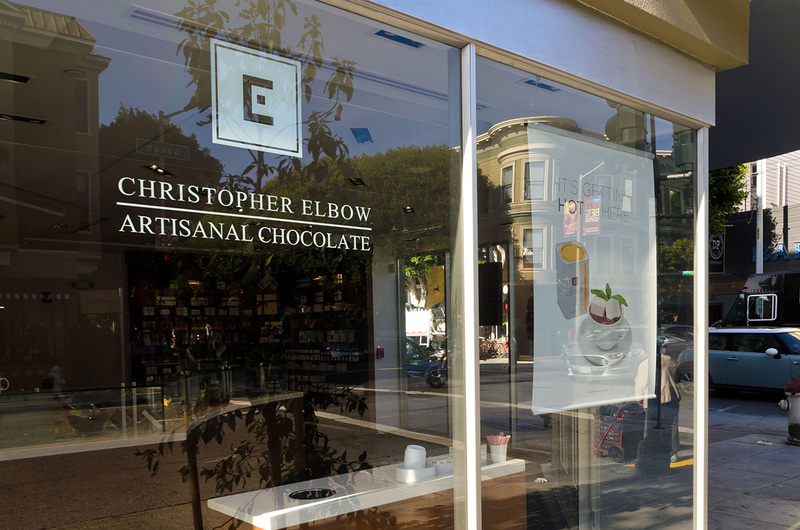 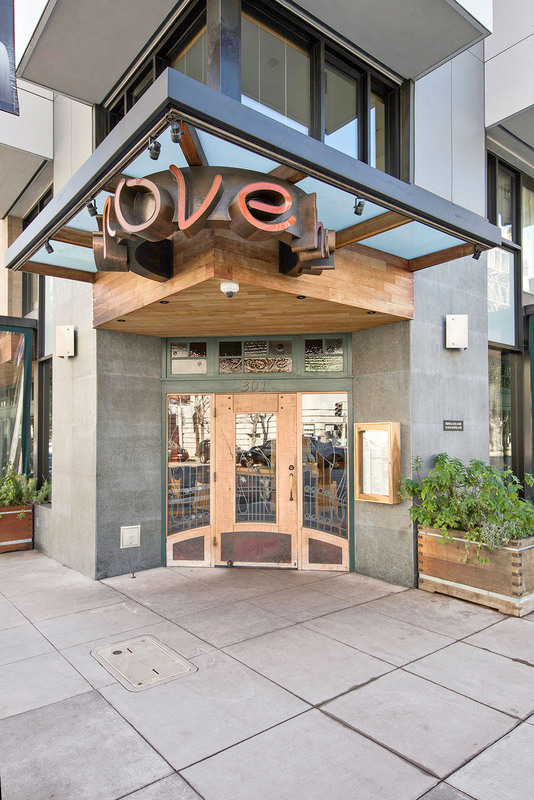 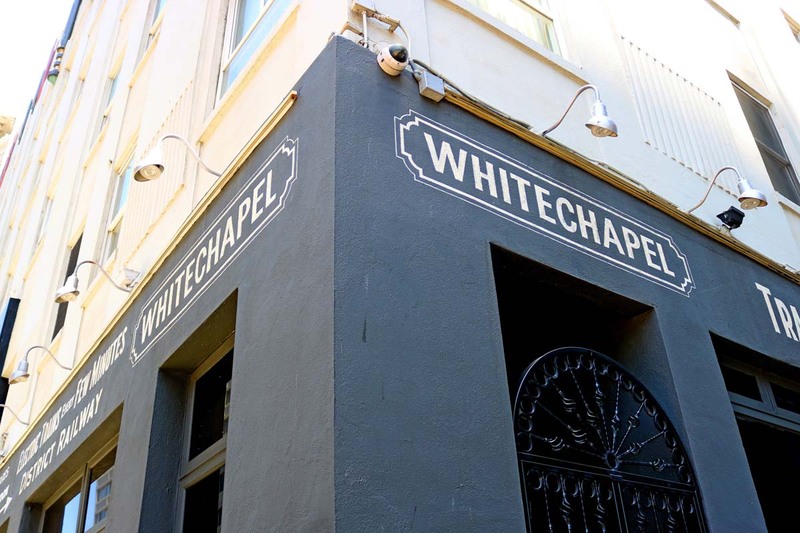 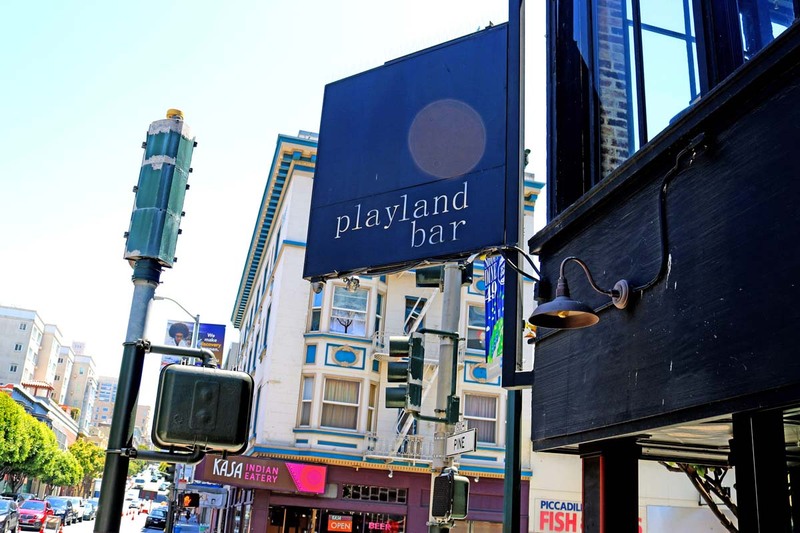 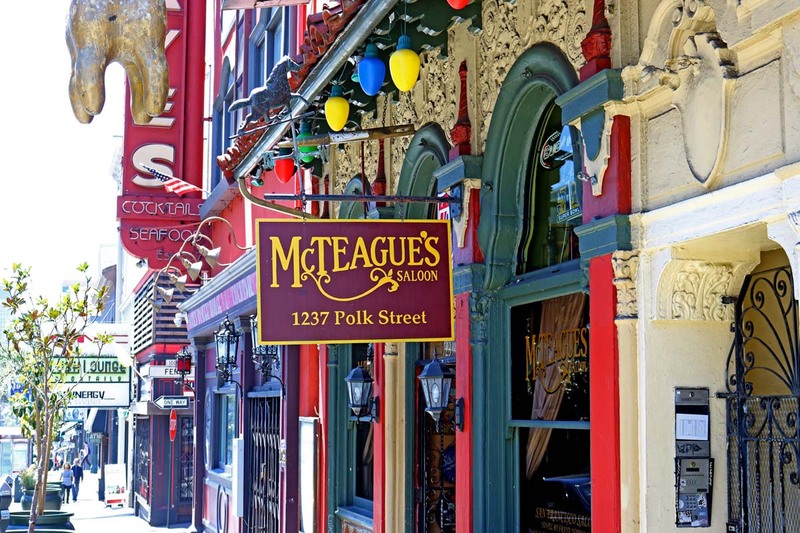 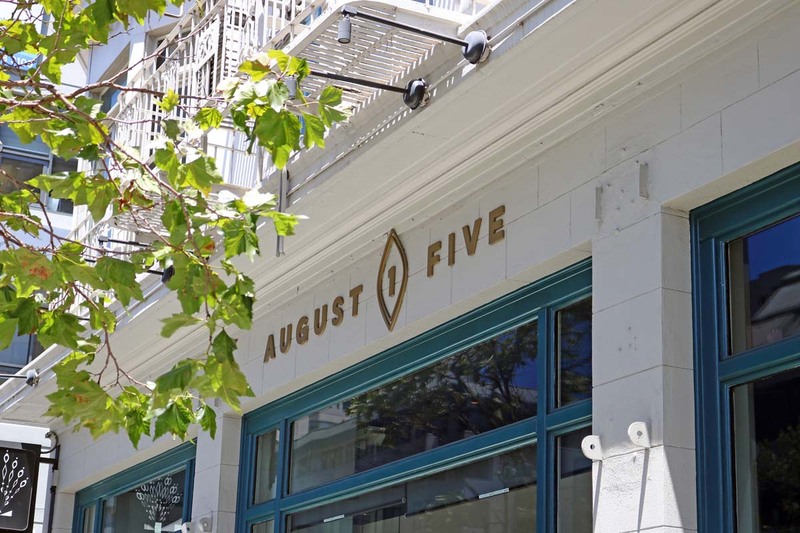 Whether it is for business, entertainment, a citywide celebration or a national matter, this is the place where San Franciscans gravitate to. 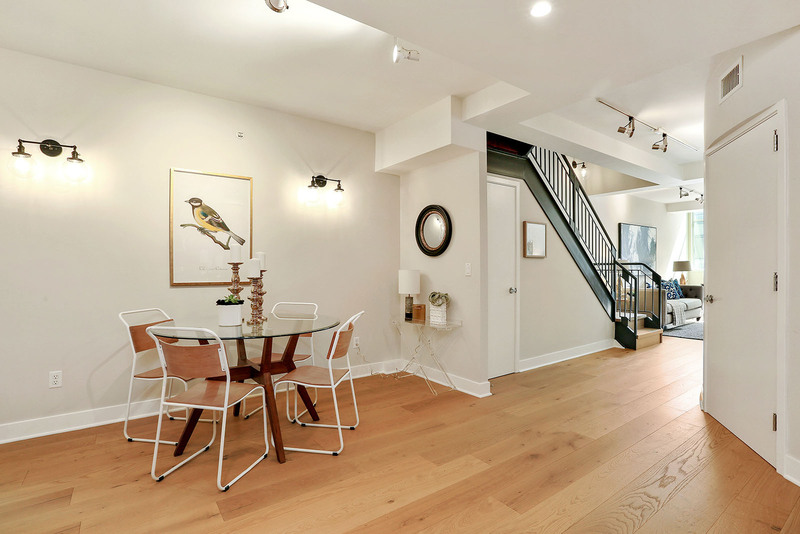 This fabulous home received multiple offers and sold $100,000 over list price! 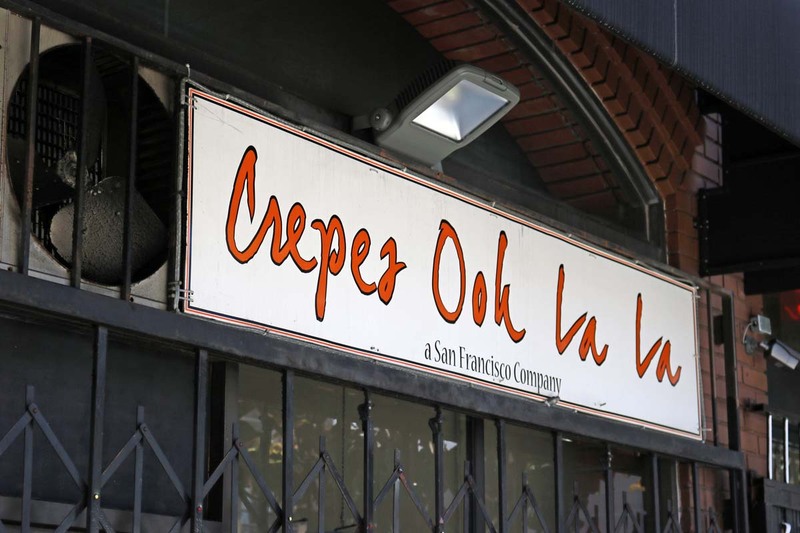 Read my 5 star client reviews on Yelp!